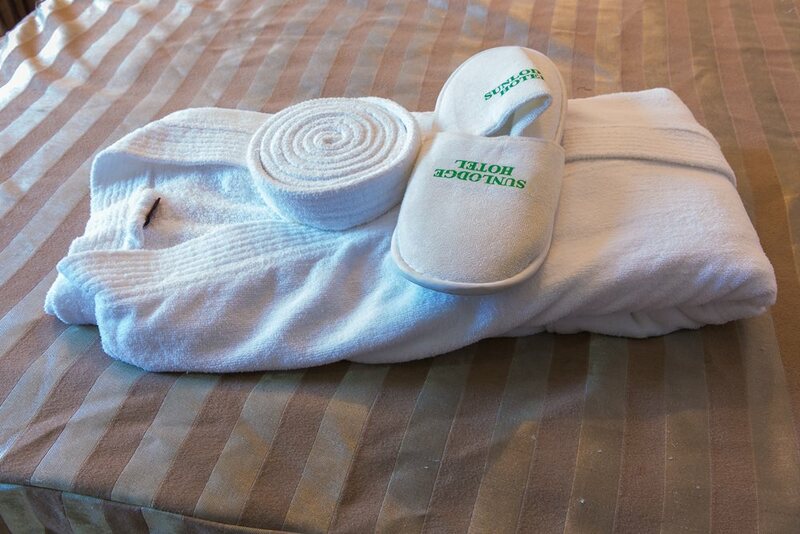 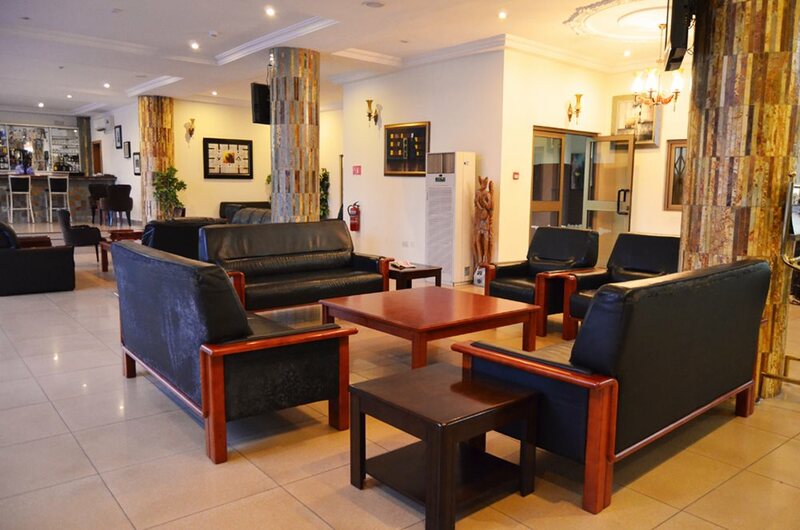 This hotel is situated 8.3 km (15 mins) from the Airport and 7.9km (13mins) from the business district. 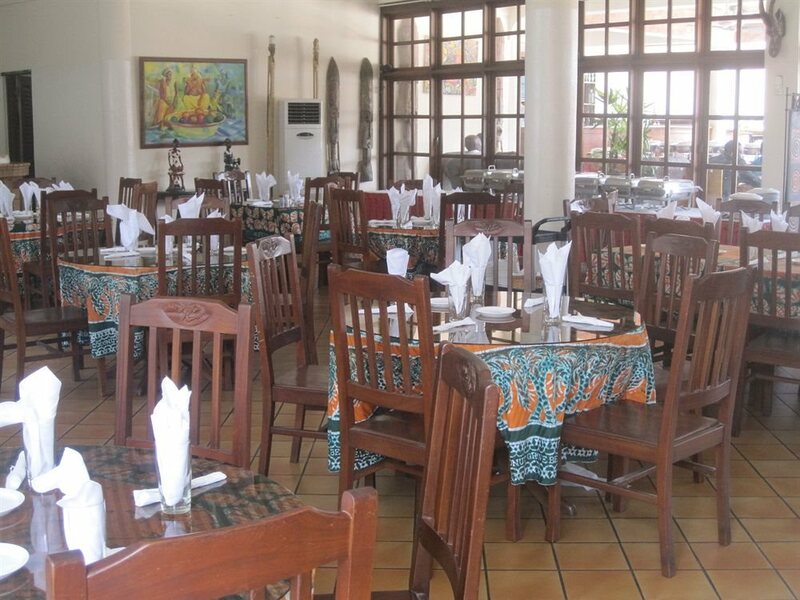 Points of interest include Labadi beach (800m) and Dubois Center (4.4km). 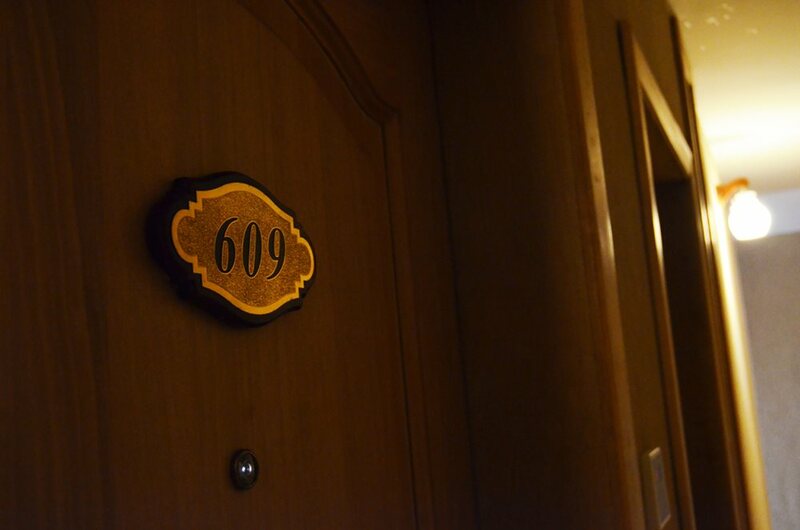 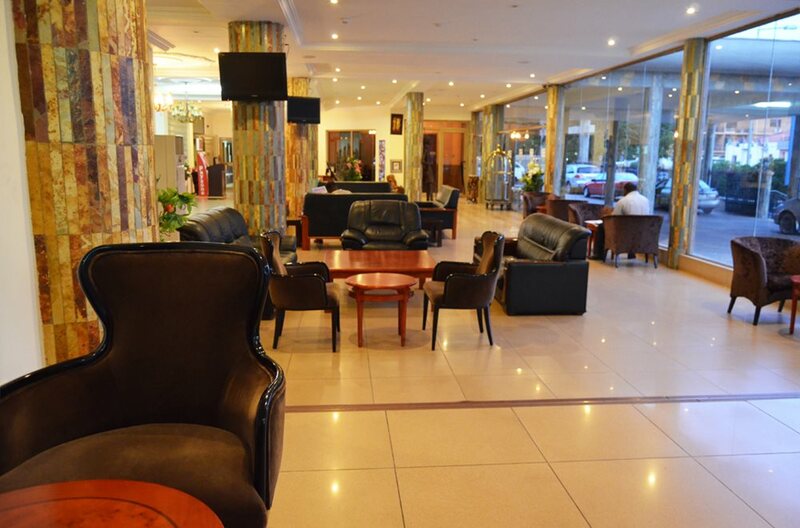 This hotel is 10.6km (14 minutes) from the airport and 11.8km (19 minutes) from the central business district. 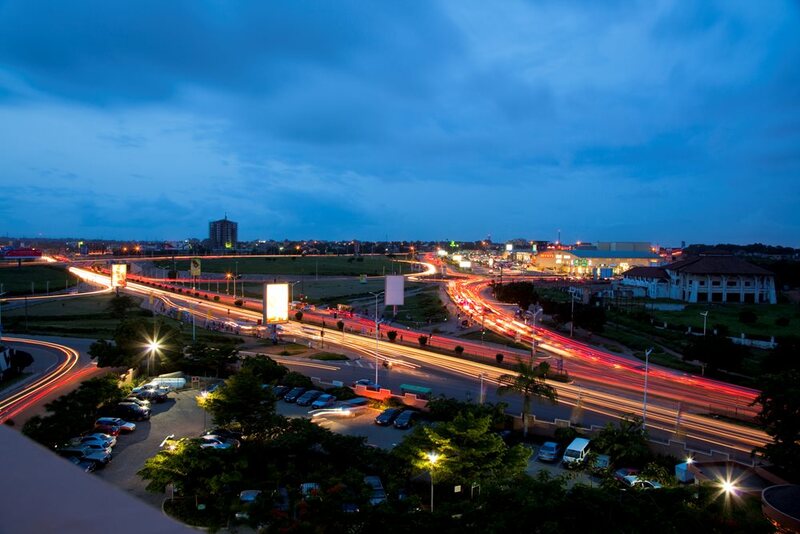 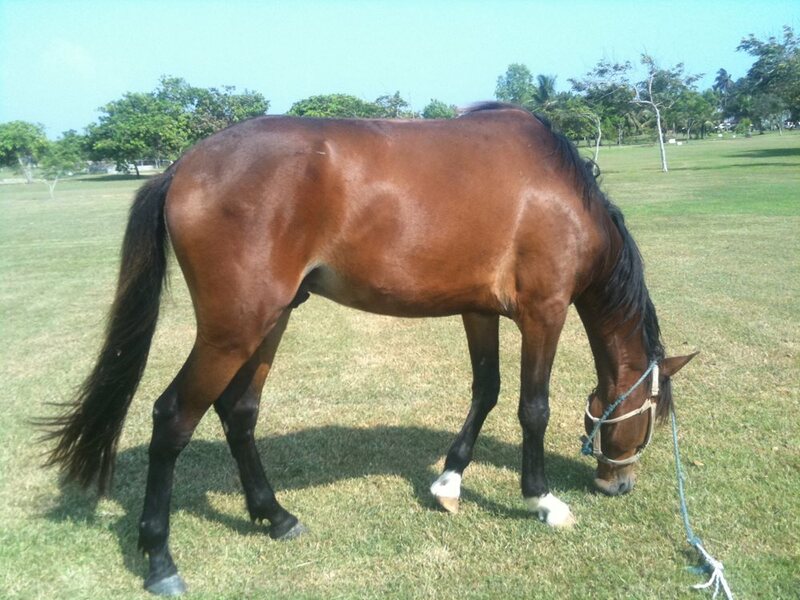 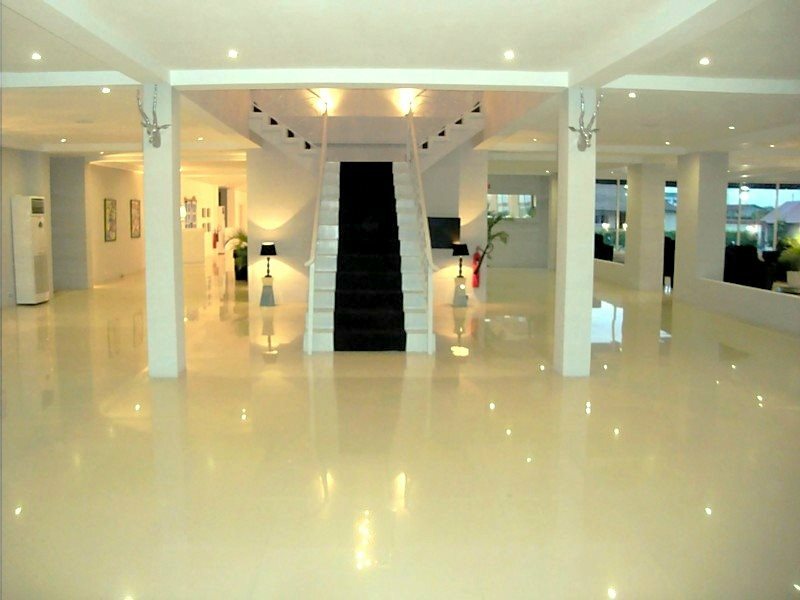 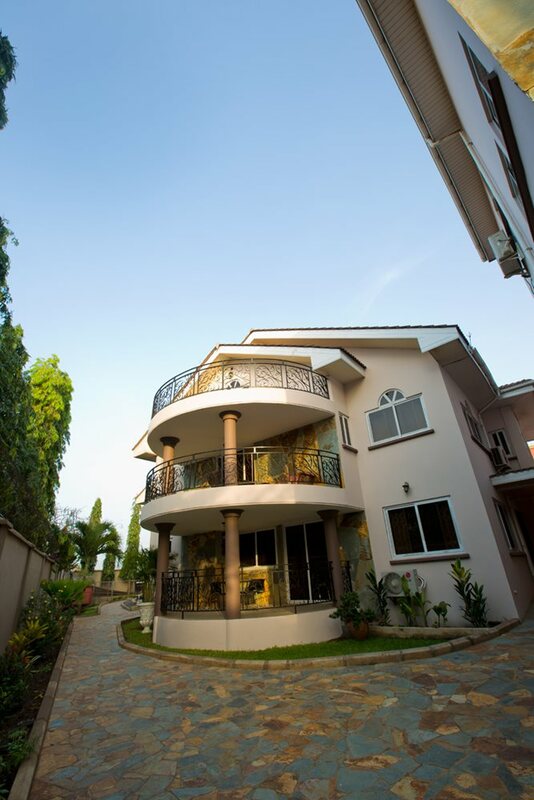 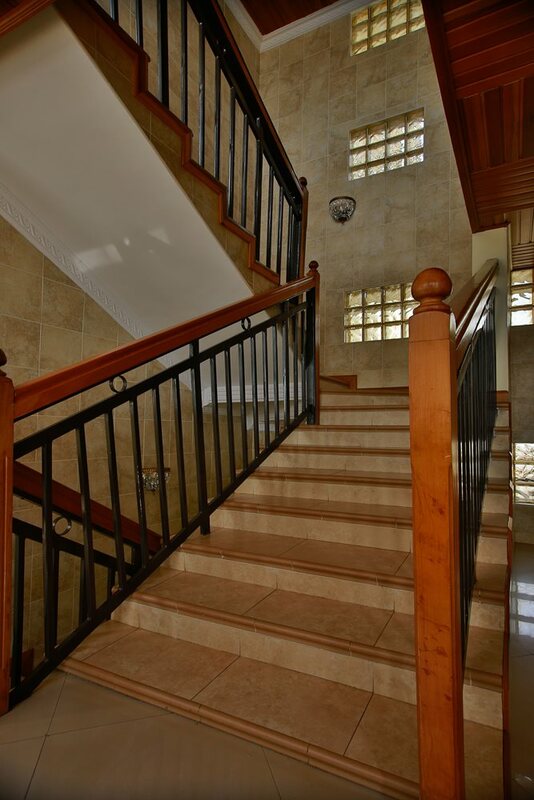 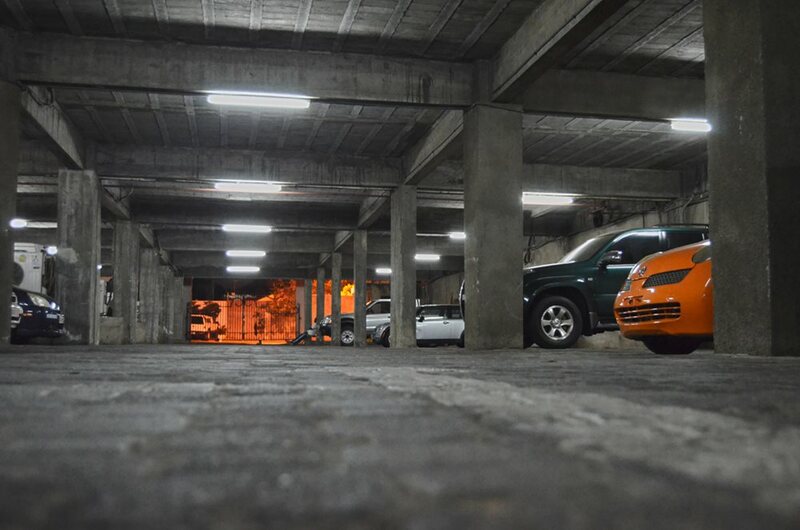 Local attractions include The National Theater (11.7km) and The Accra Mall (12.3km). 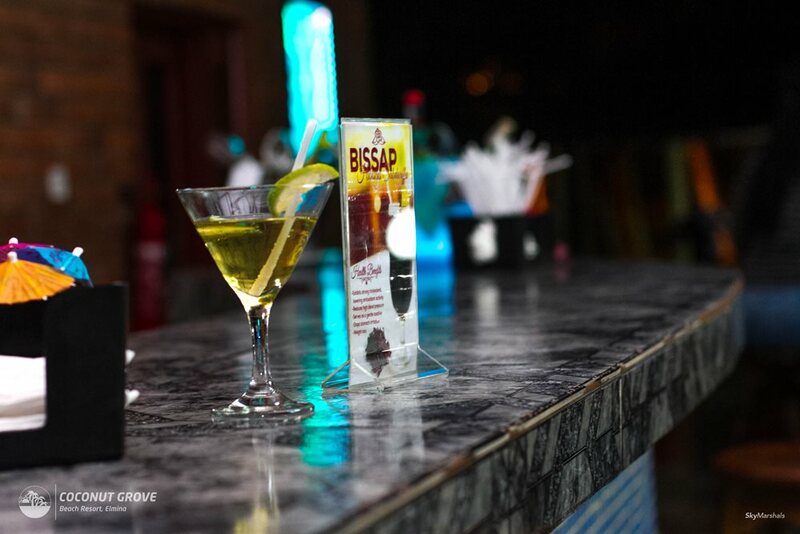 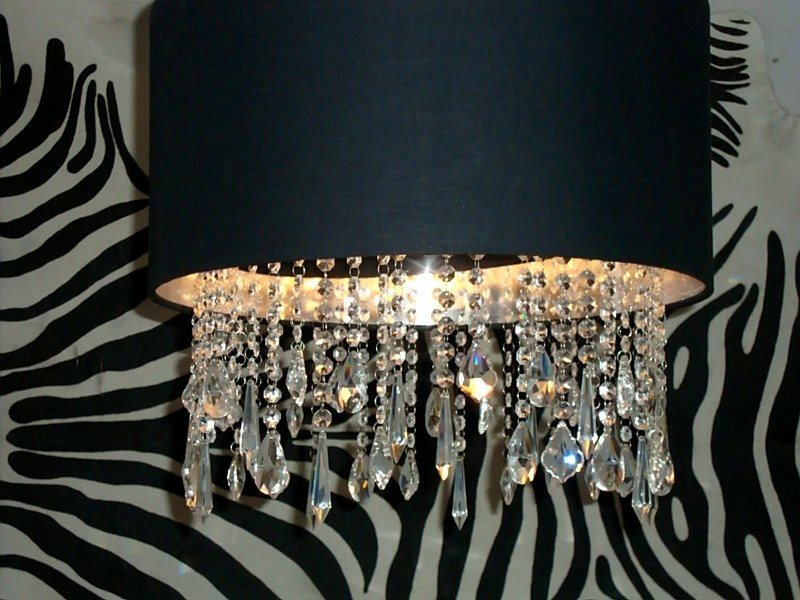 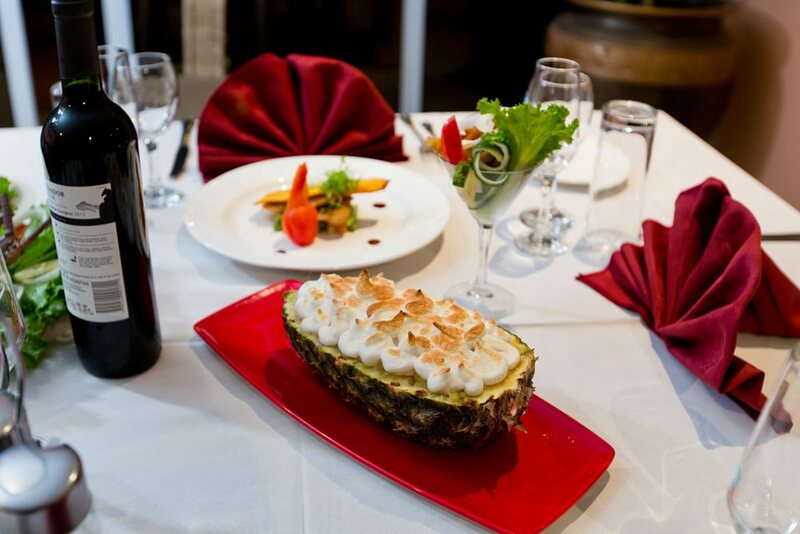 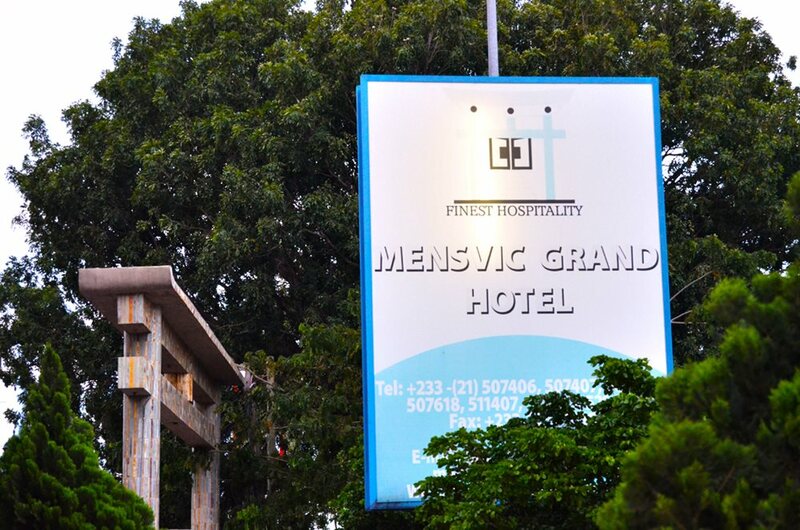 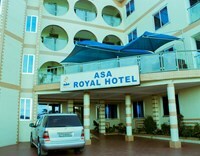 Located in a historic city of Ghana, Cape Coast. 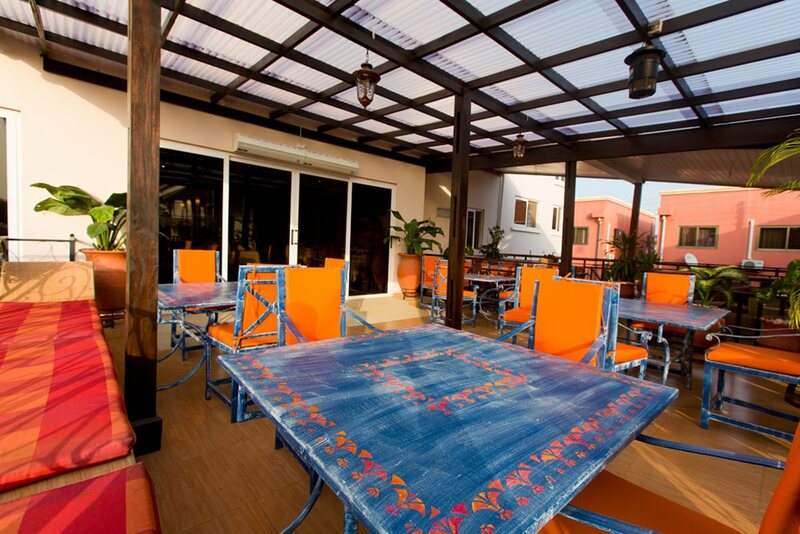 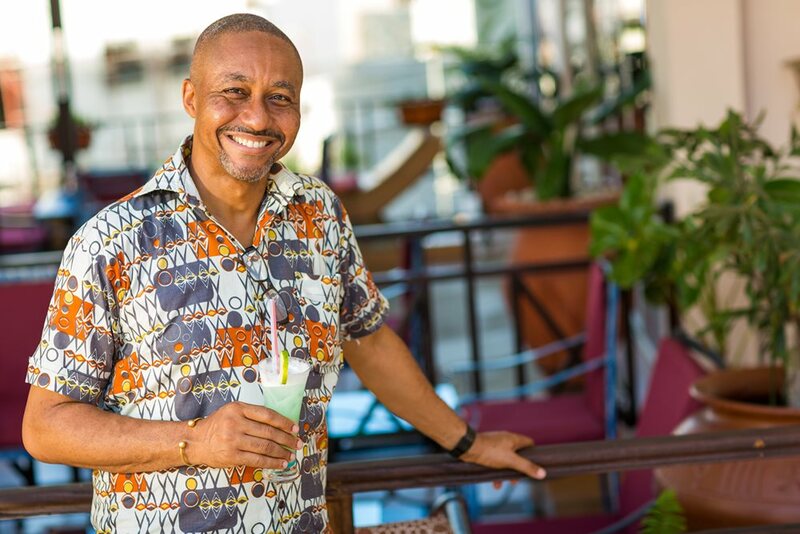 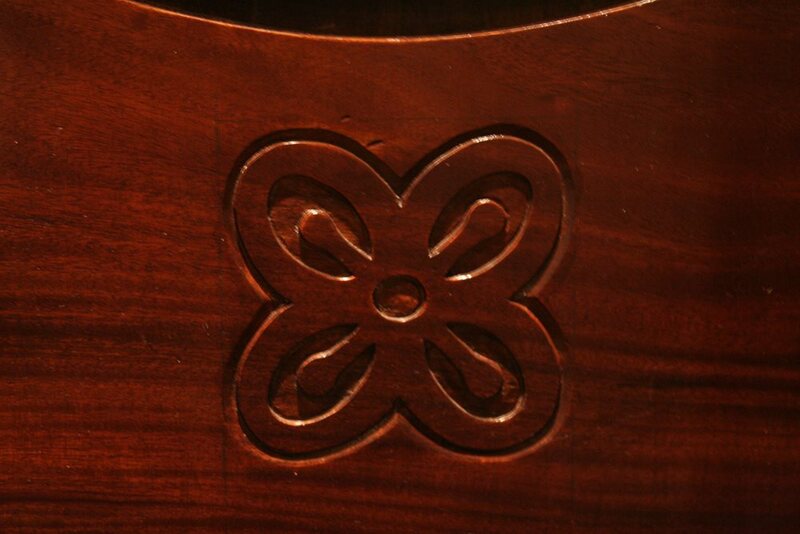 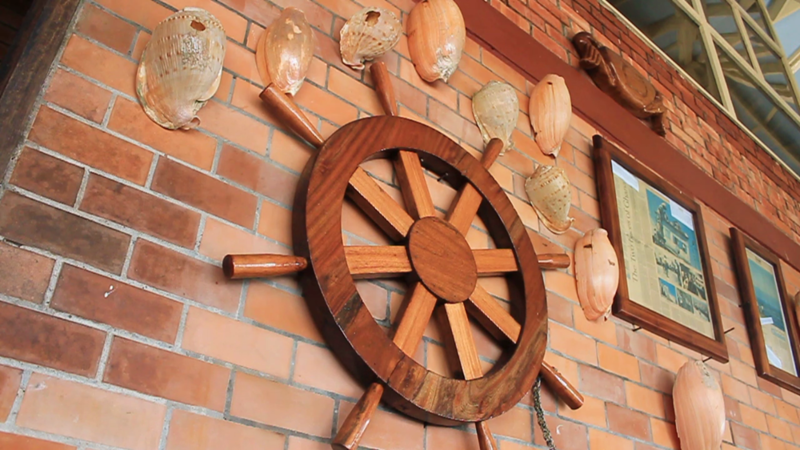 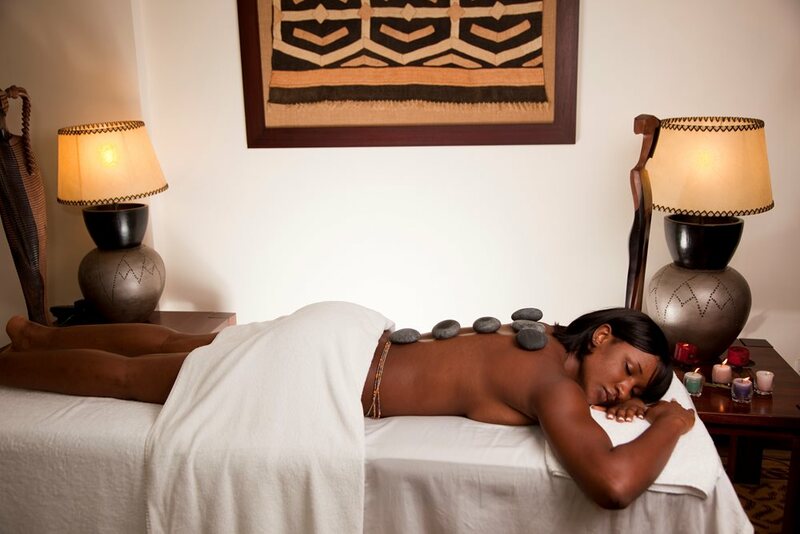 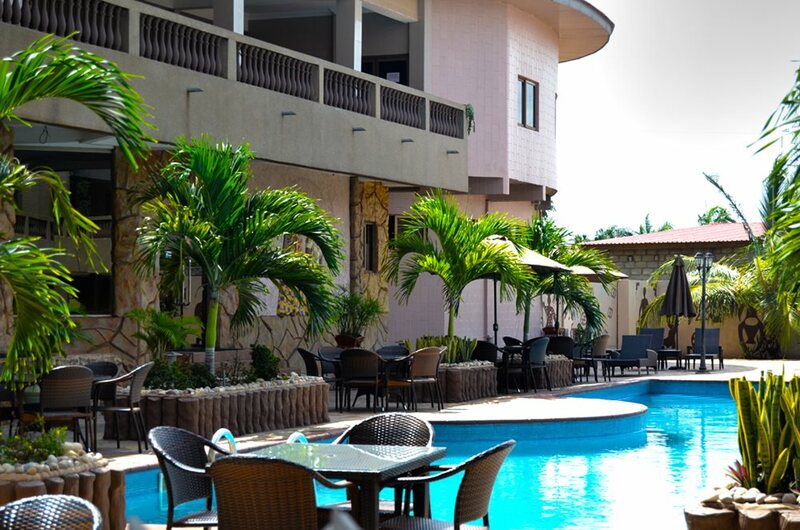 This hotel exposes guests to the rich history of Ghana. 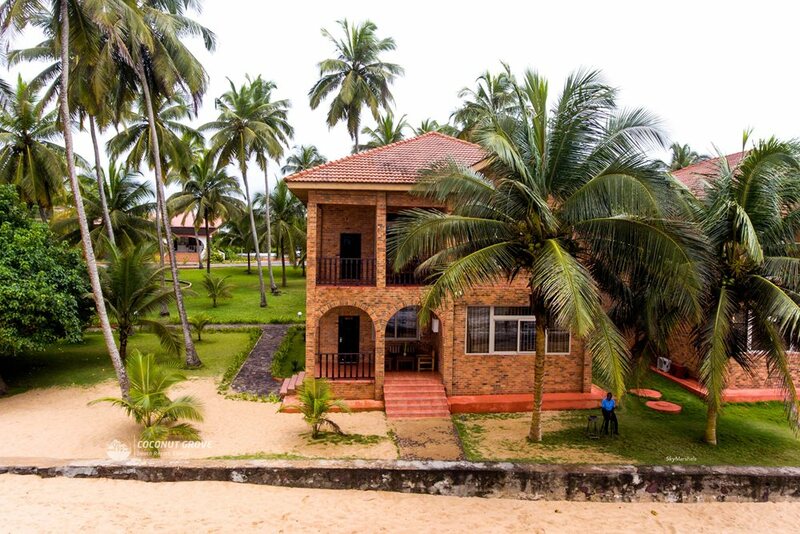 Places of interest include the Elmina Castle, Cape Coast Castle and the Kakum National Park. 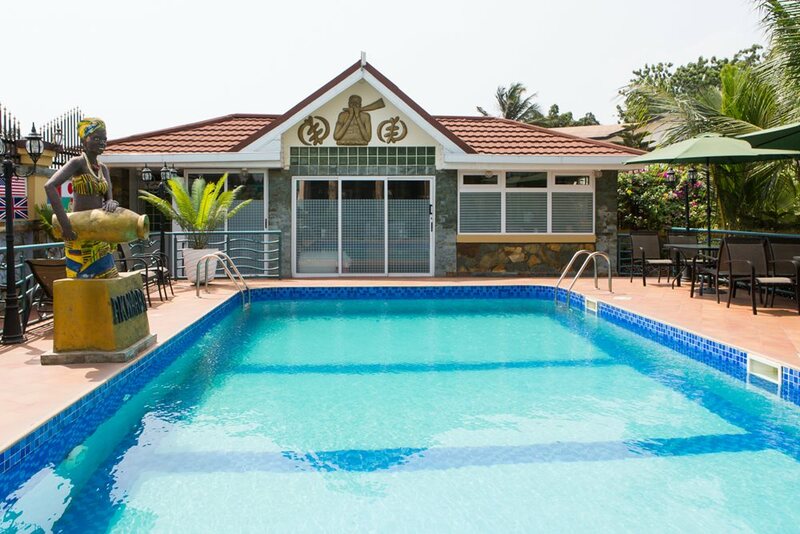 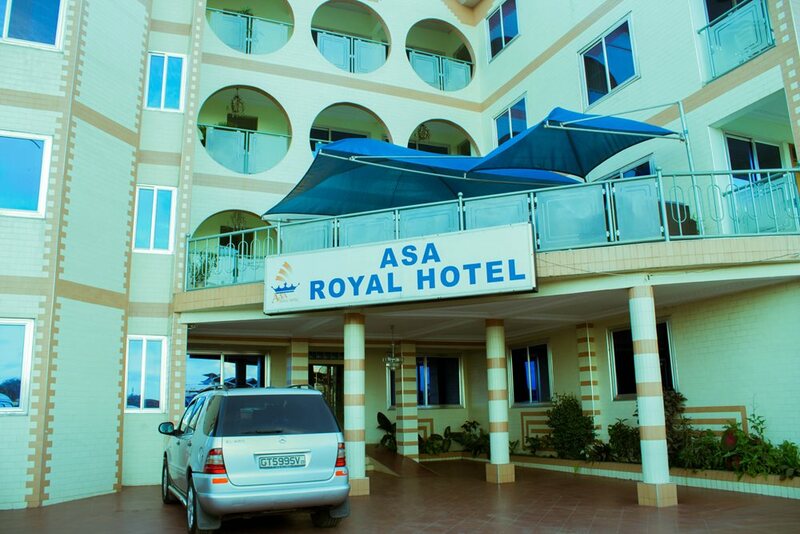 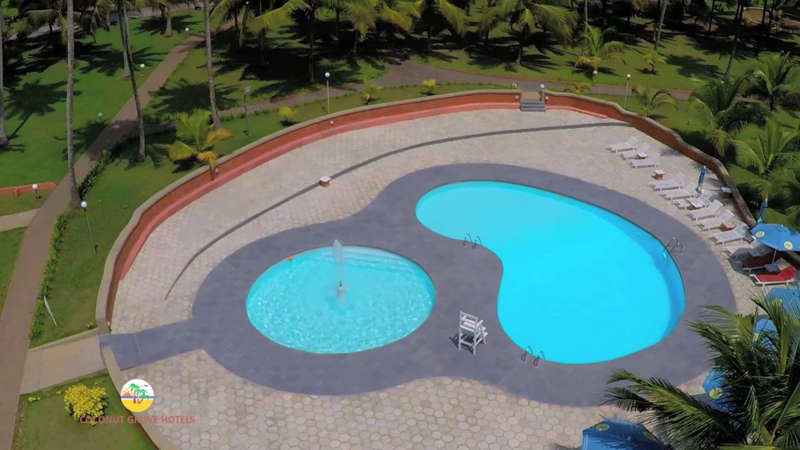 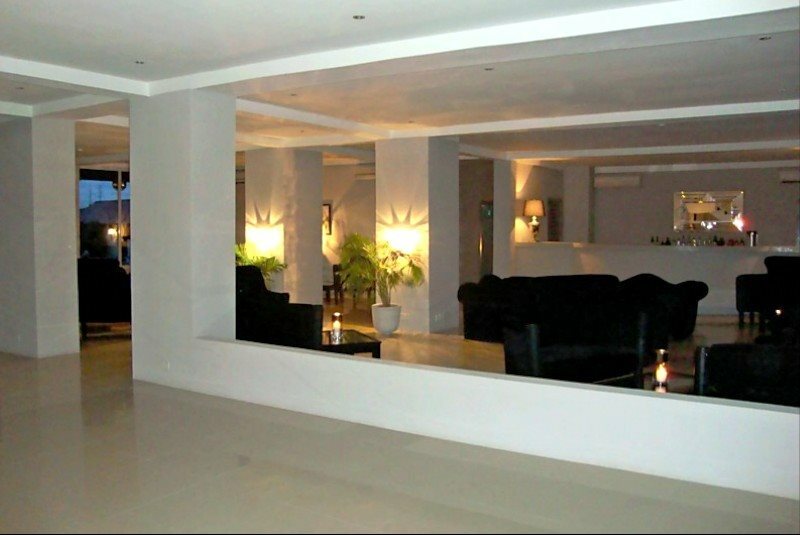 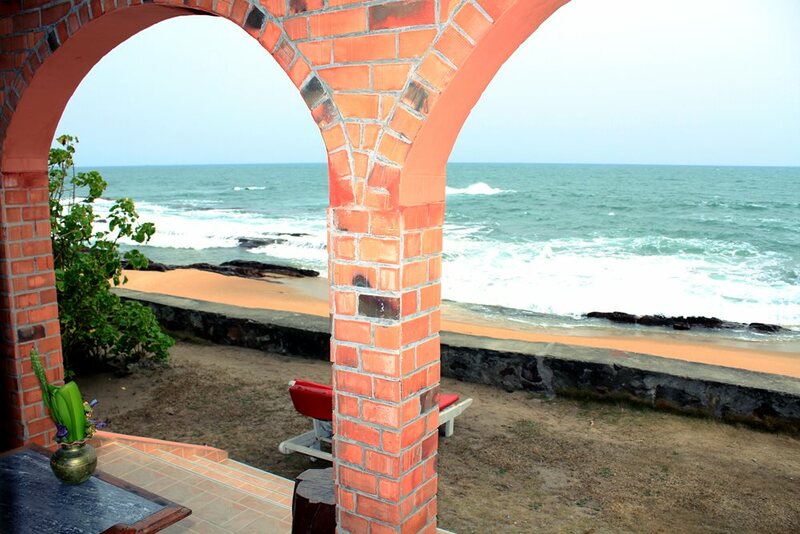 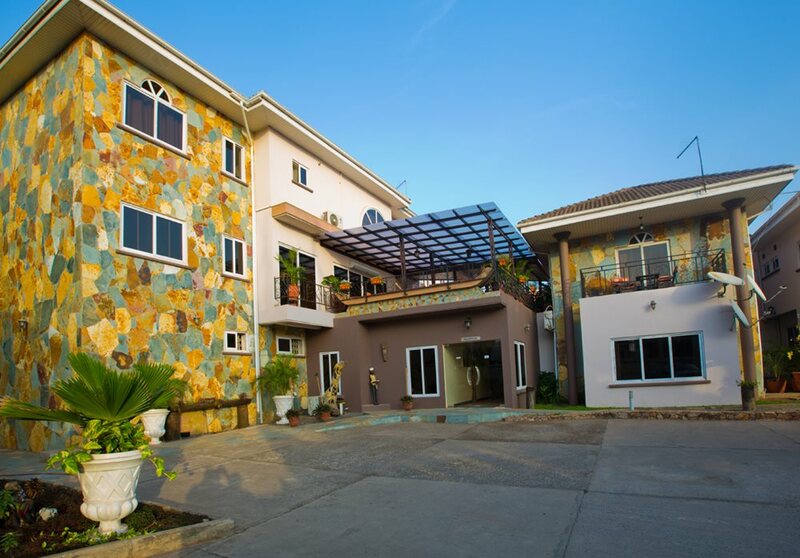 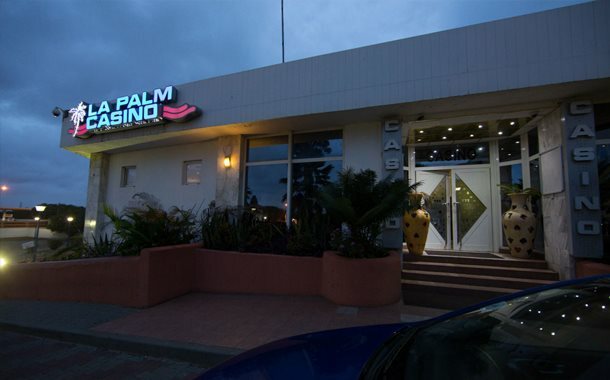 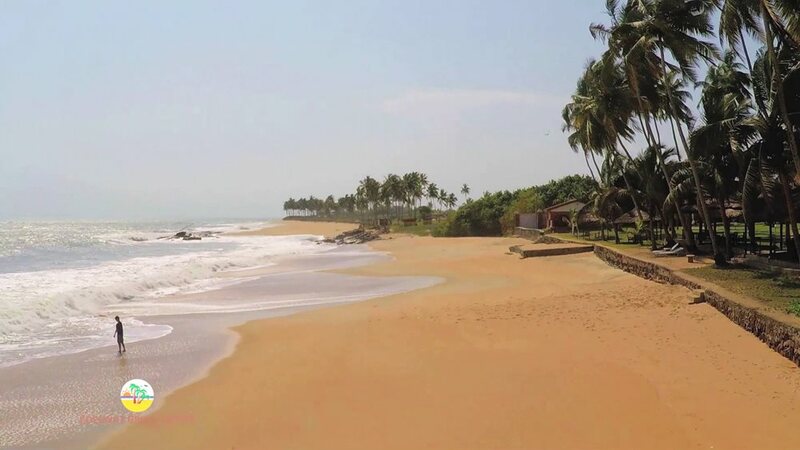 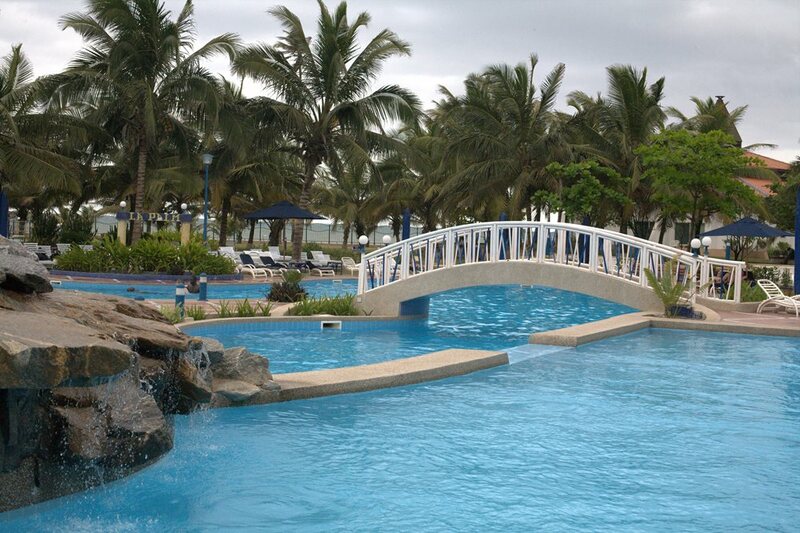 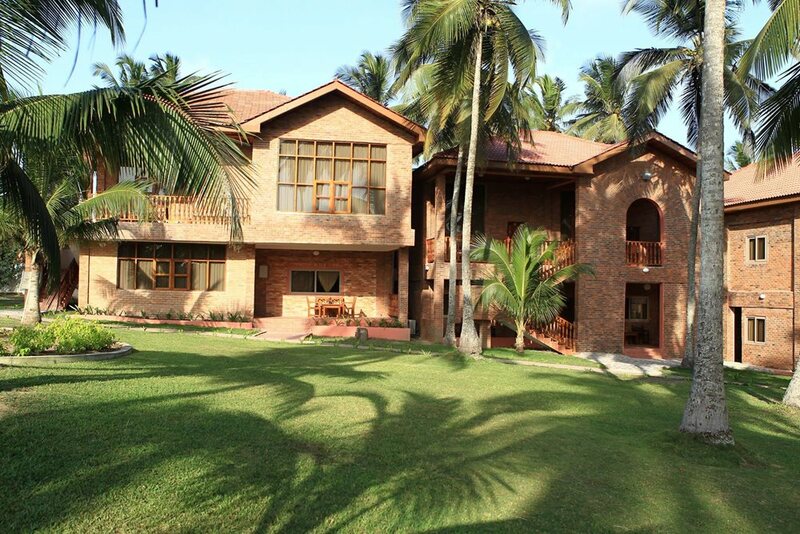 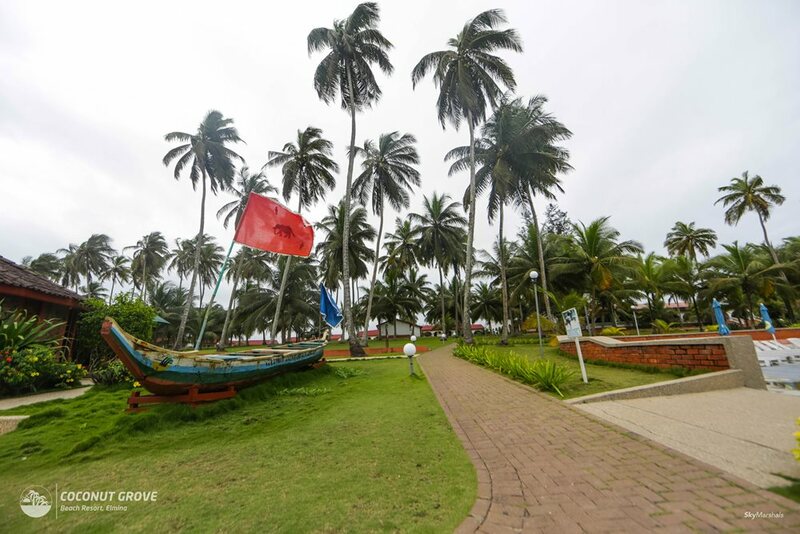 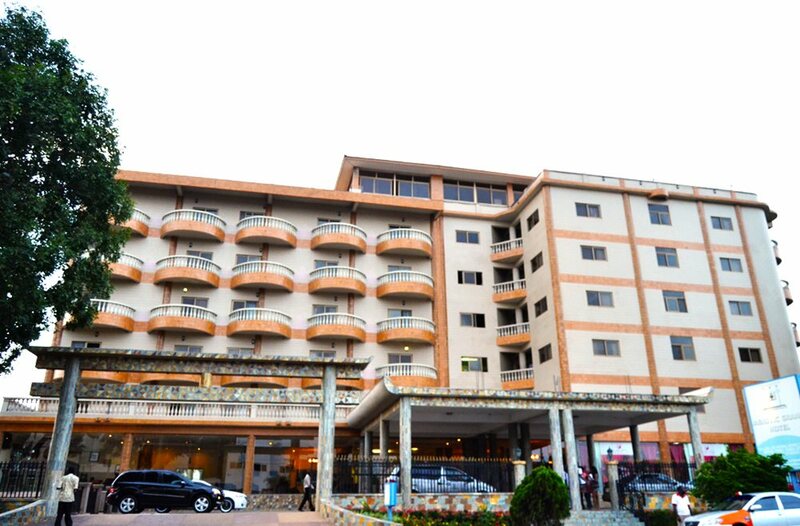 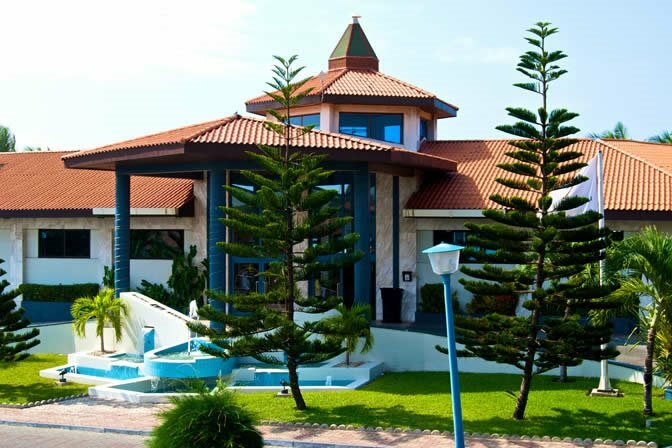 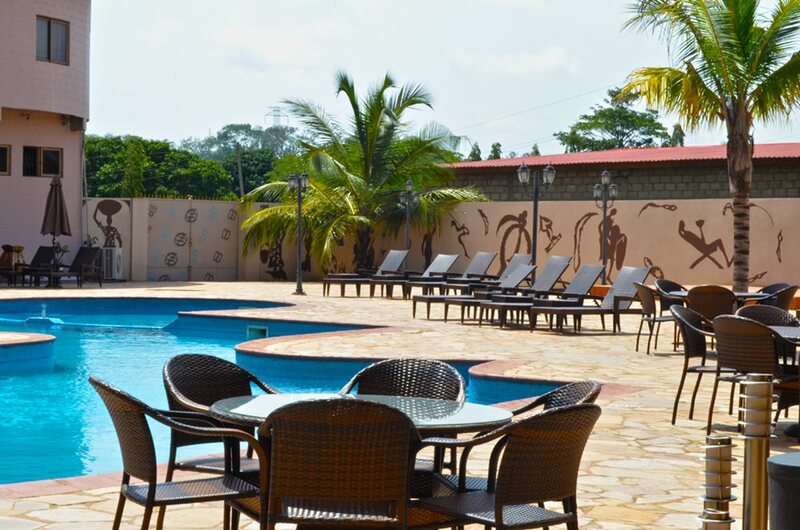 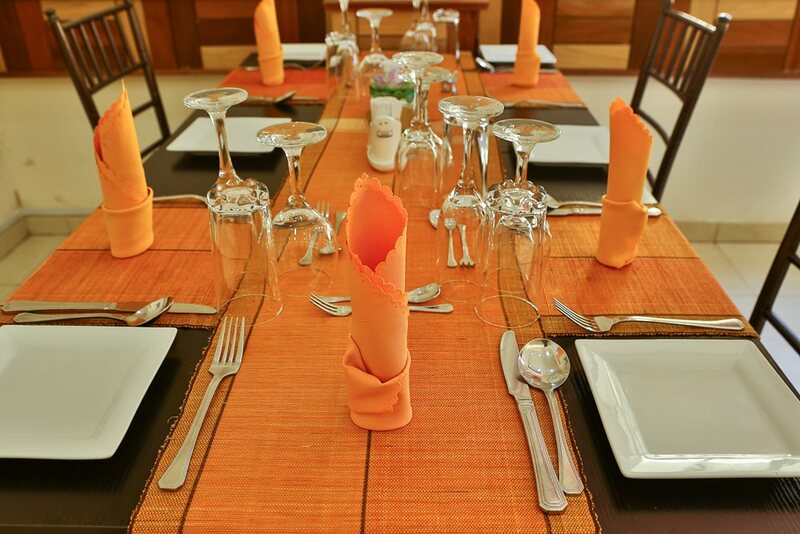 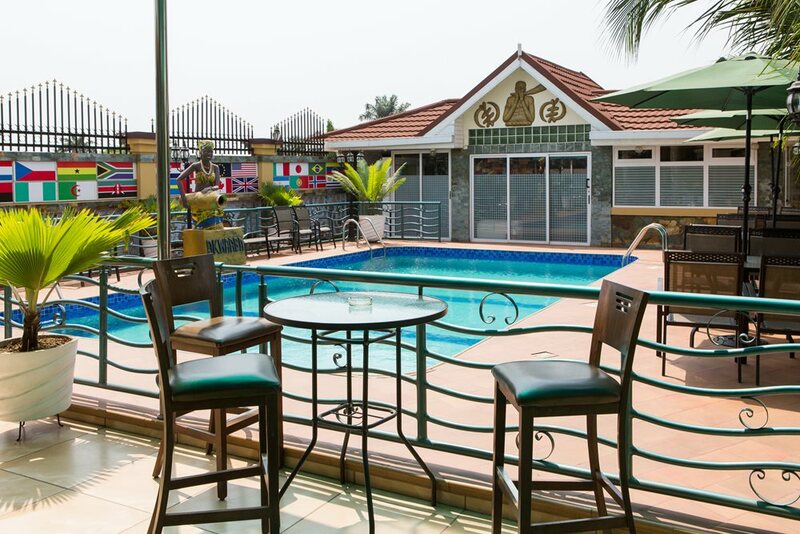 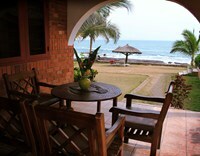 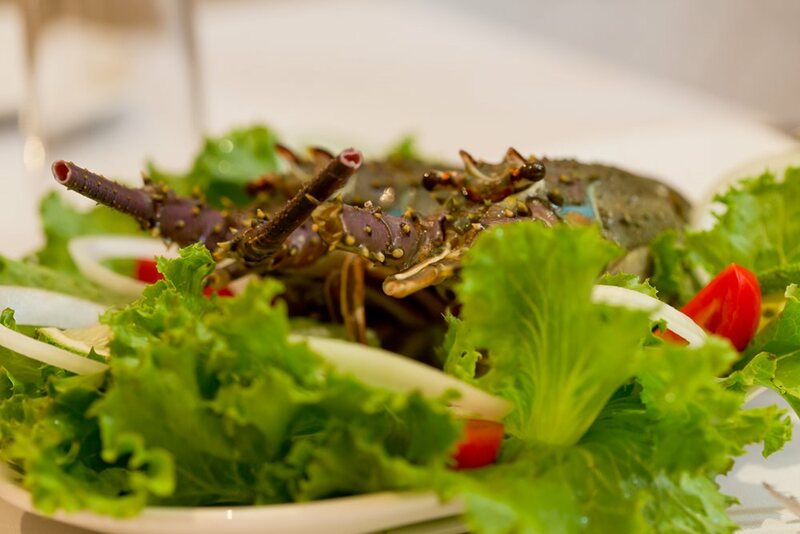 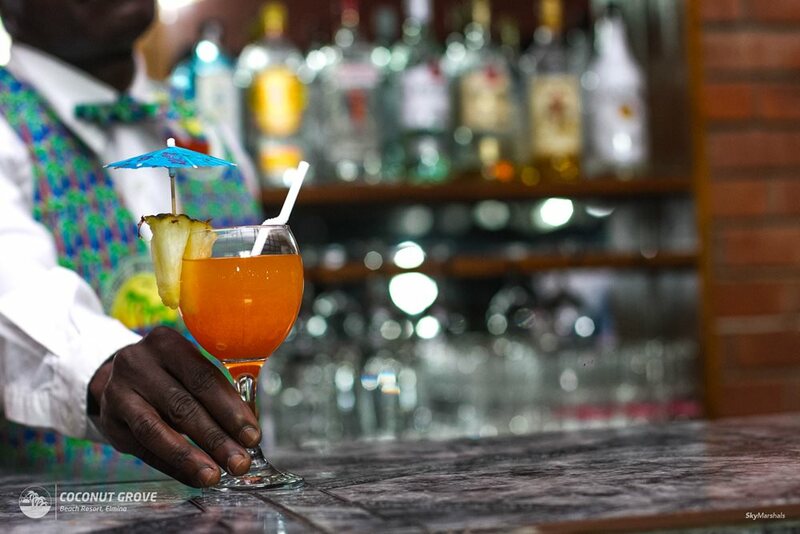 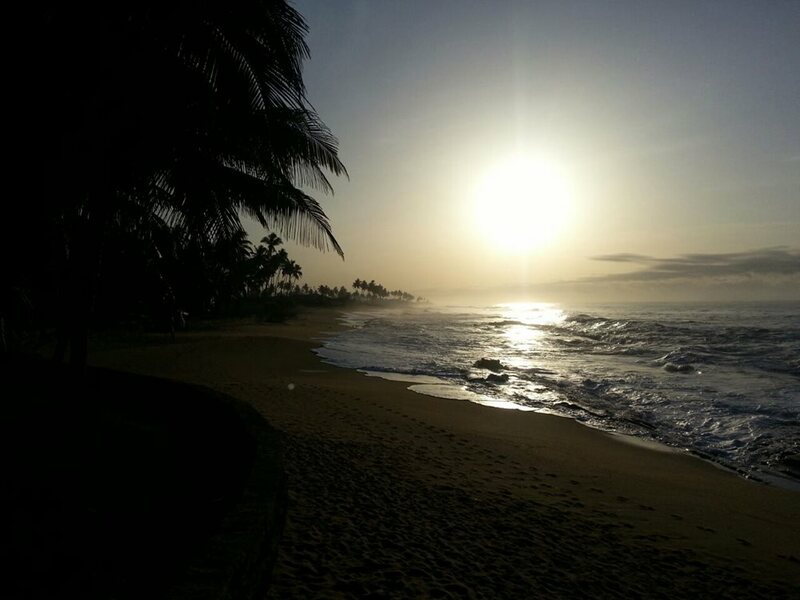 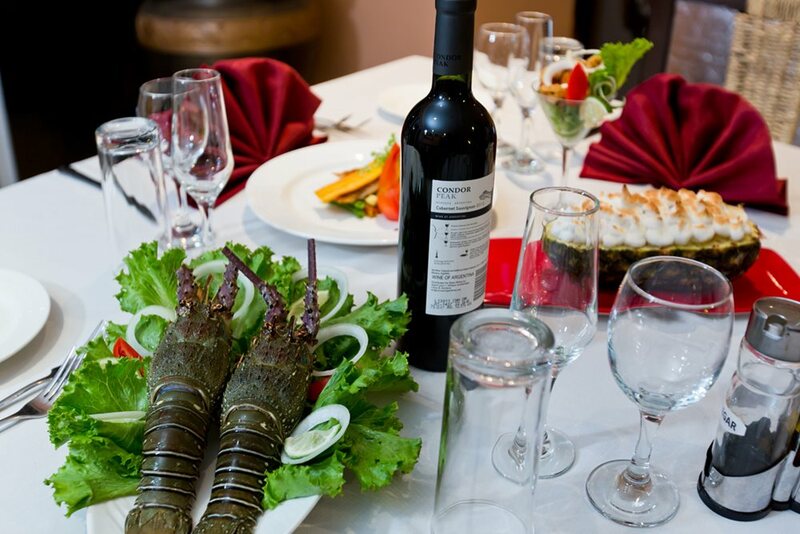 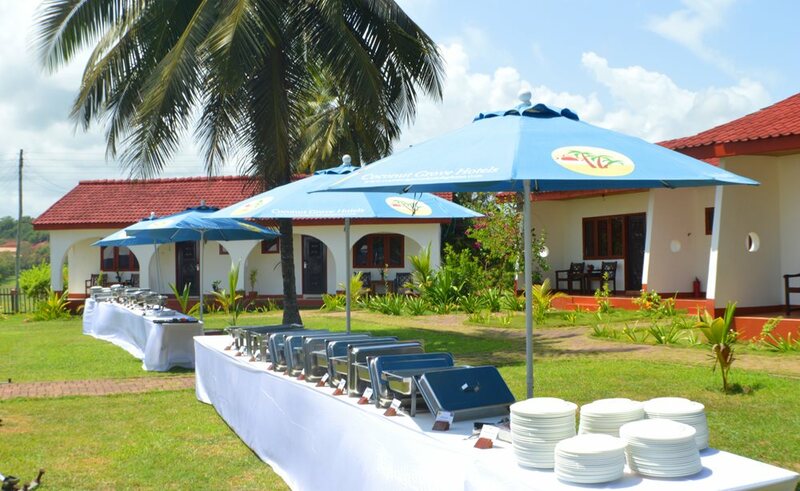 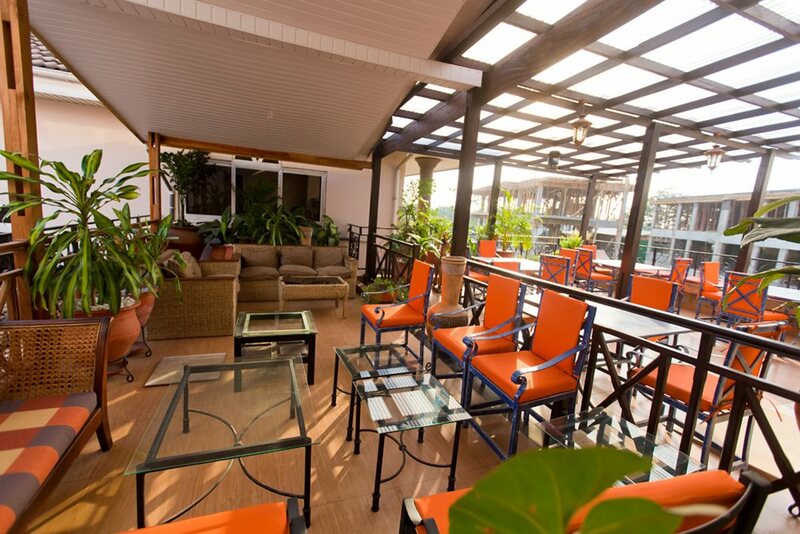 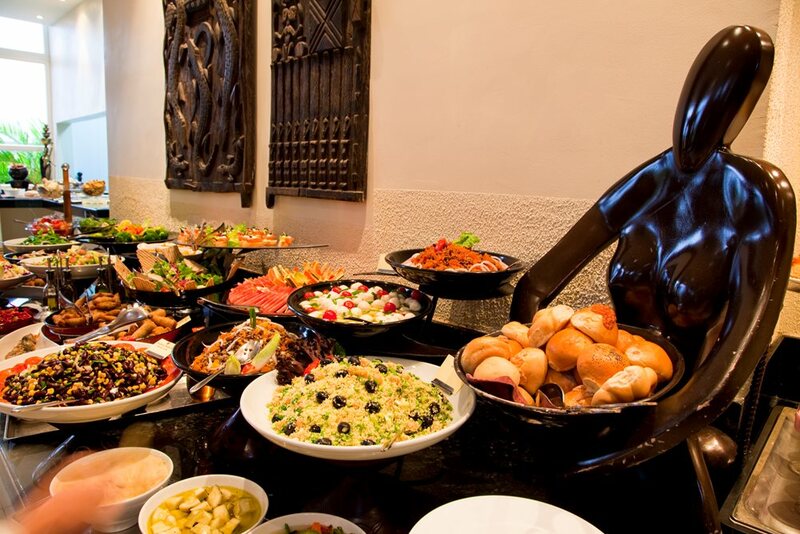 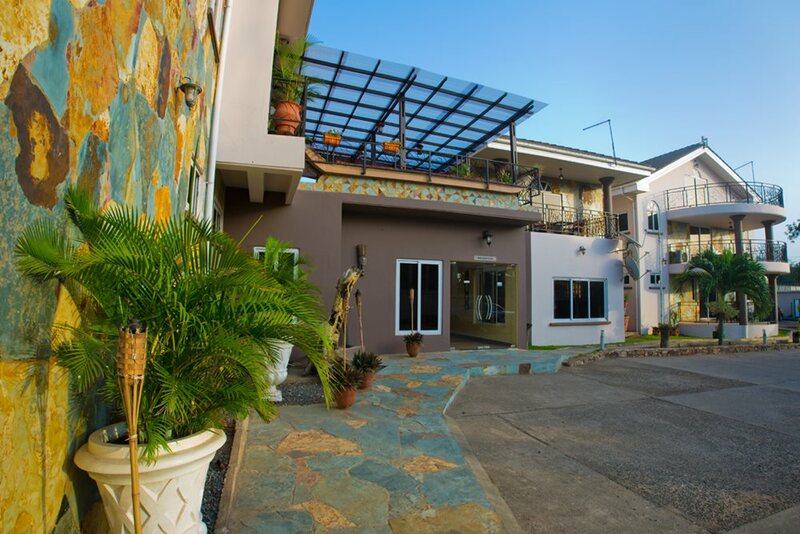 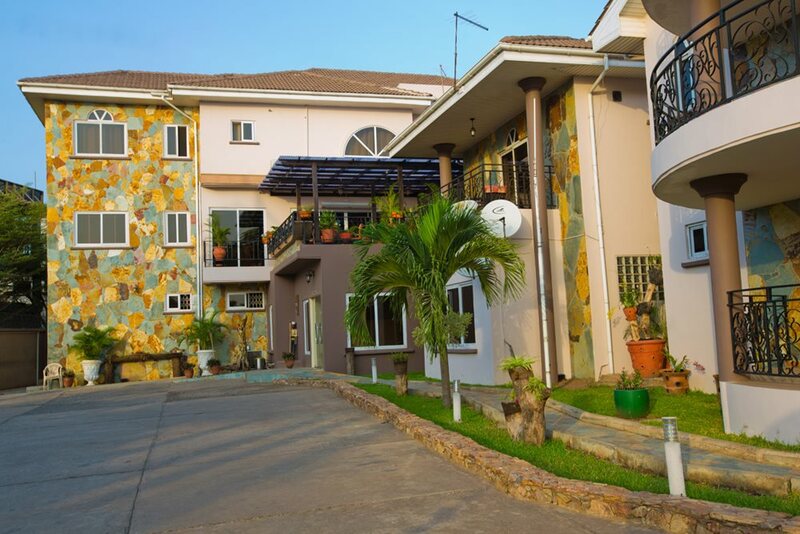 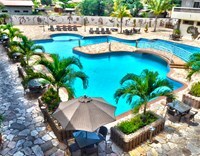 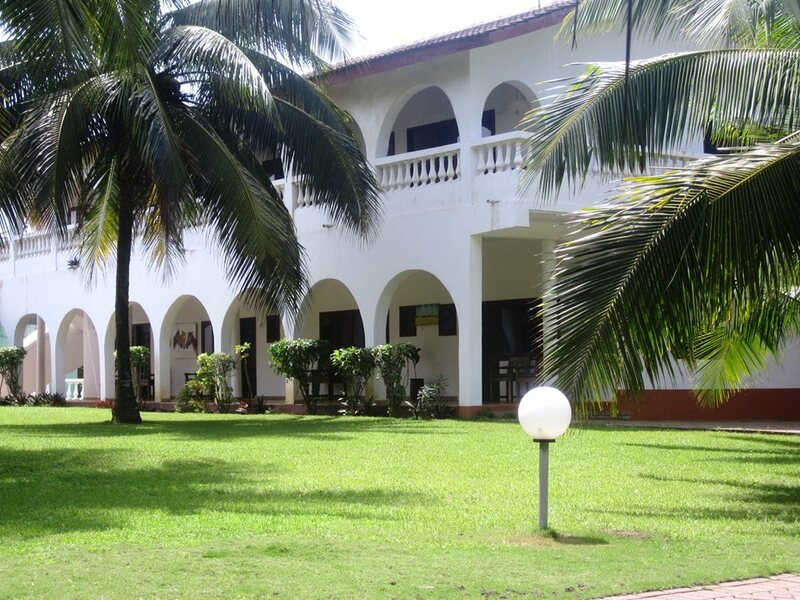 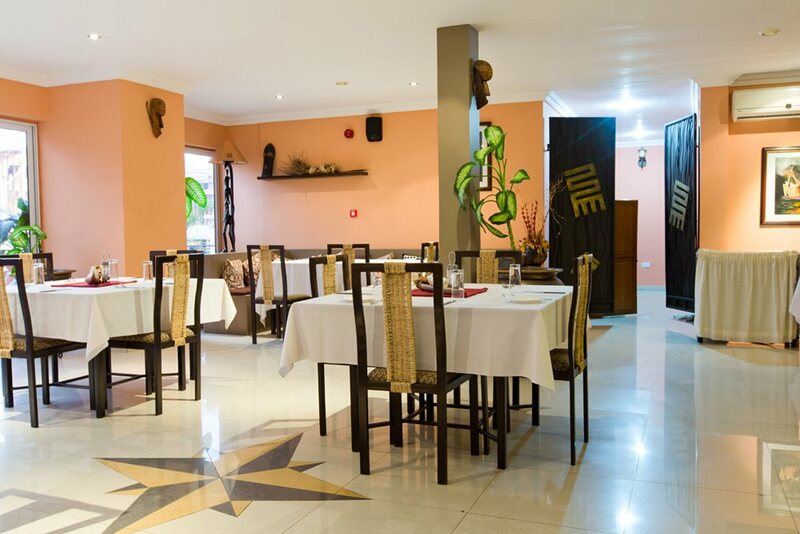 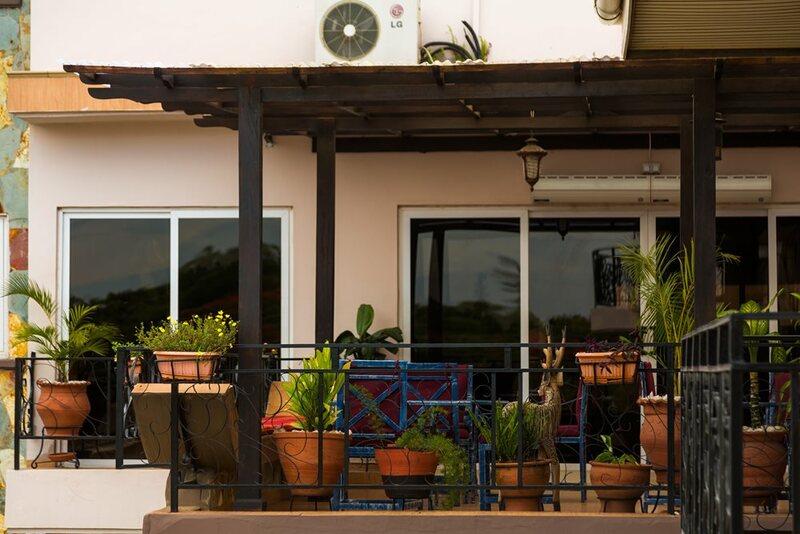 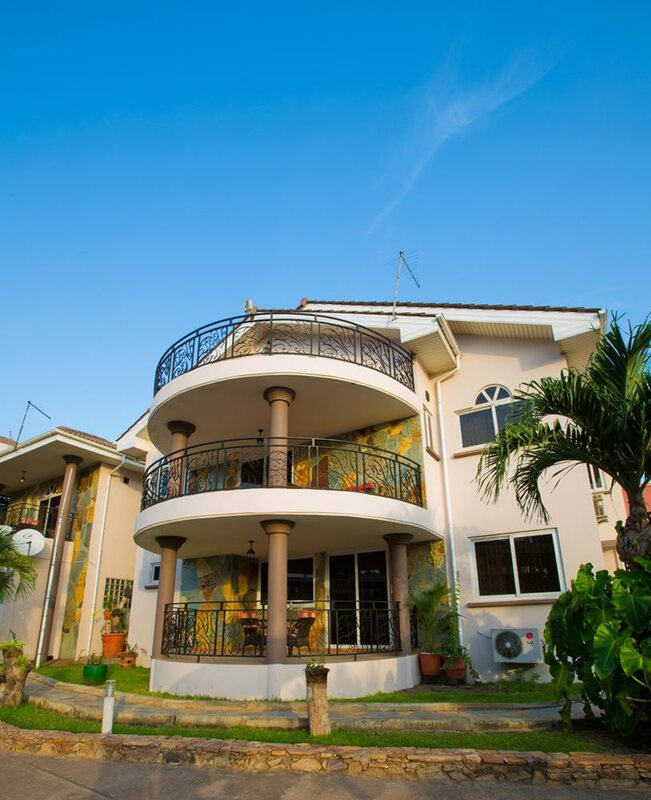 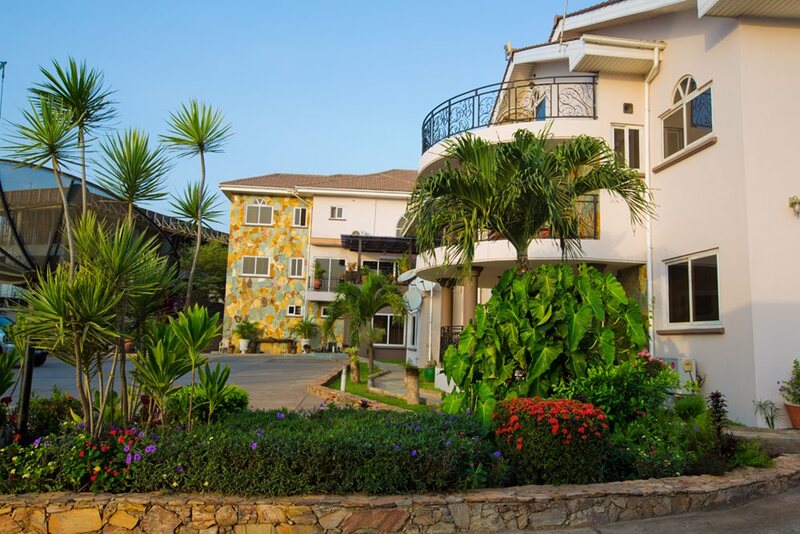 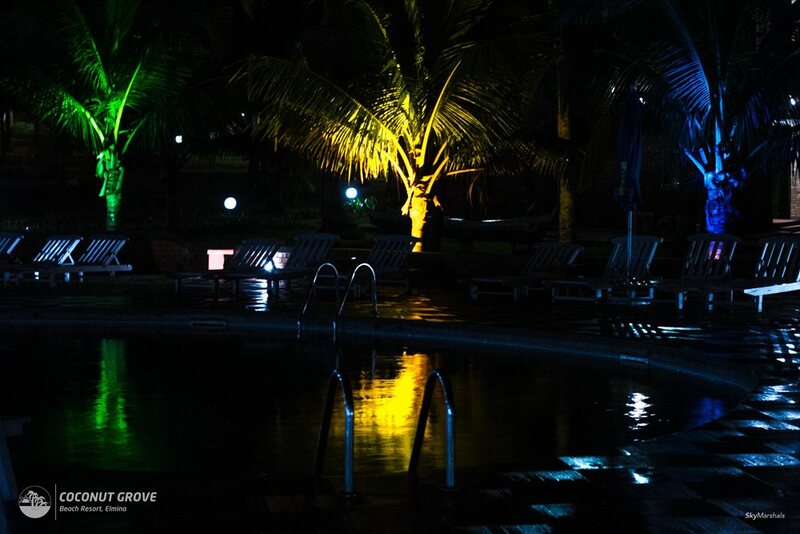 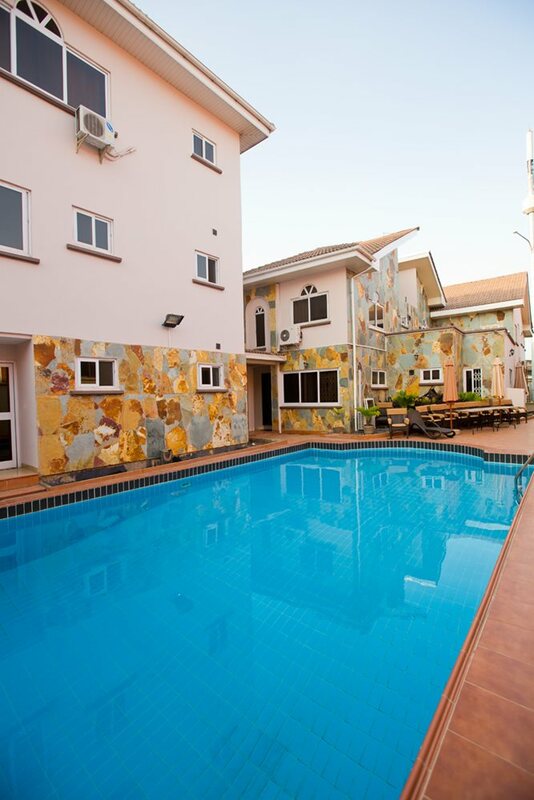 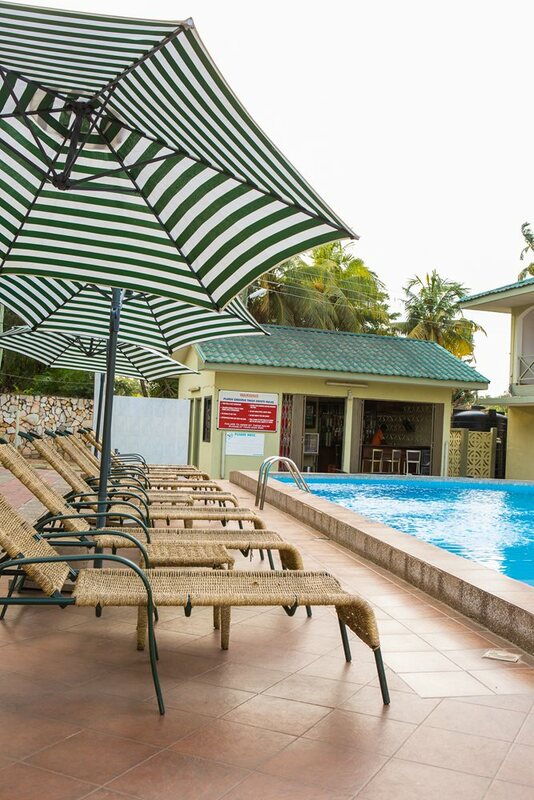 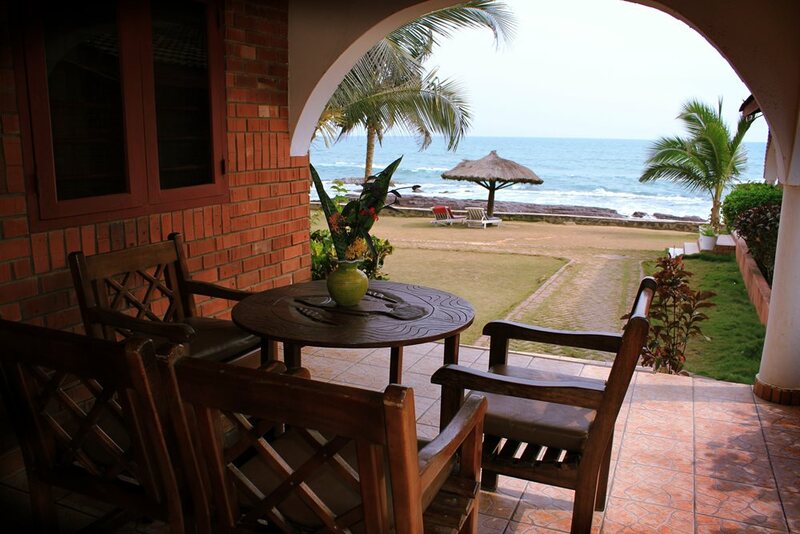 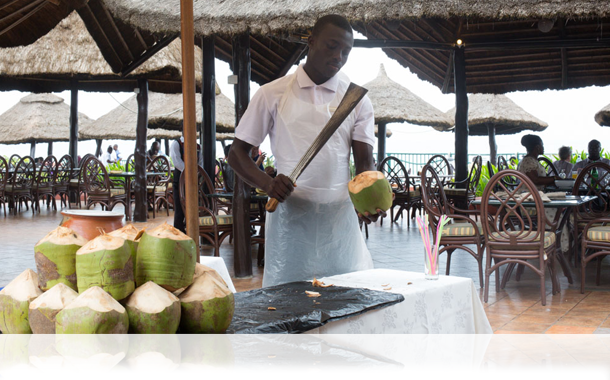 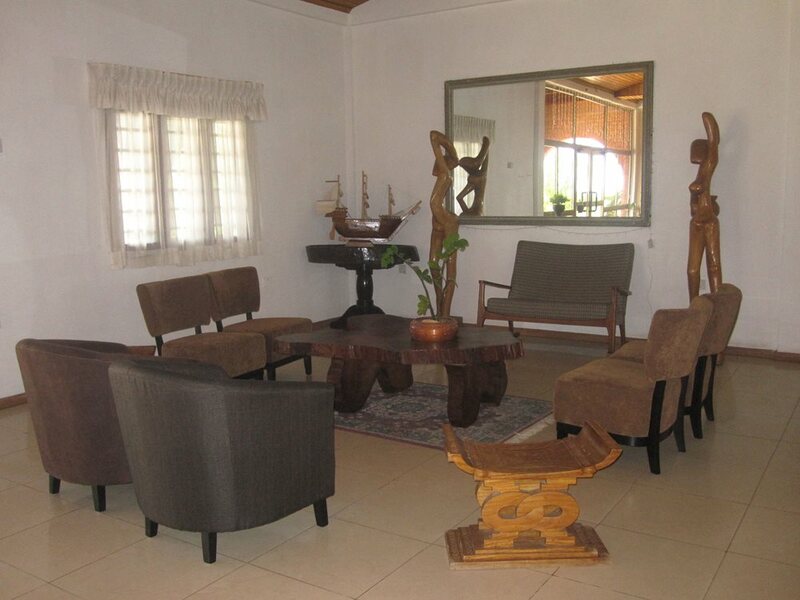 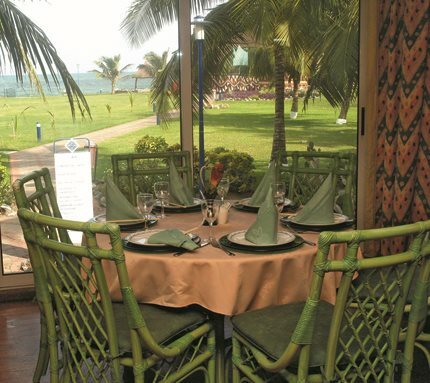 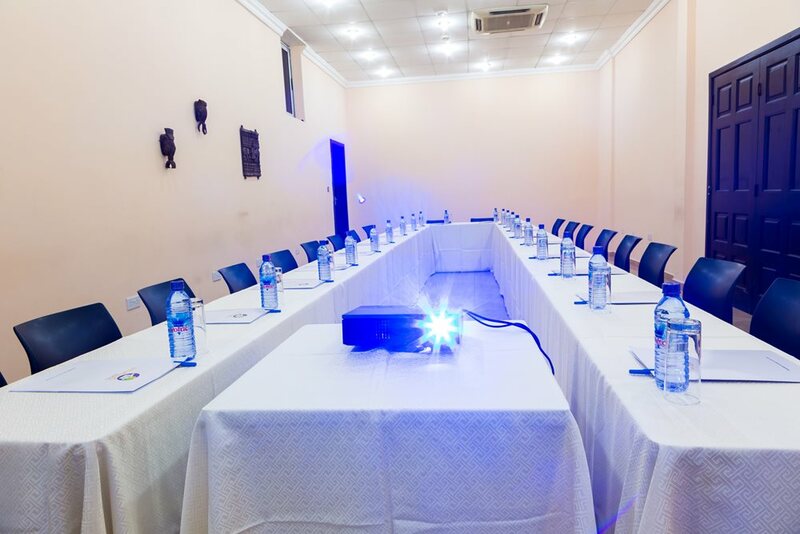 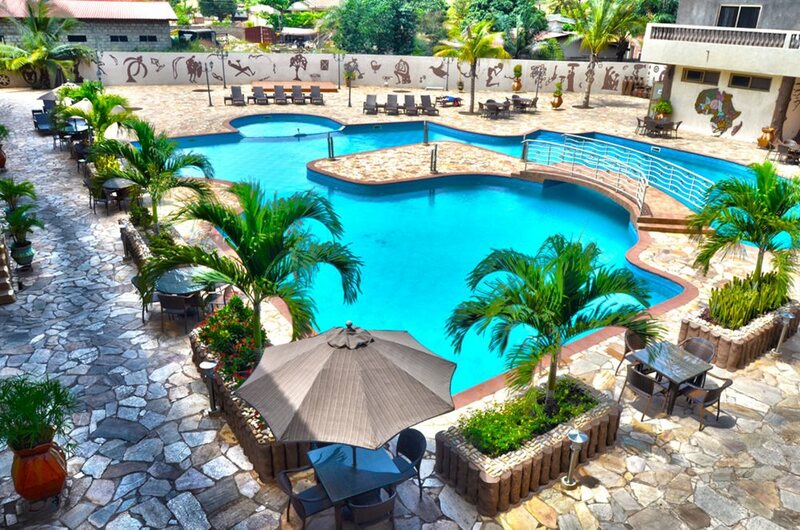 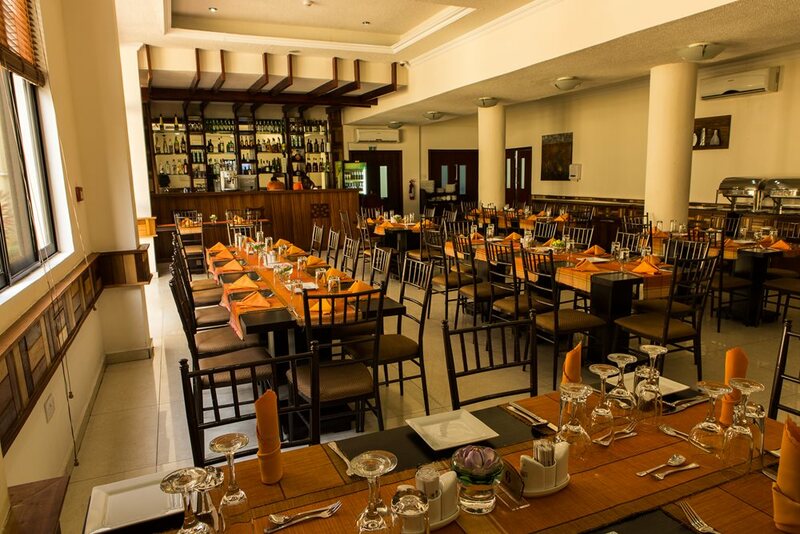 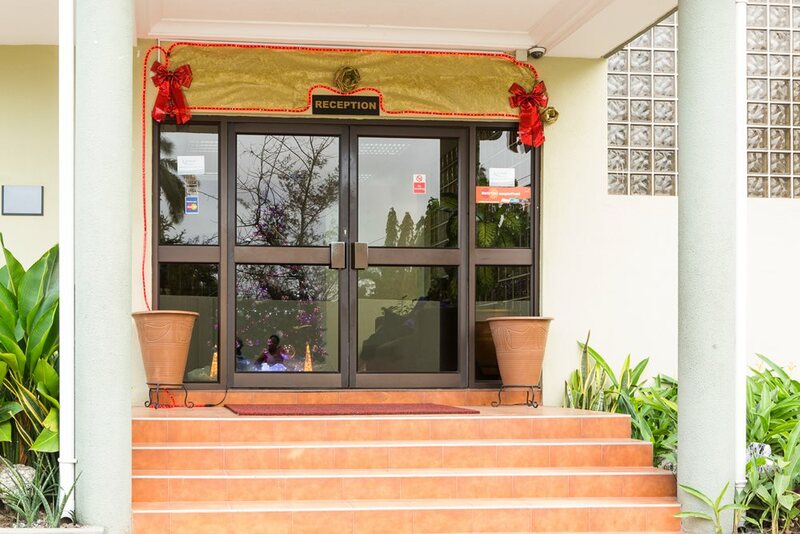 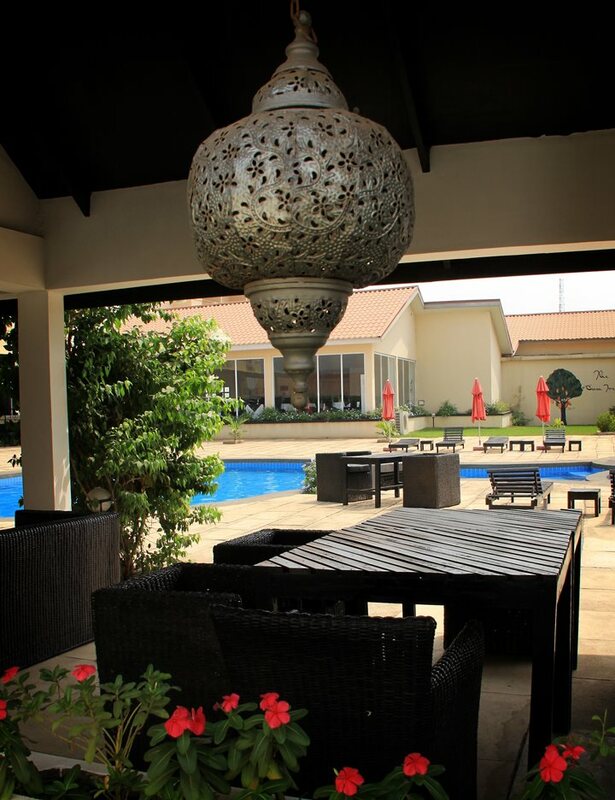 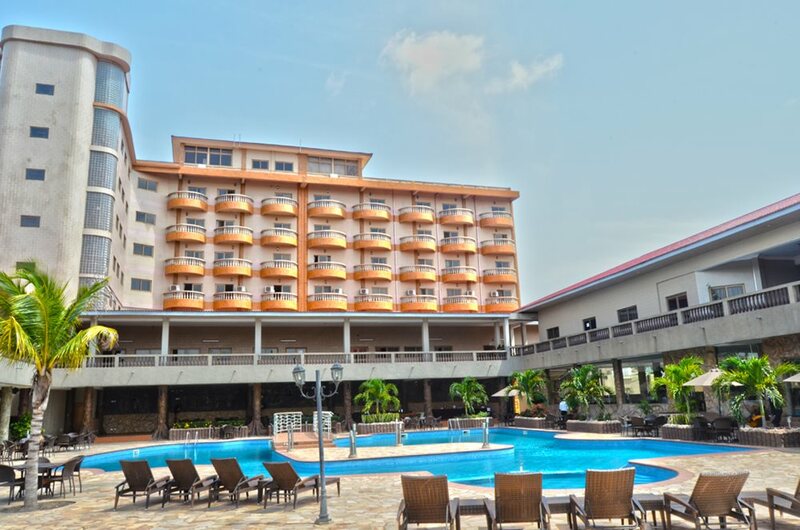 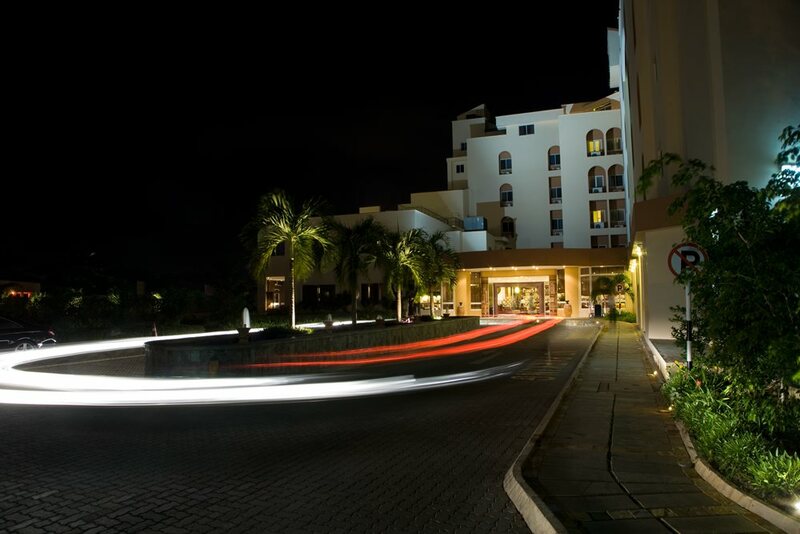 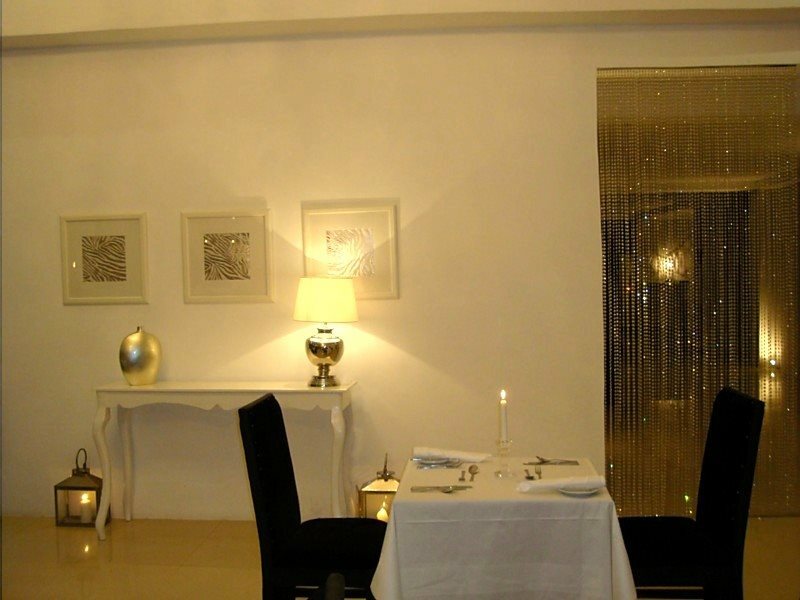 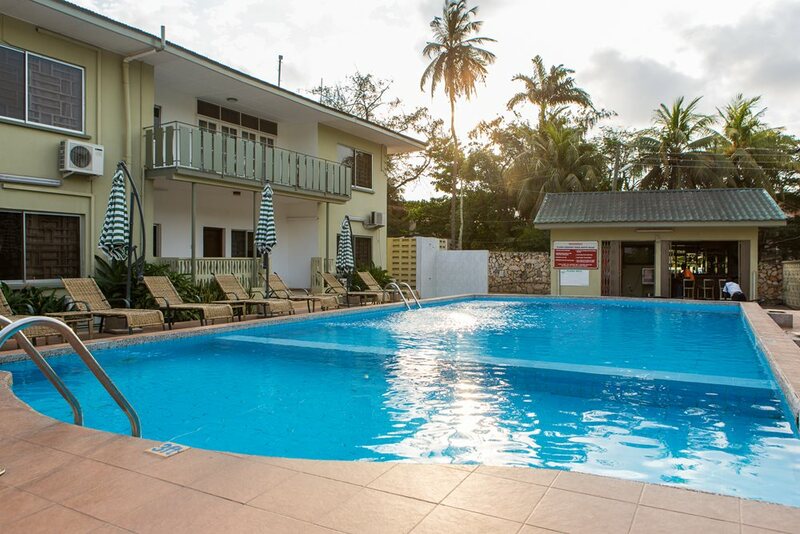 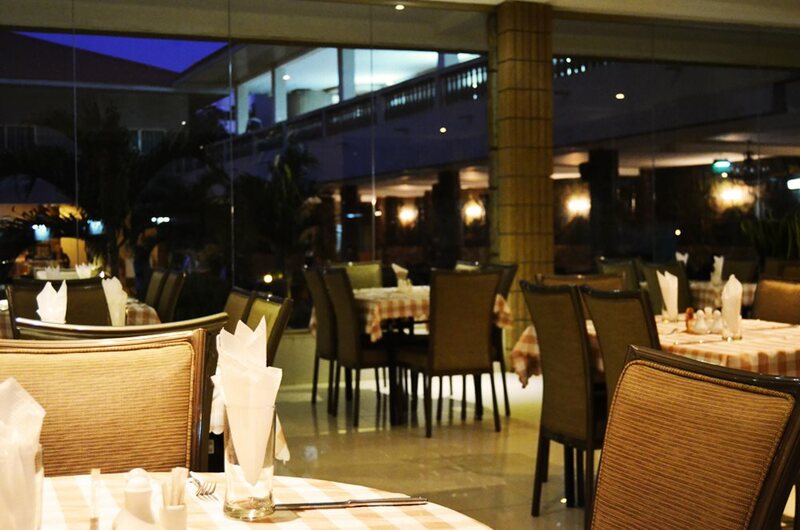 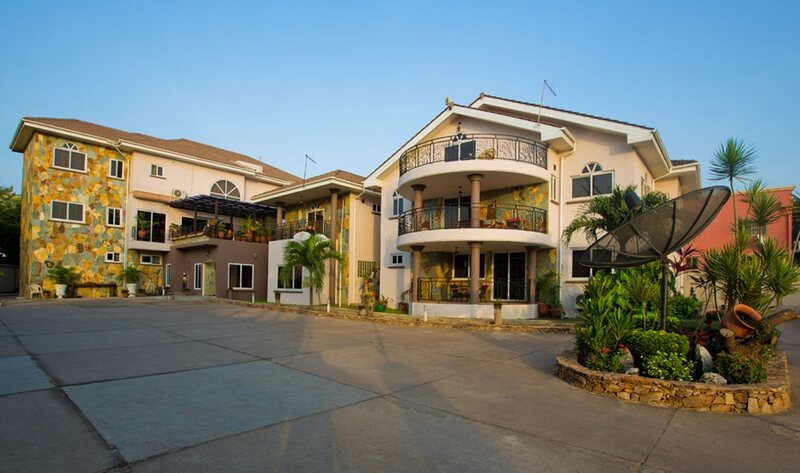 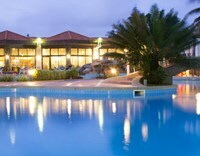 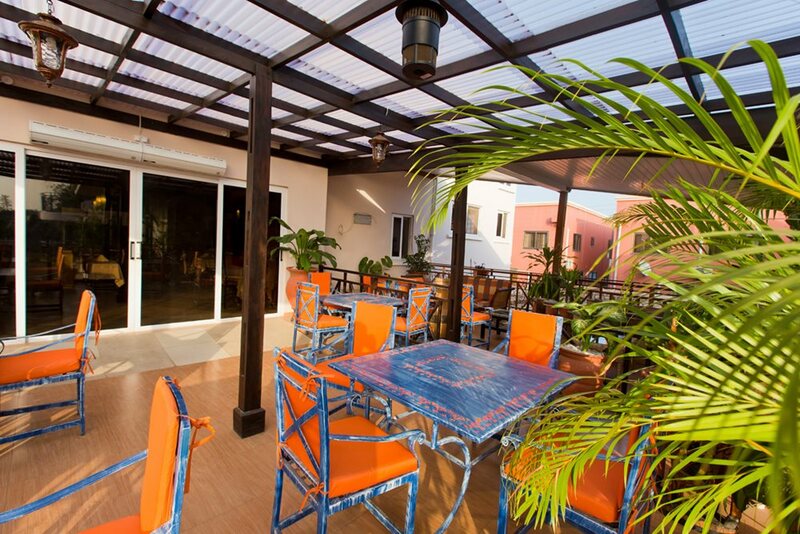 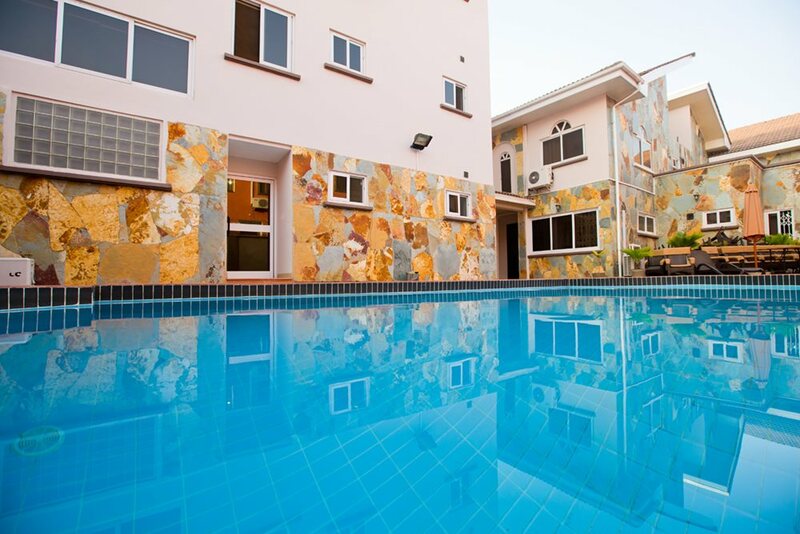 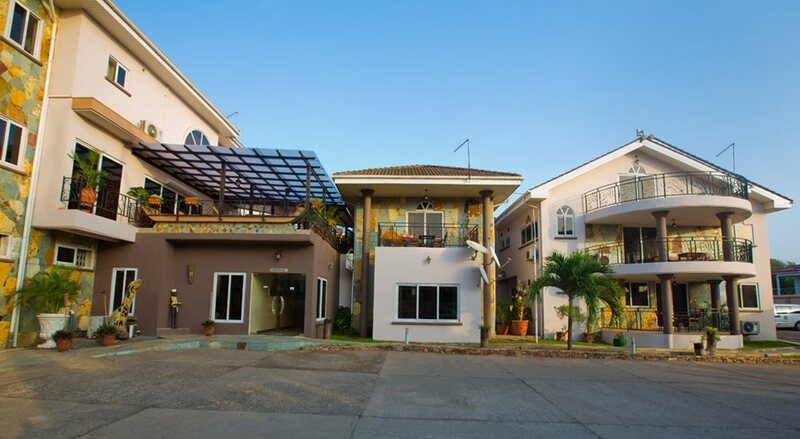 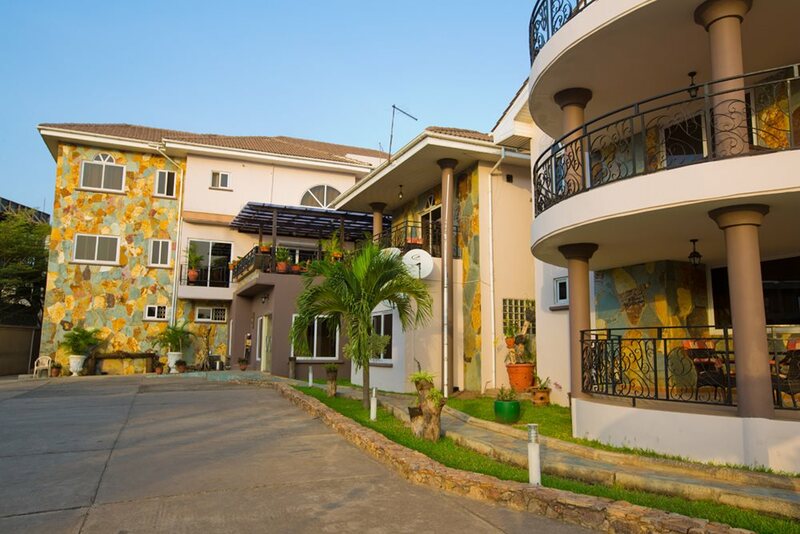 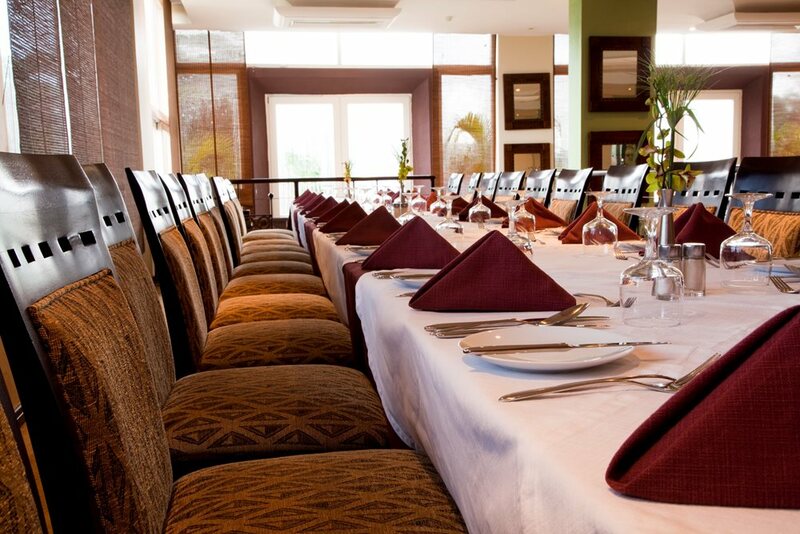 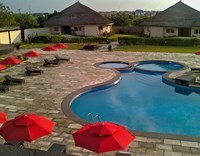 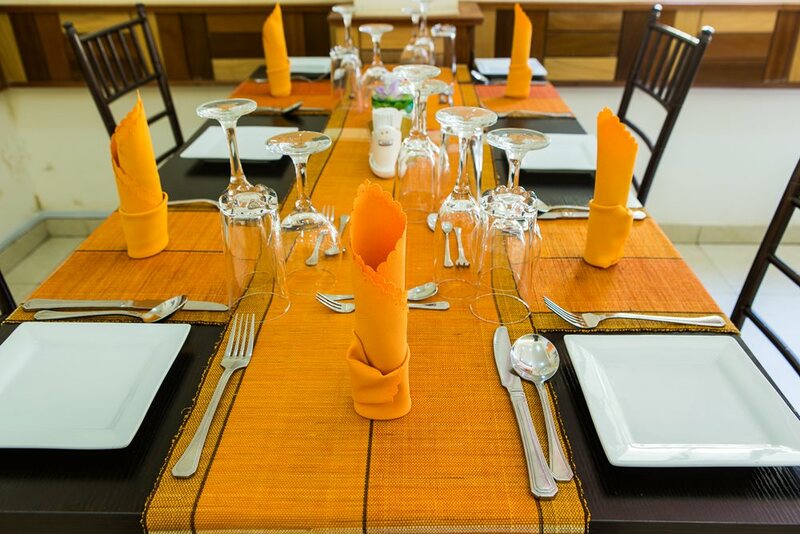 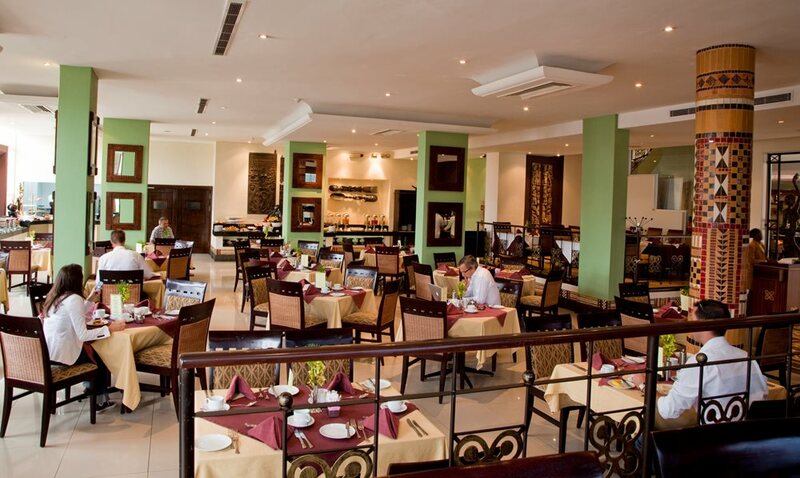 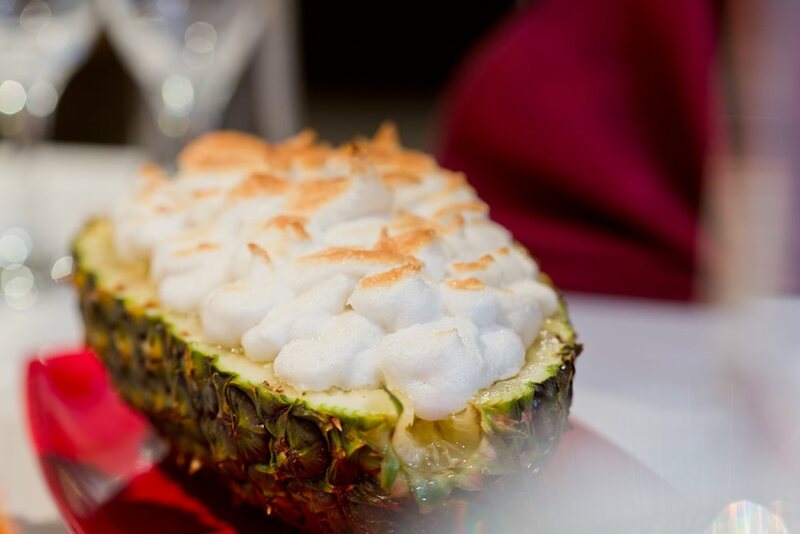 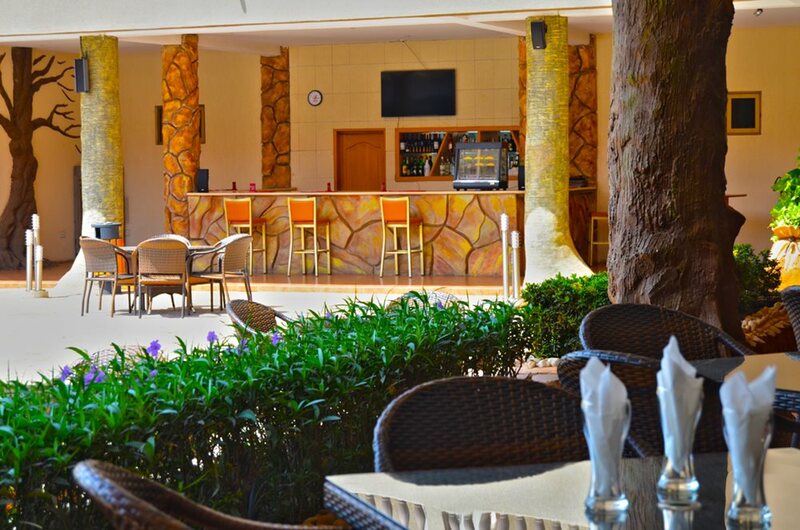 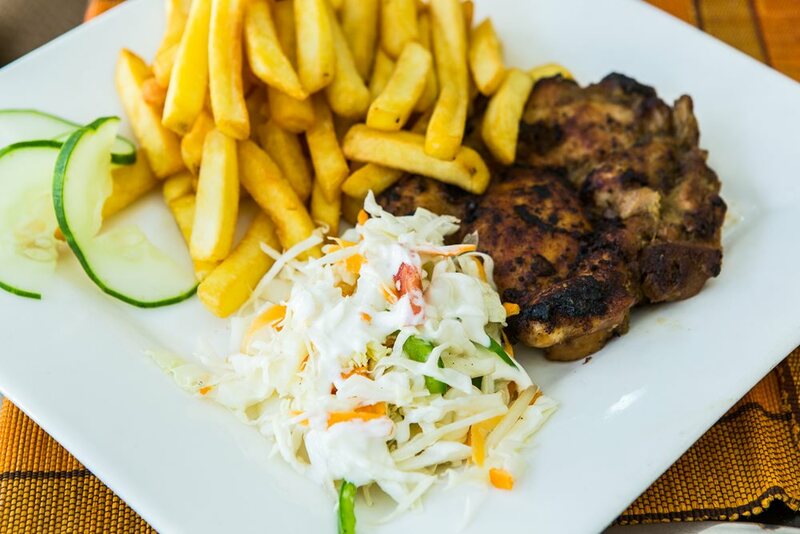 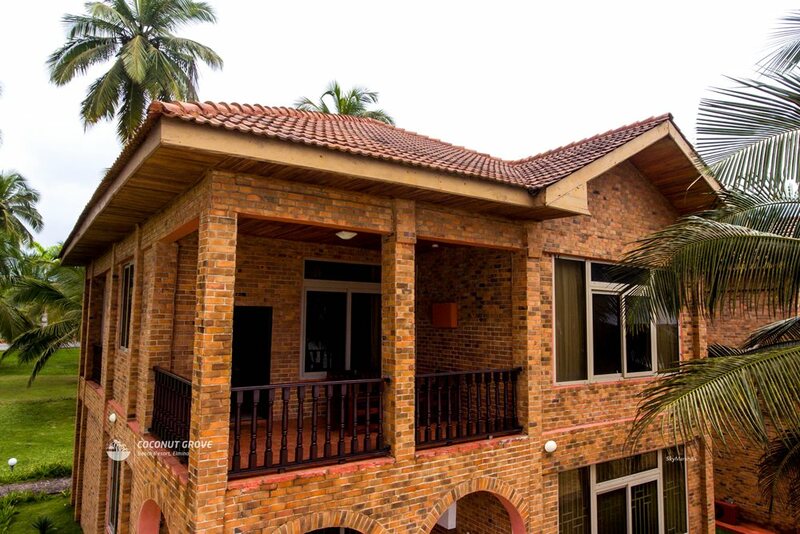 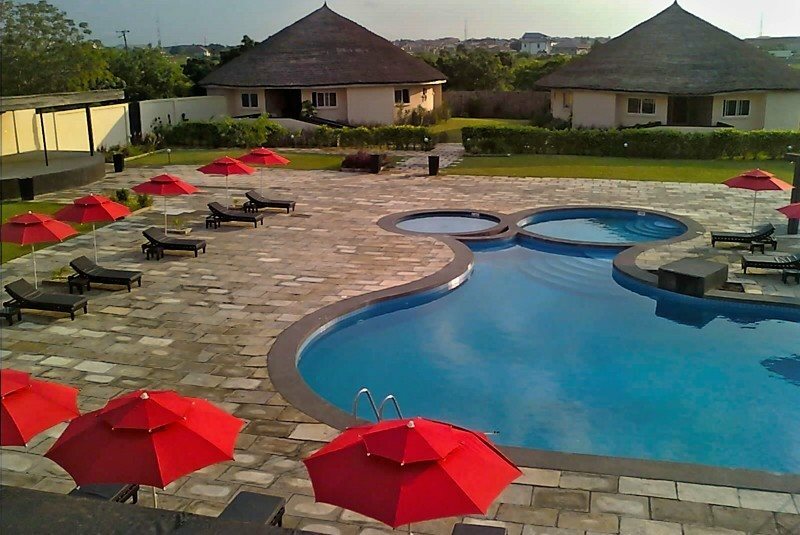 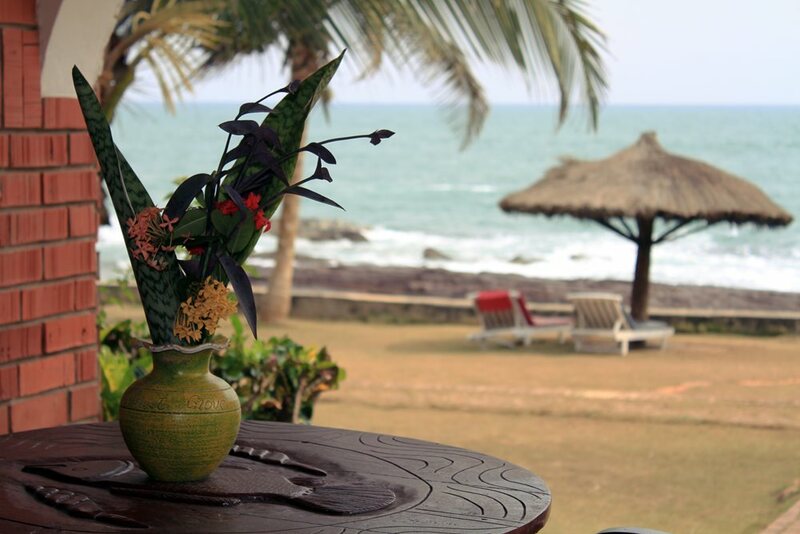 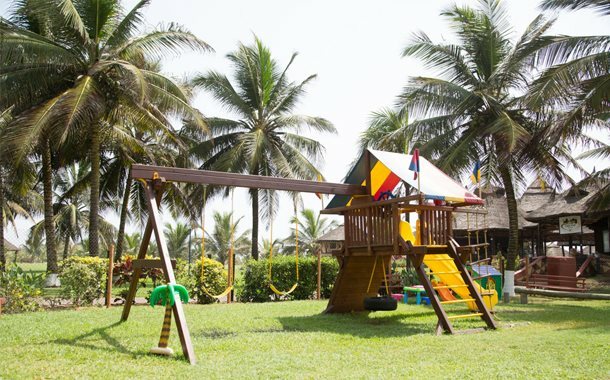 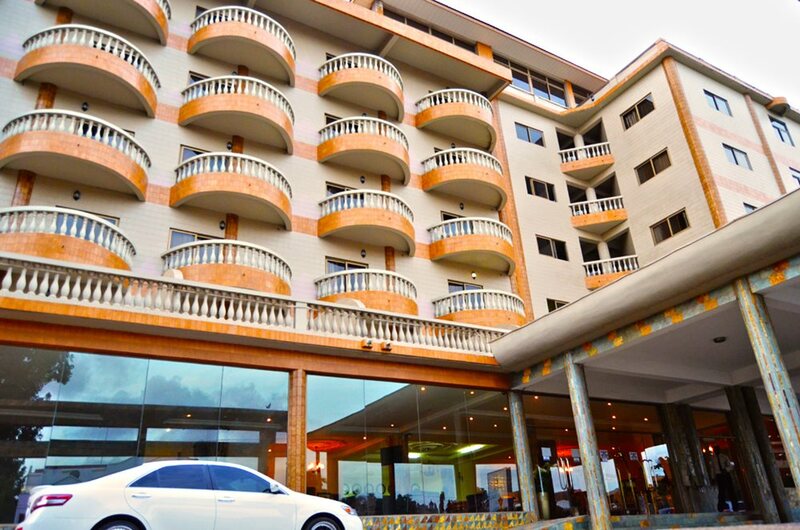 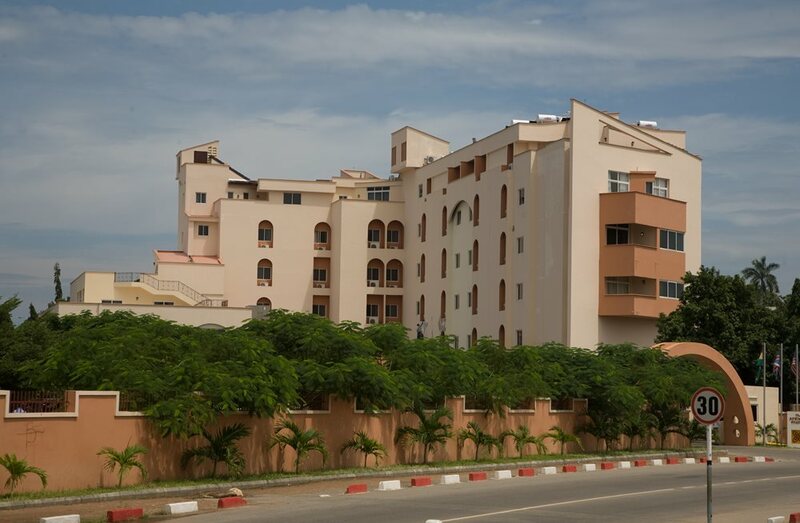 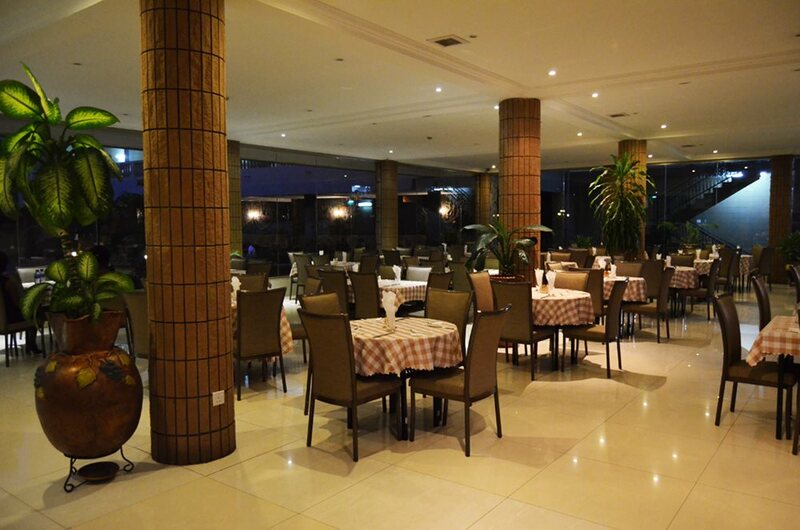 Facing Labadi Beach, La Palm Royal Beach Hotel is a 10-minute drive from Accra. 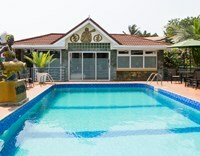 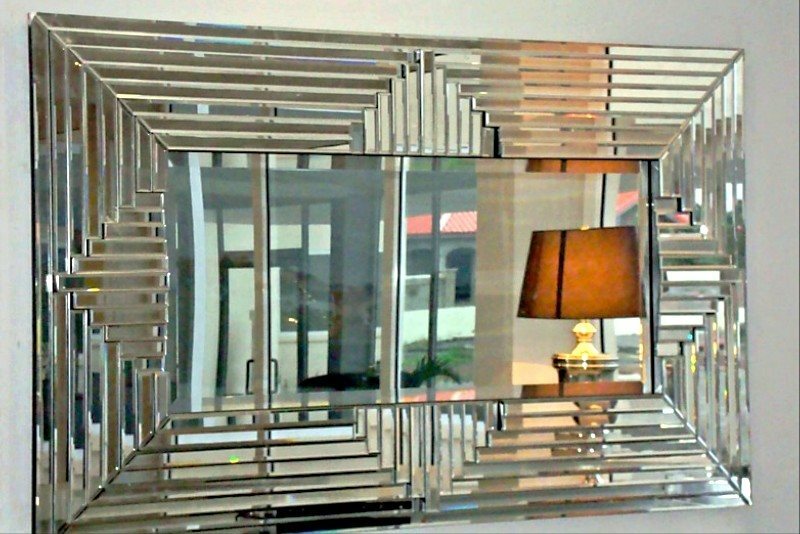 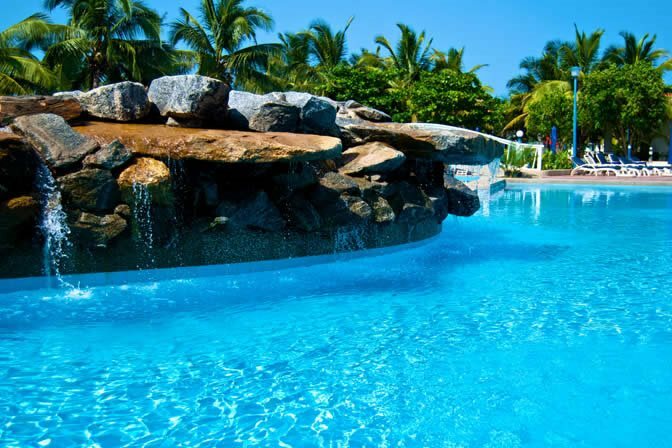 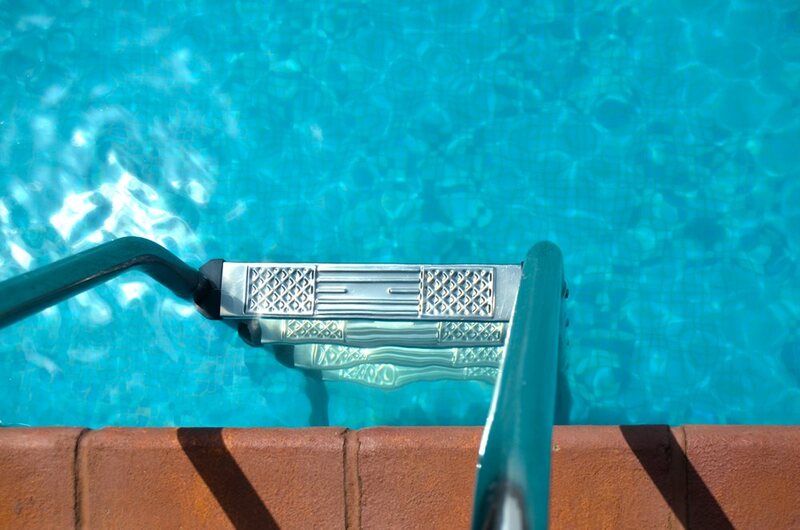 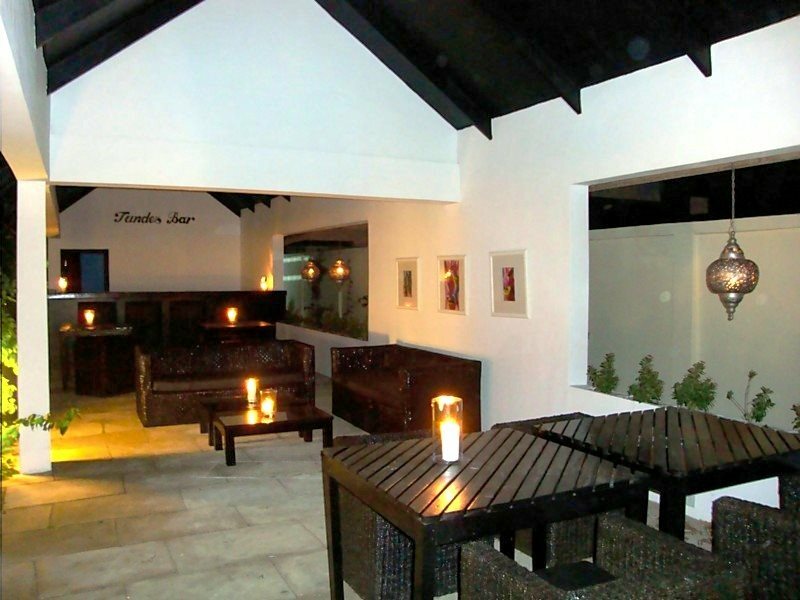 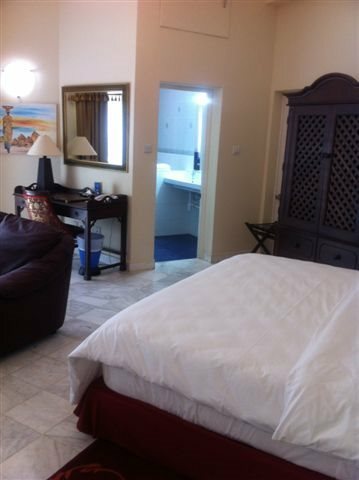 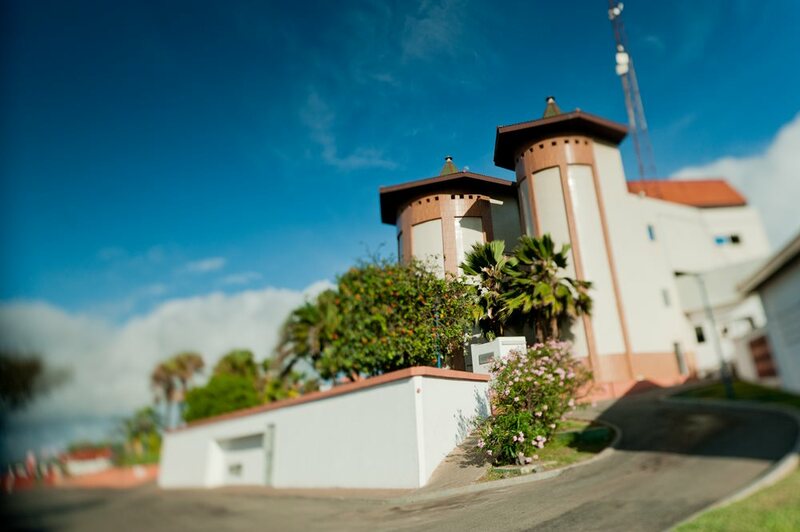 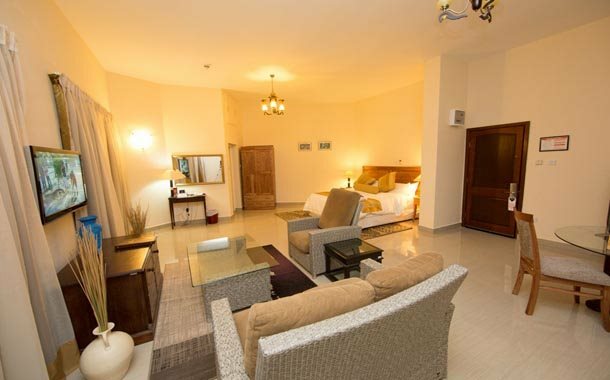 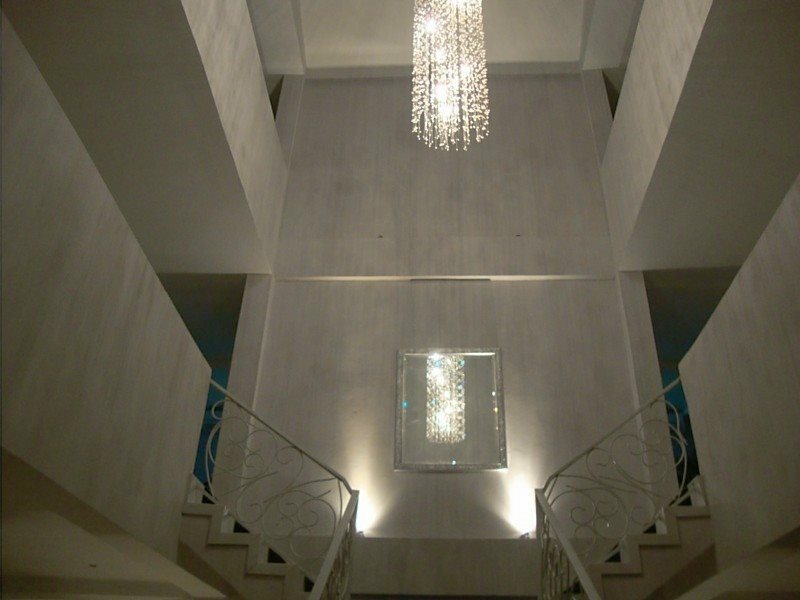 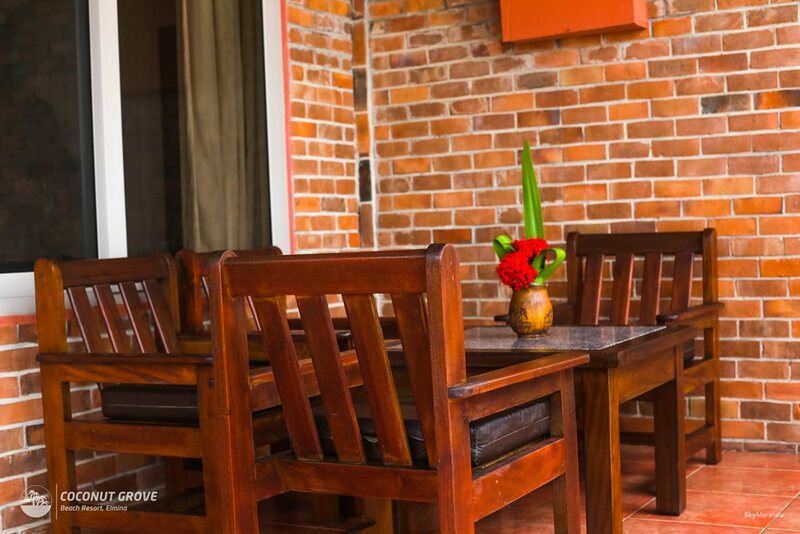 It sits in a well-kept garden and offers a swimming pool, spa, restaurant, and an airport shuttle service is available. 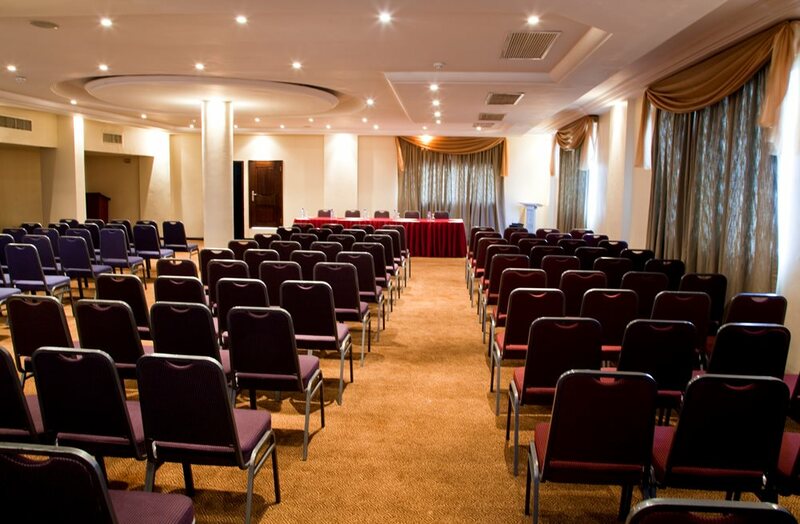 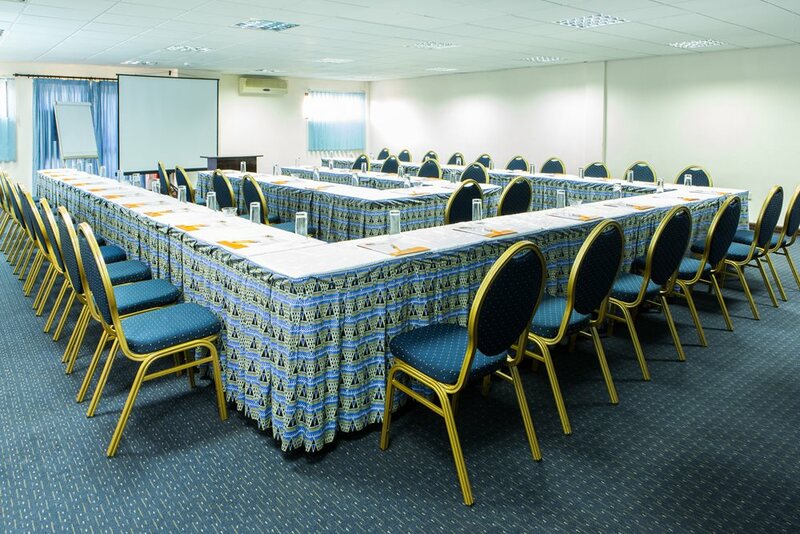 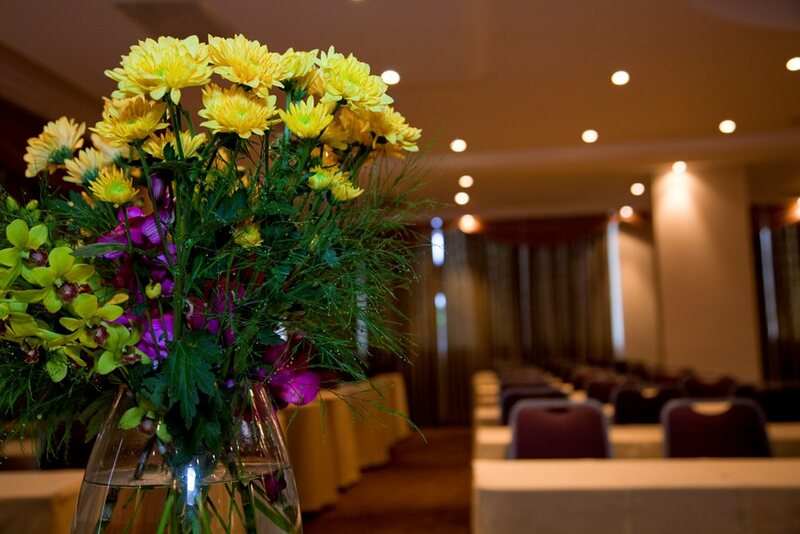 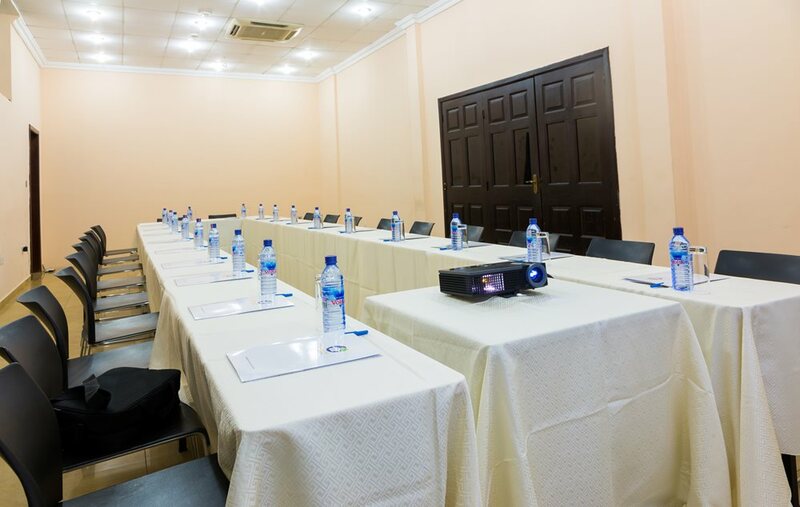 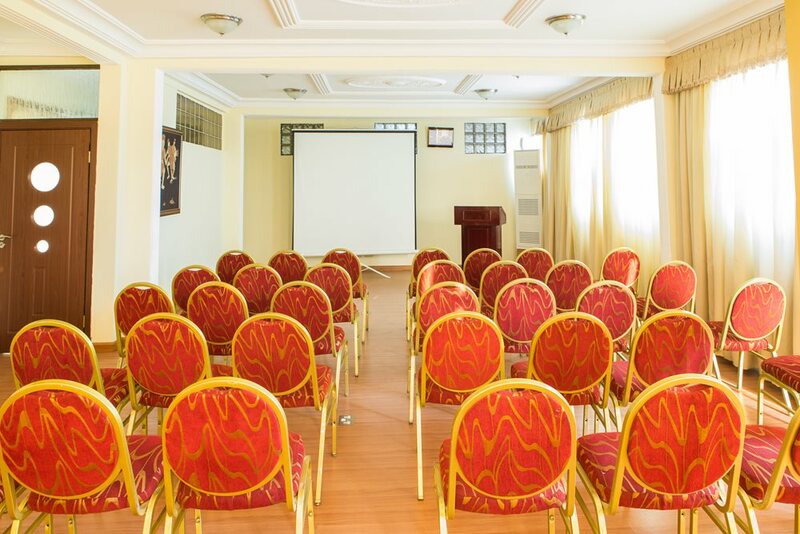 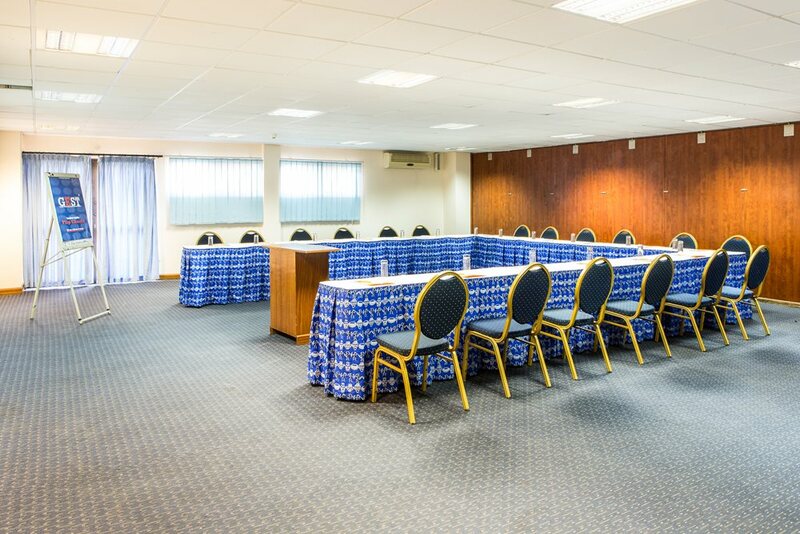 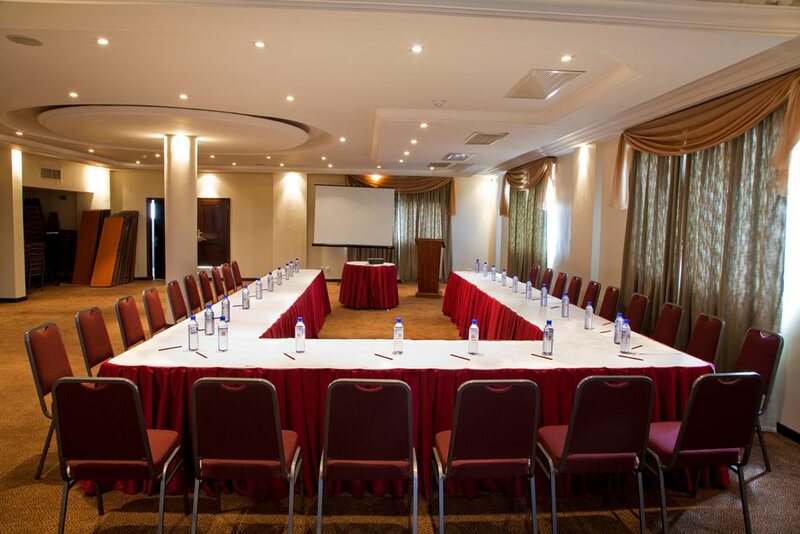 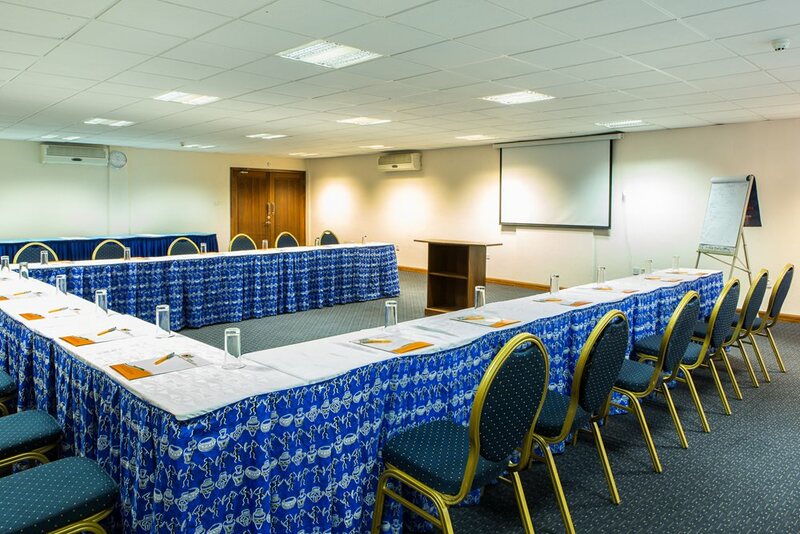 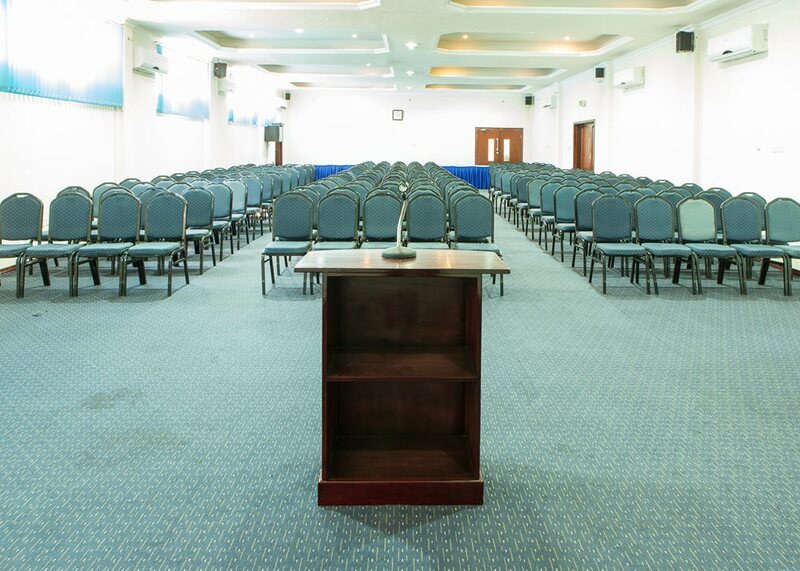 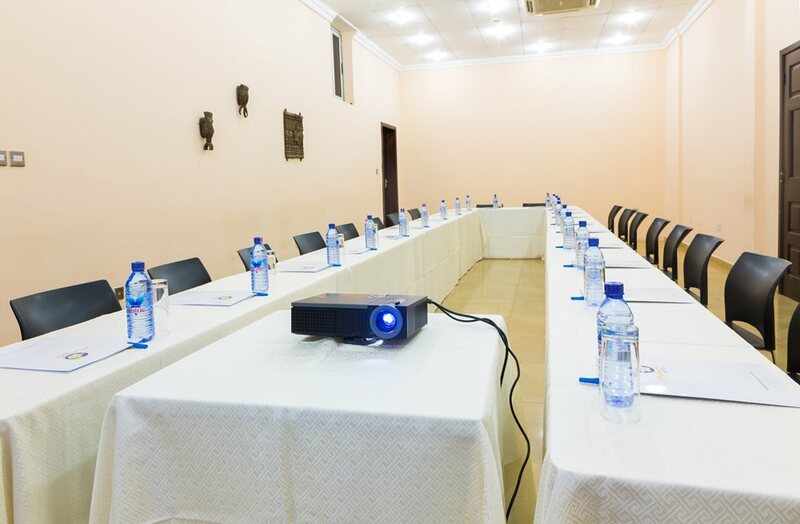 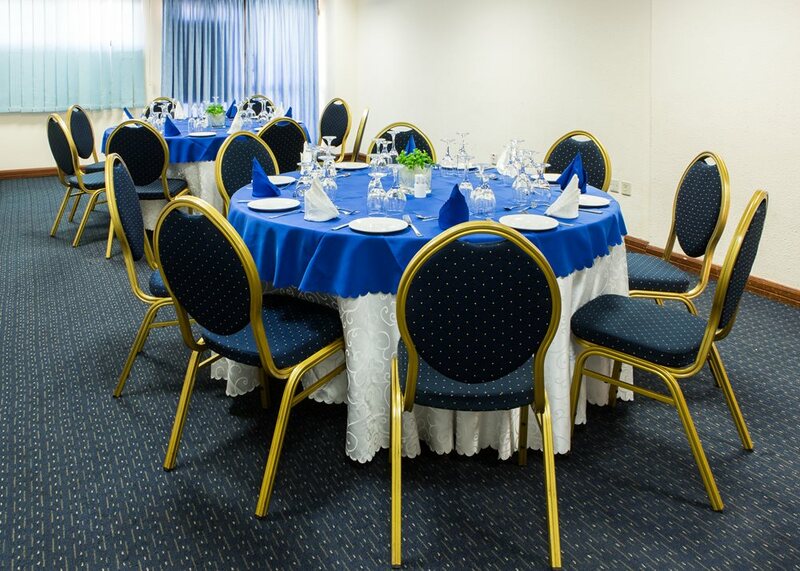 This Conference hotel is conveniently located 4.2 km (9mins) from the Airport and 4.0 km from the business district. 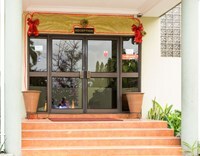 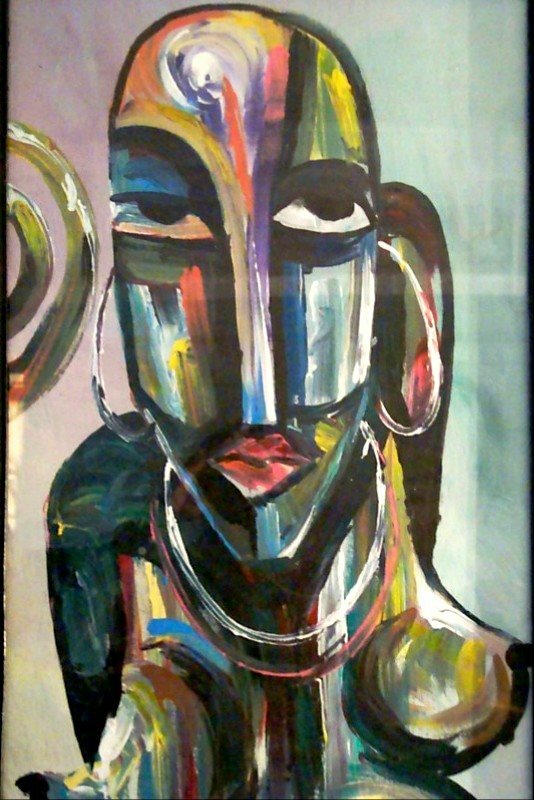 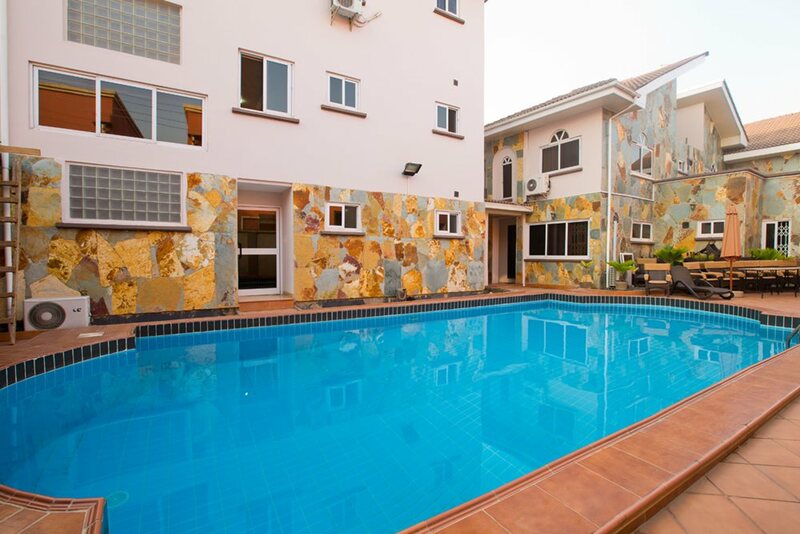 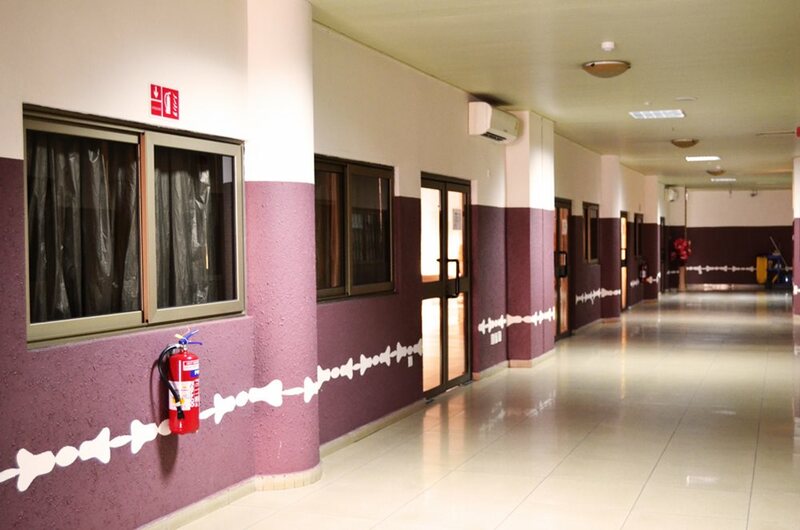 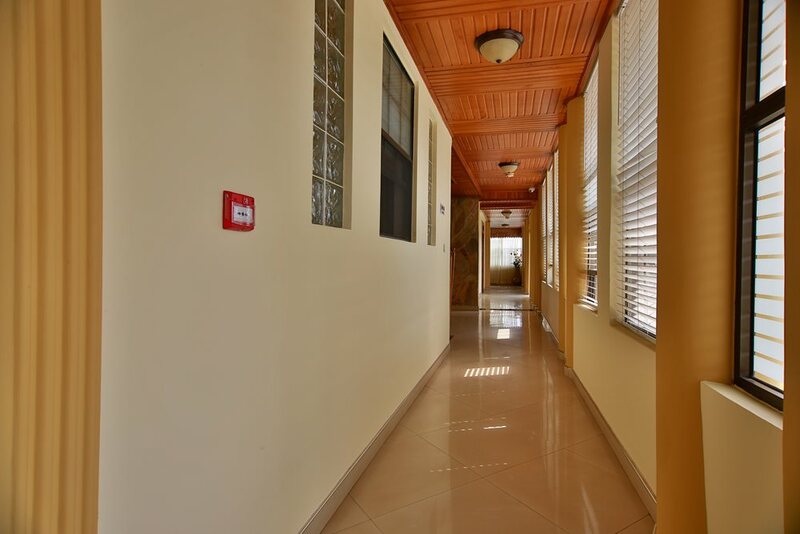 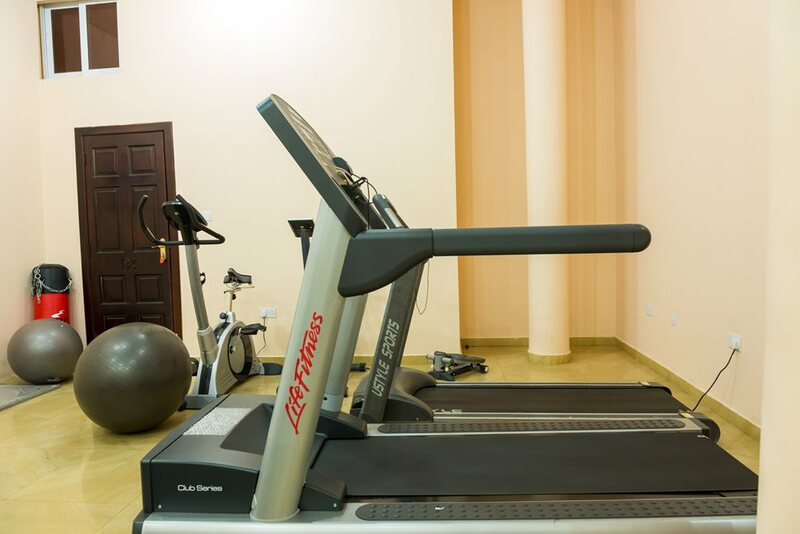 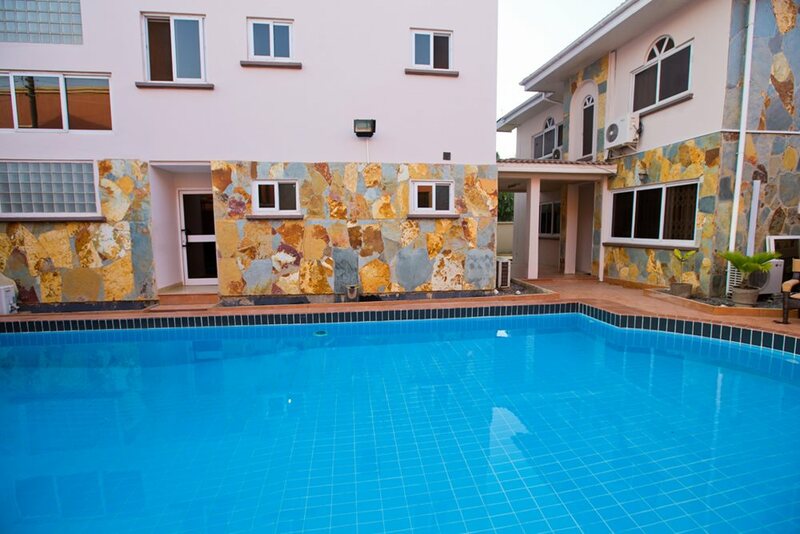 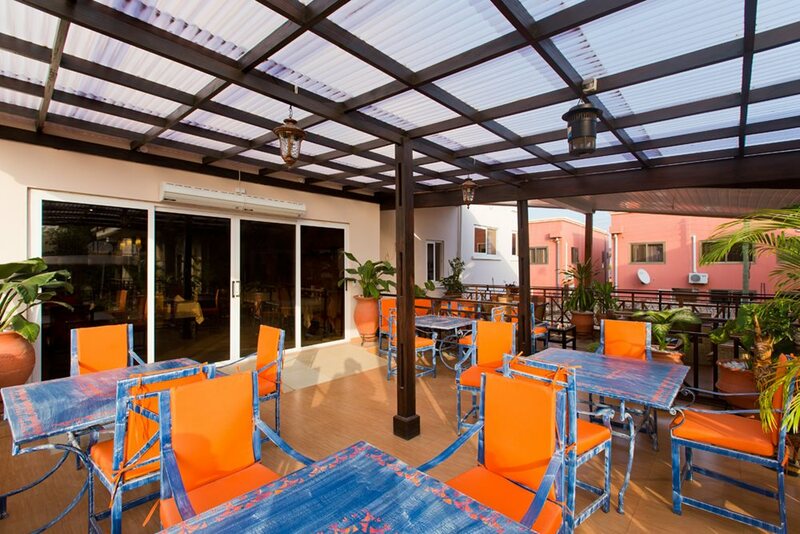 Local attractions include The University of Ghana (3.6km) and Accra Mall (2.3km). 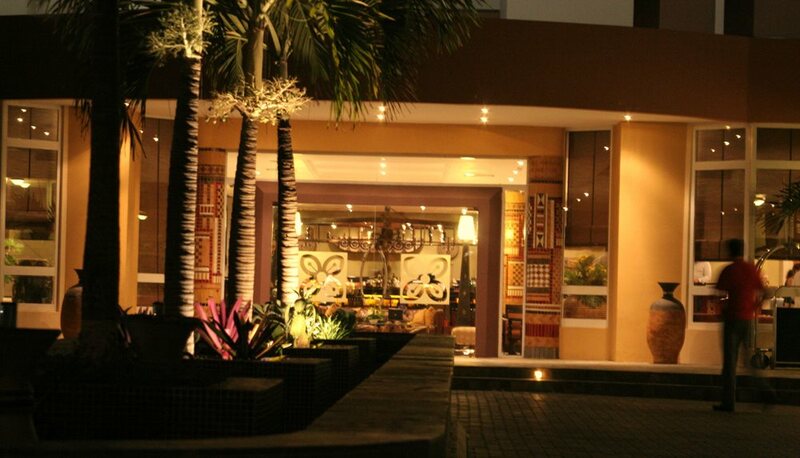 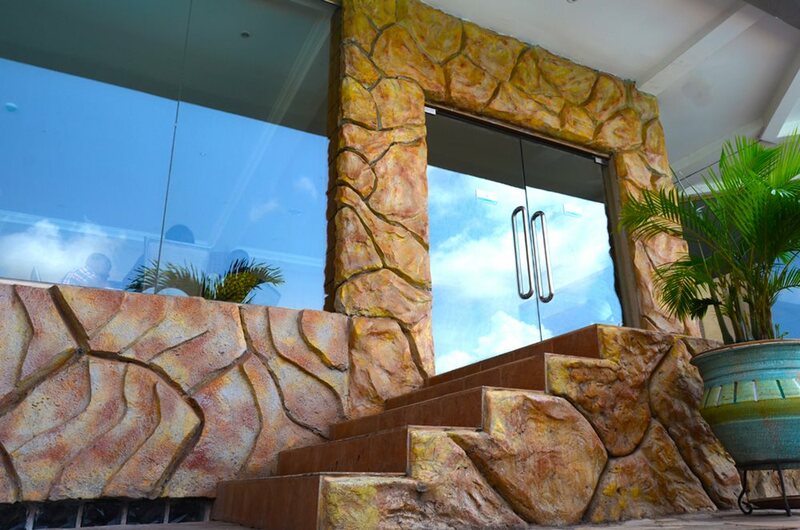 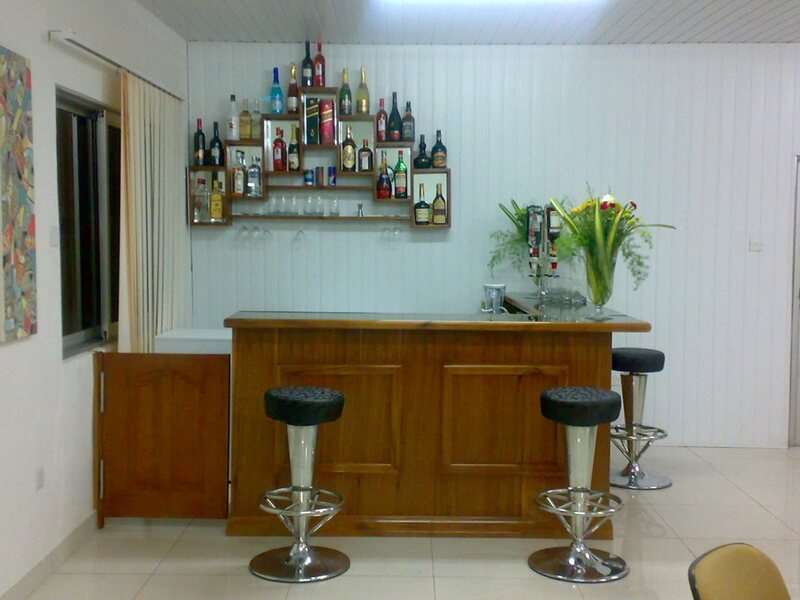 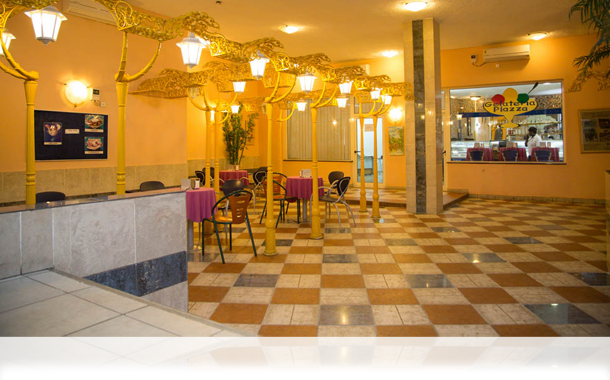 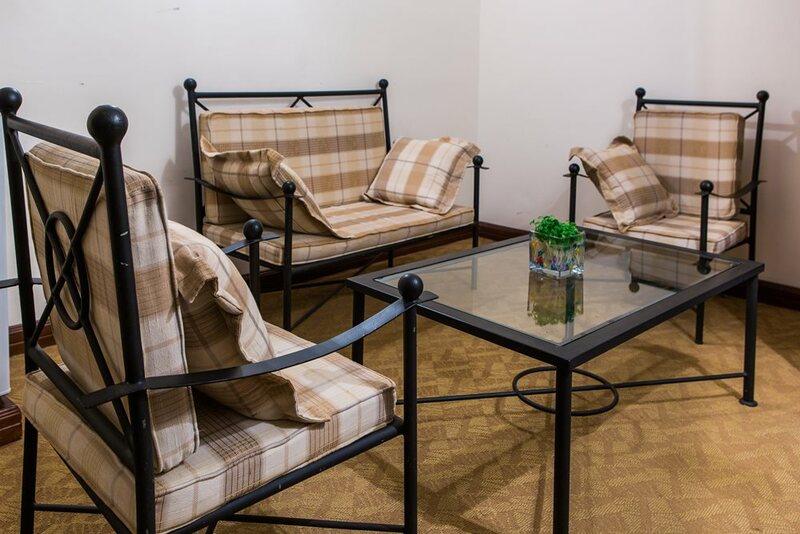 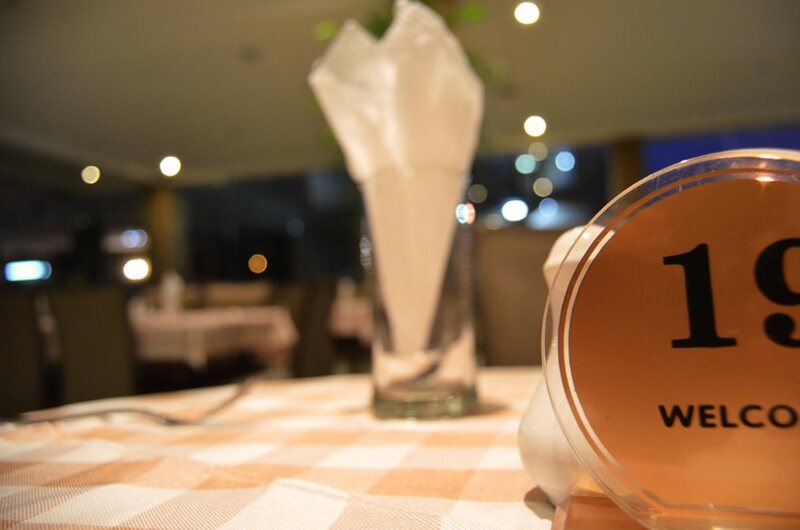 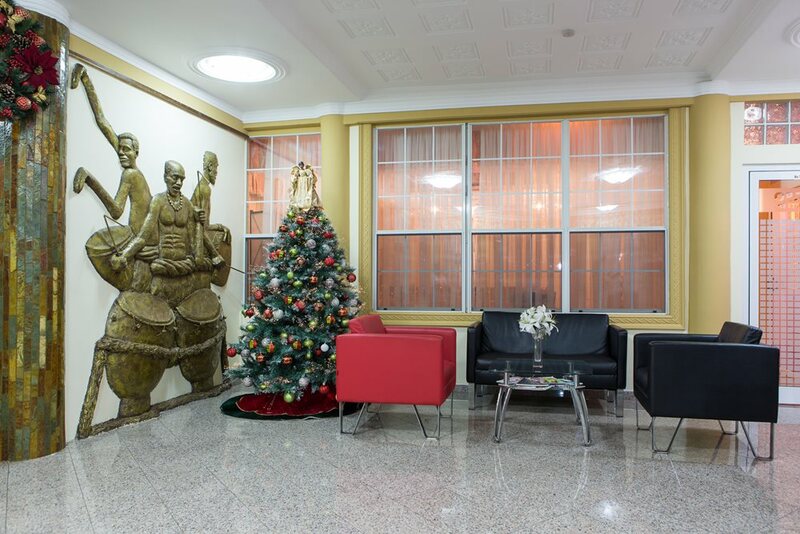 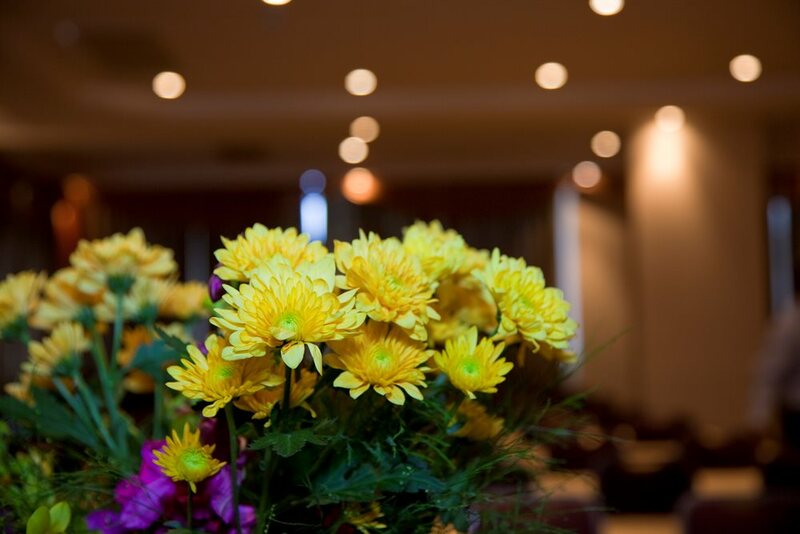 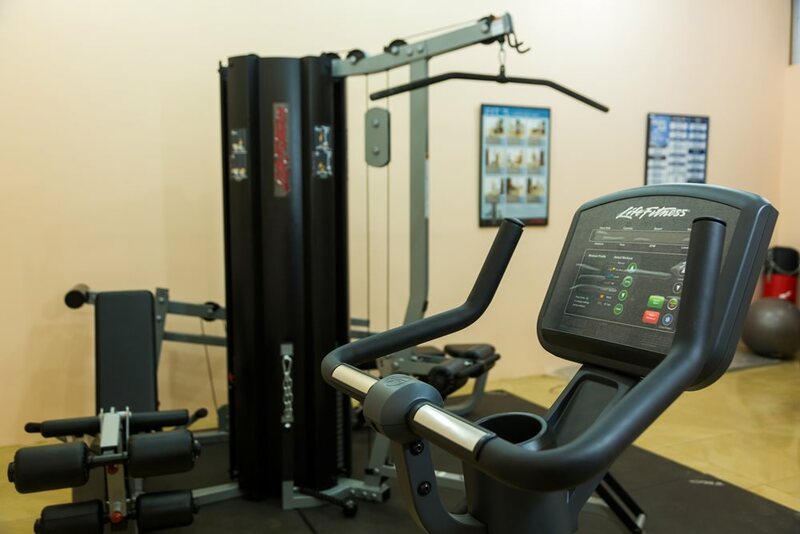 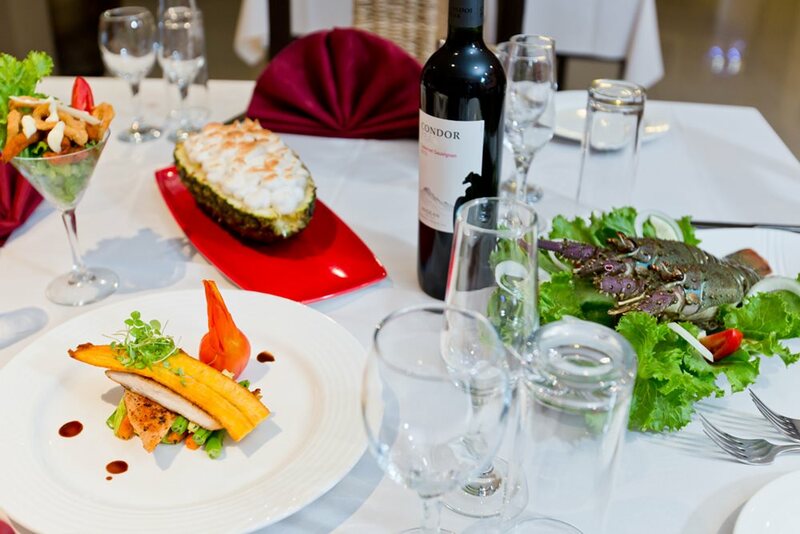 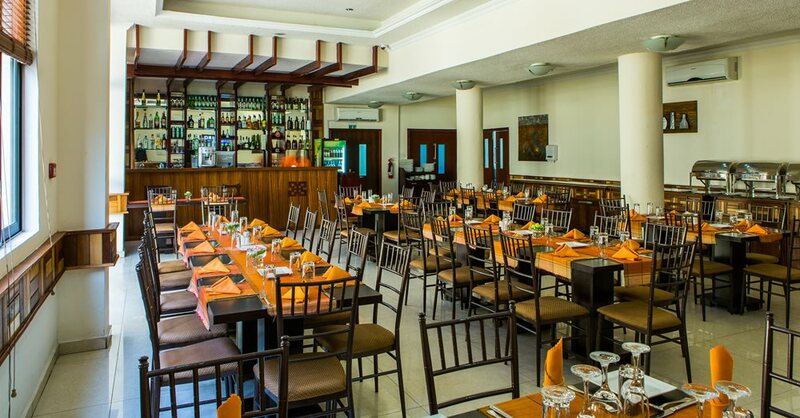 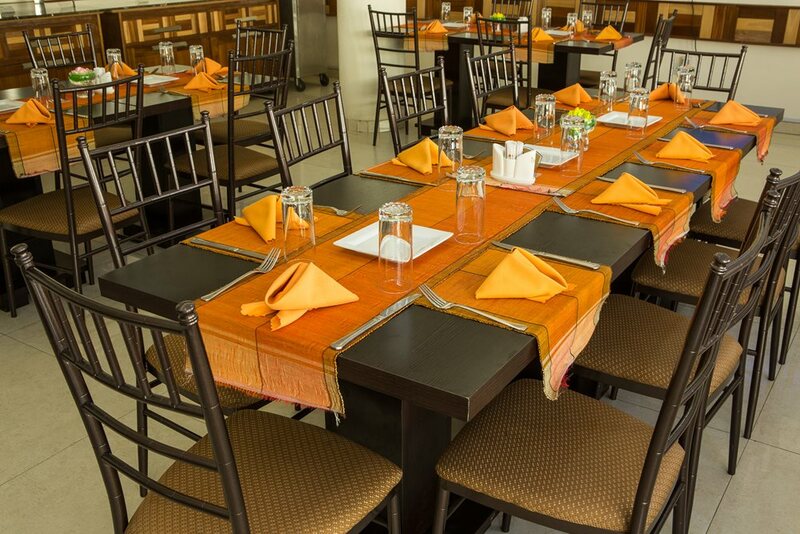 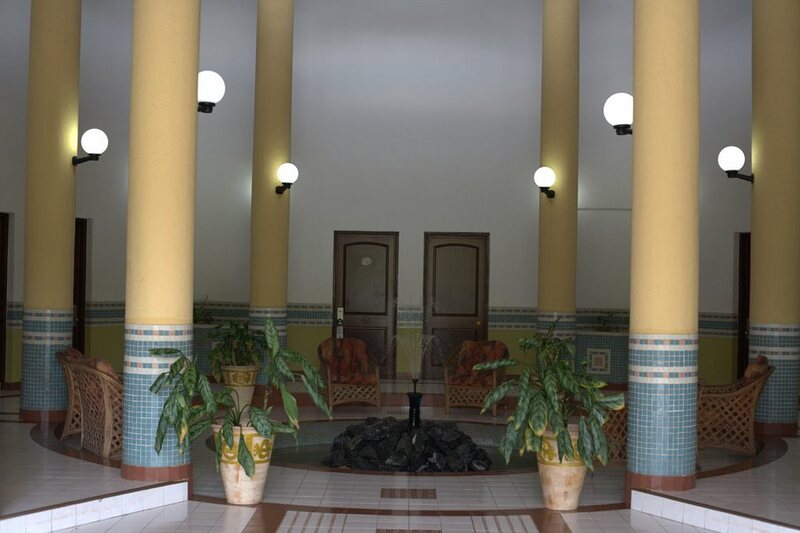 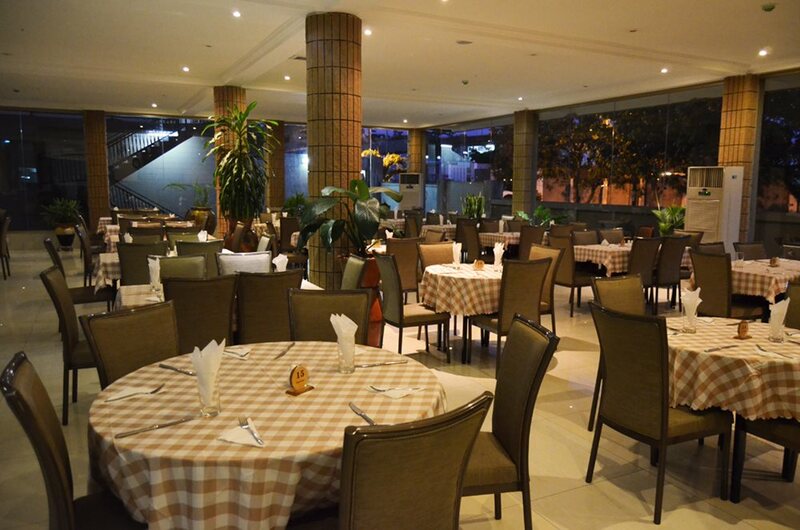 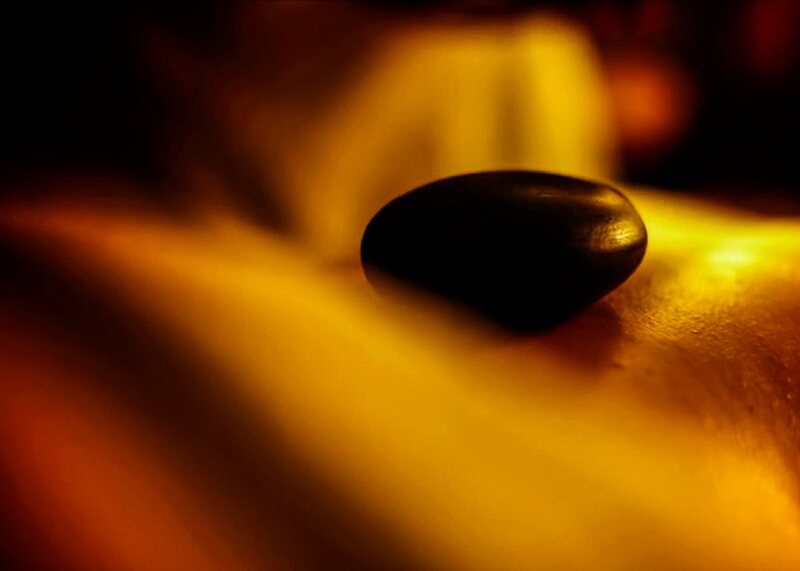 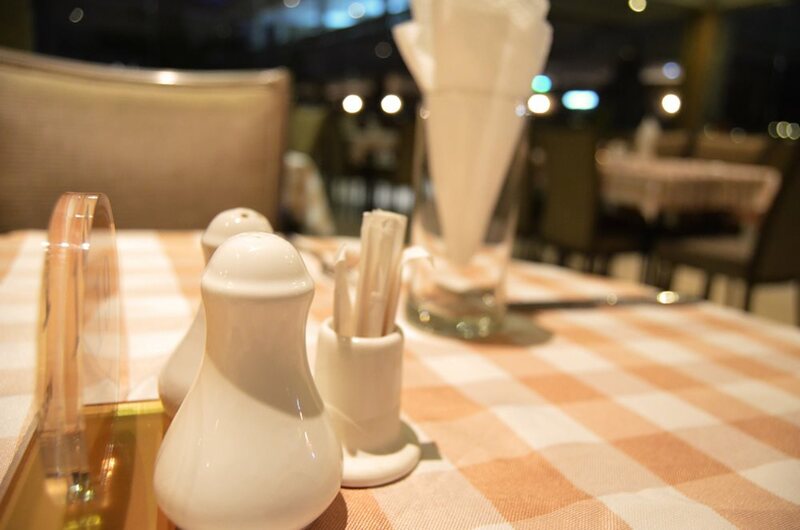 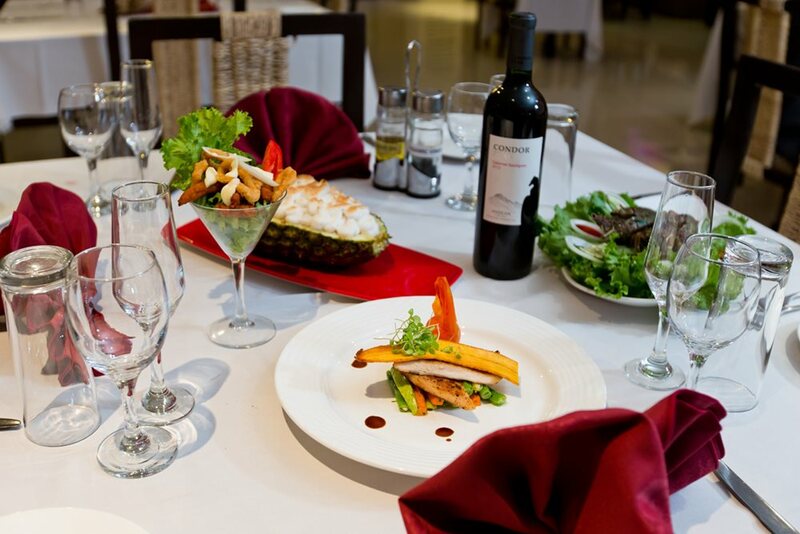 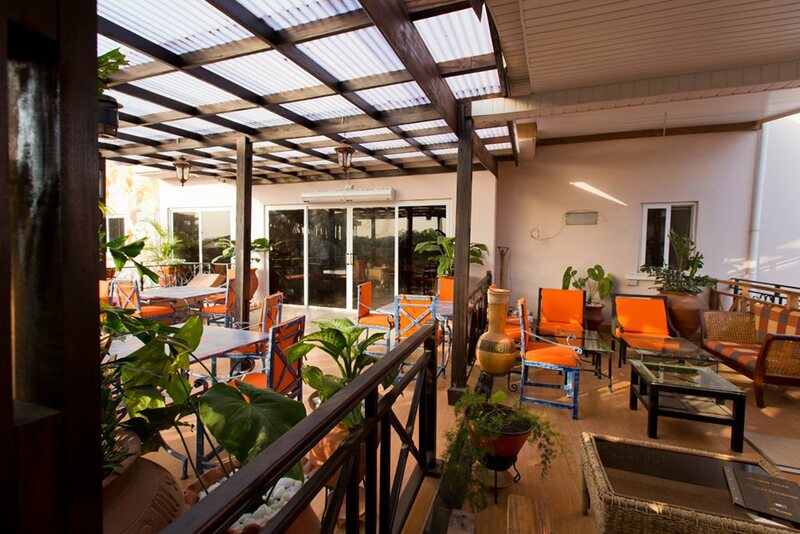 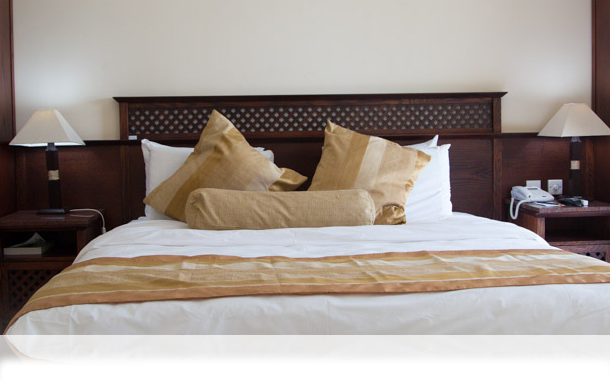 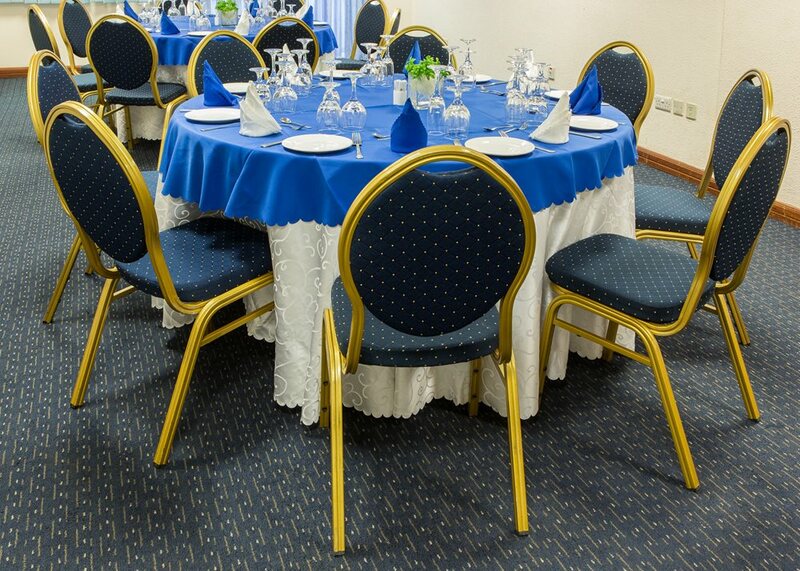 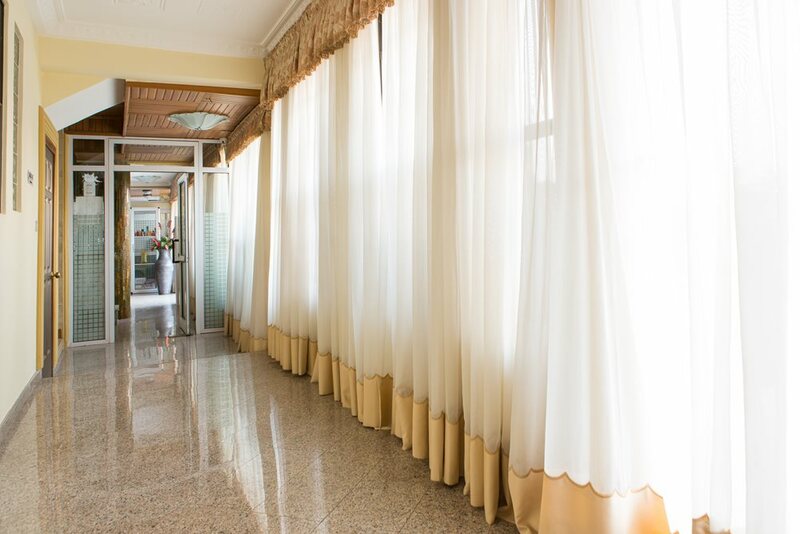 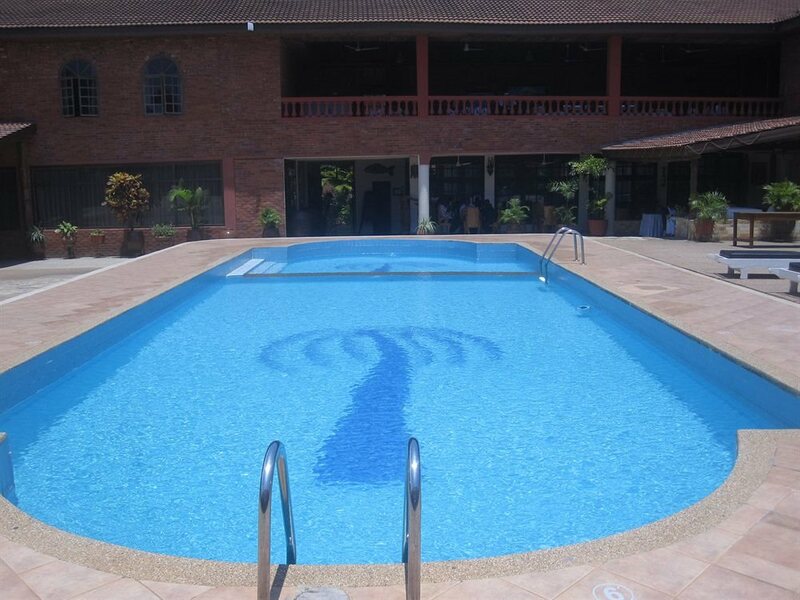 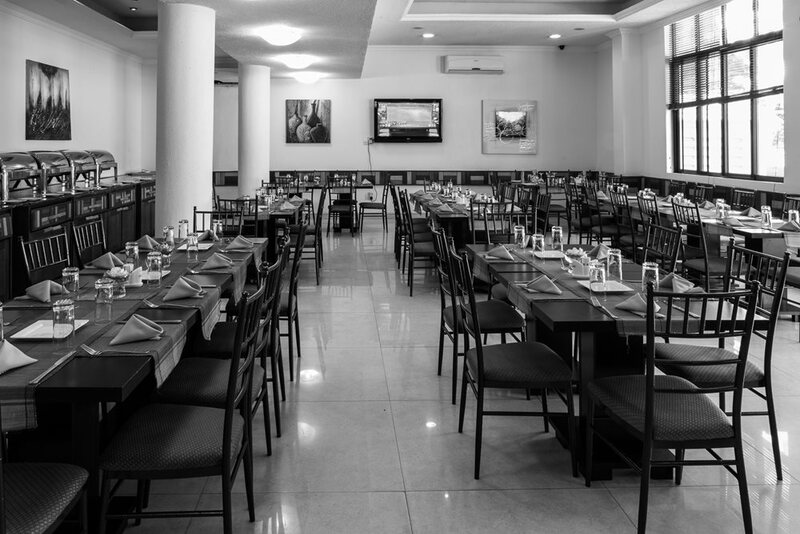 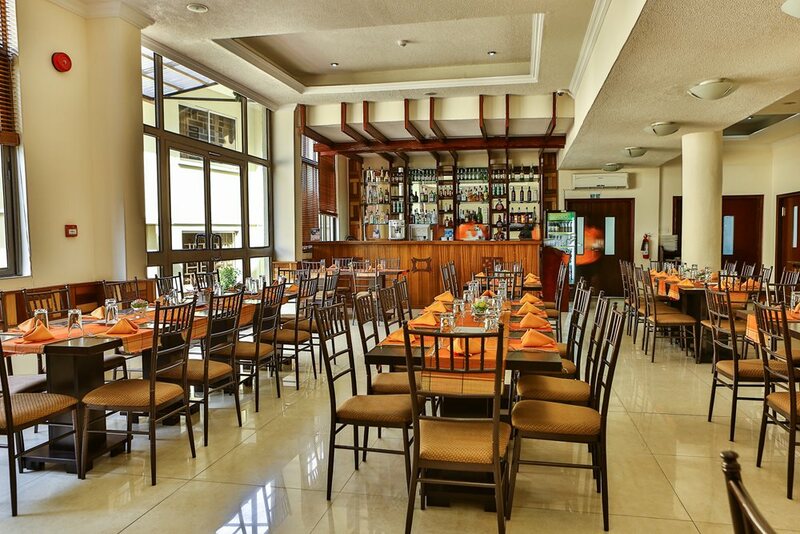 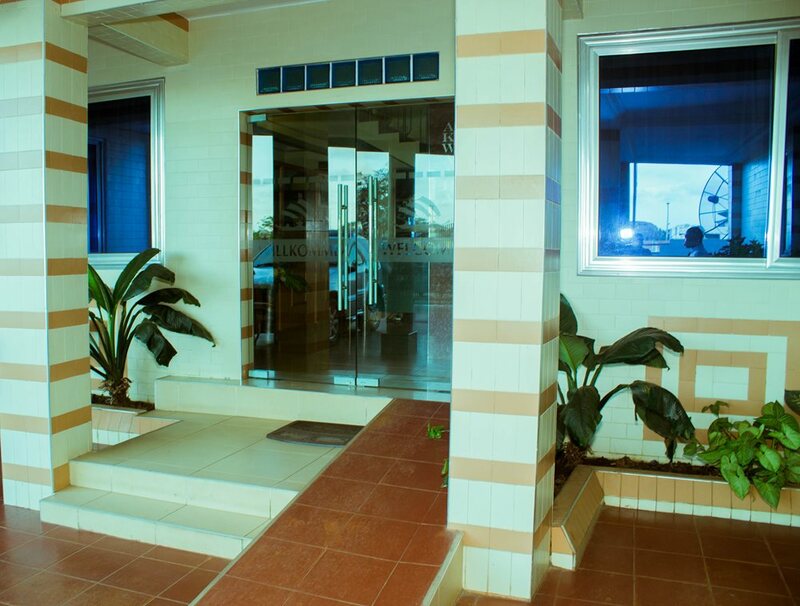 This hotel is located in 4.3km from the Airport and 7.km from the central business district. 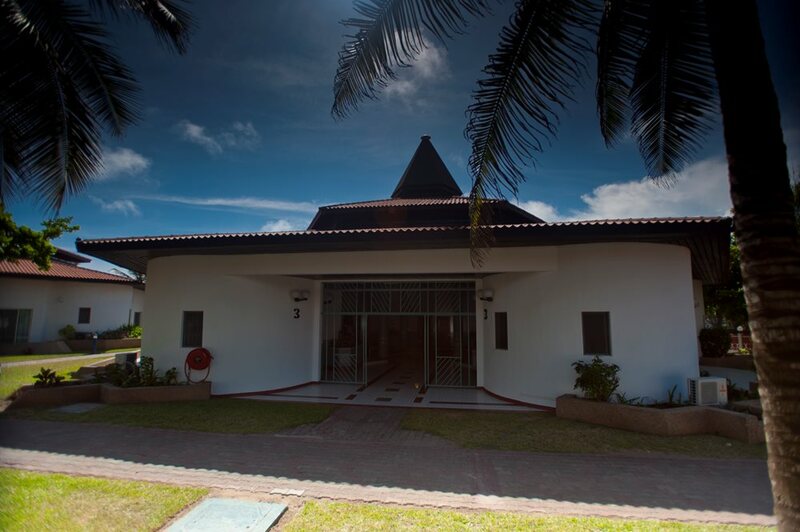 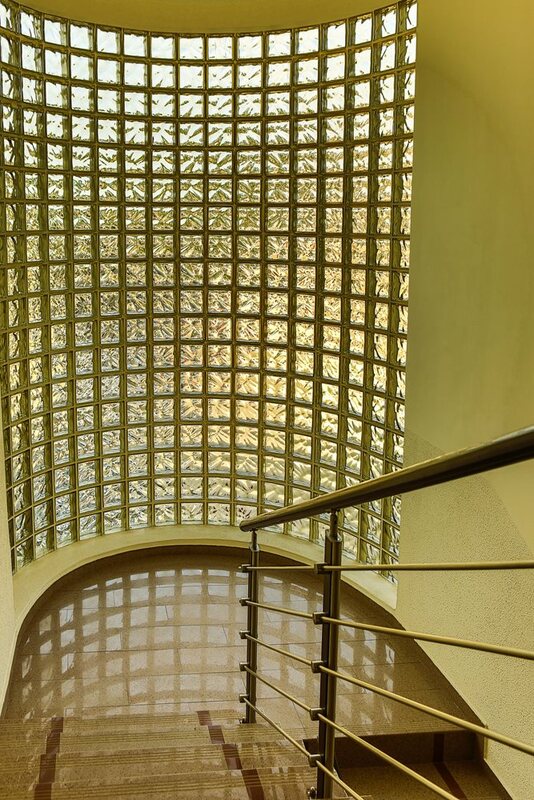 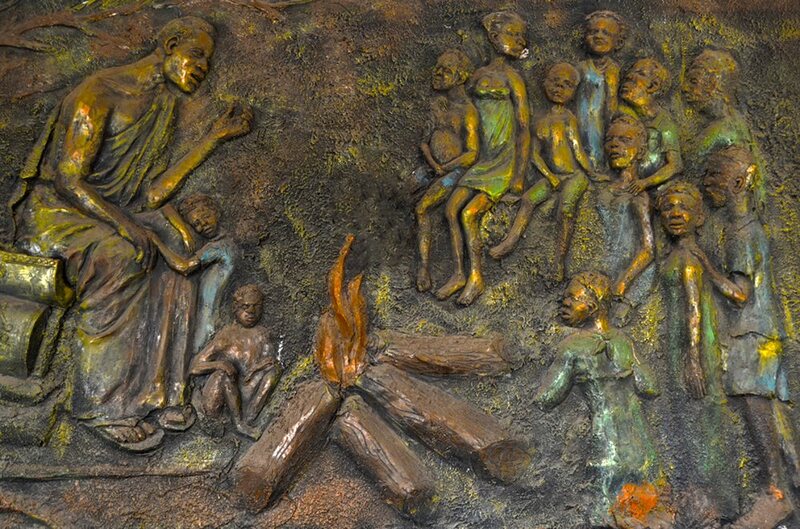 Some points of interest include Dubois Centre for Pan-African Culture (600m) and Aviation Social Center (1. 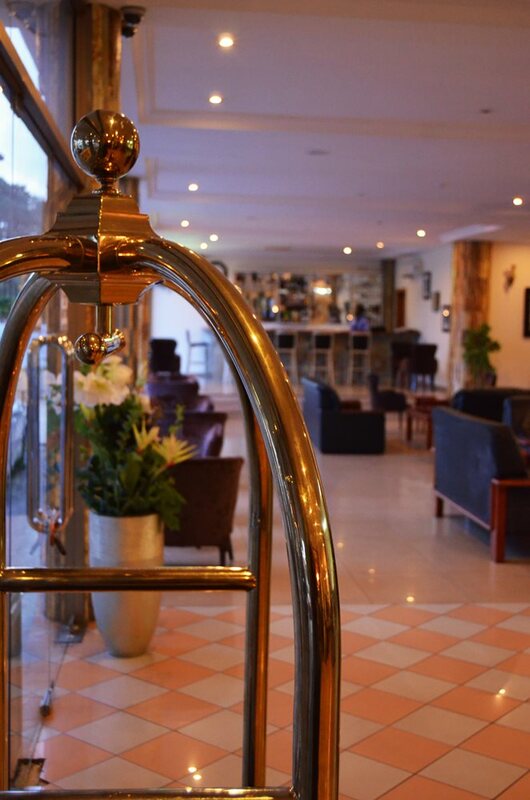 This hotel is 10.8km (15mins) from the airport and 17.5km (25mins) from the business district. 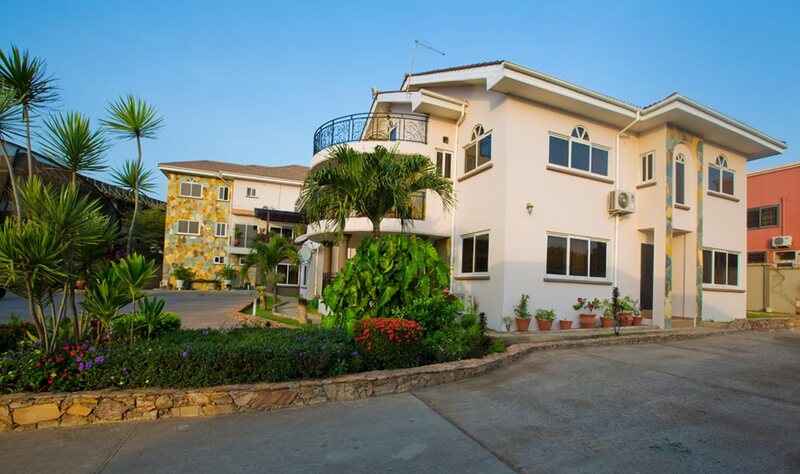 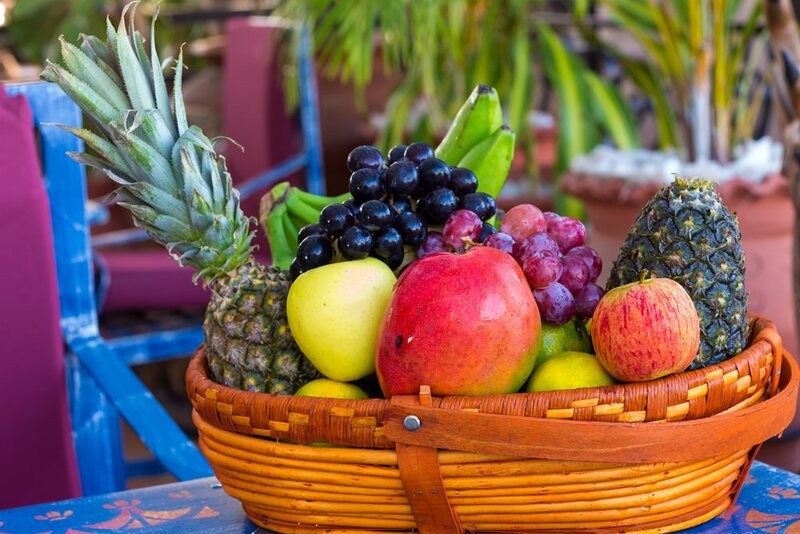 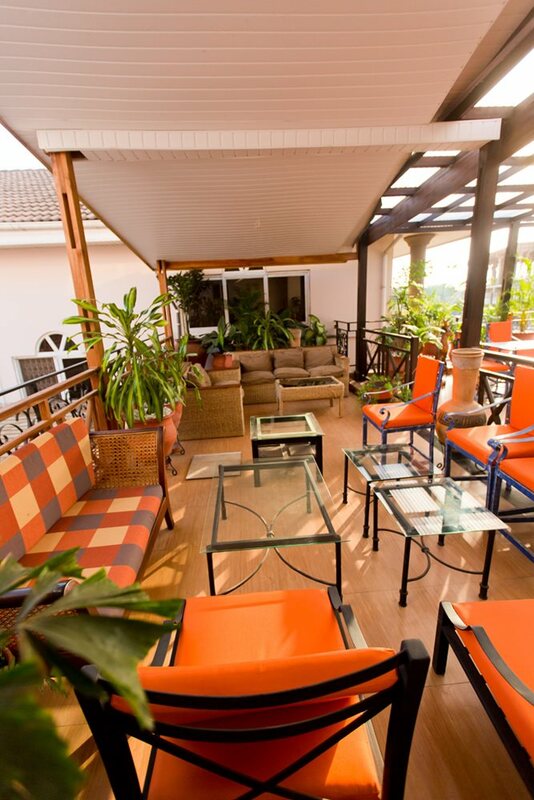 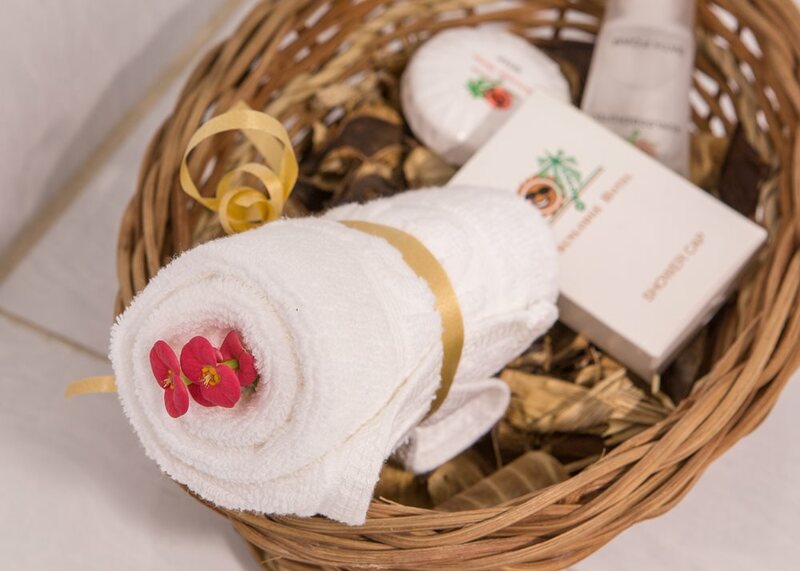 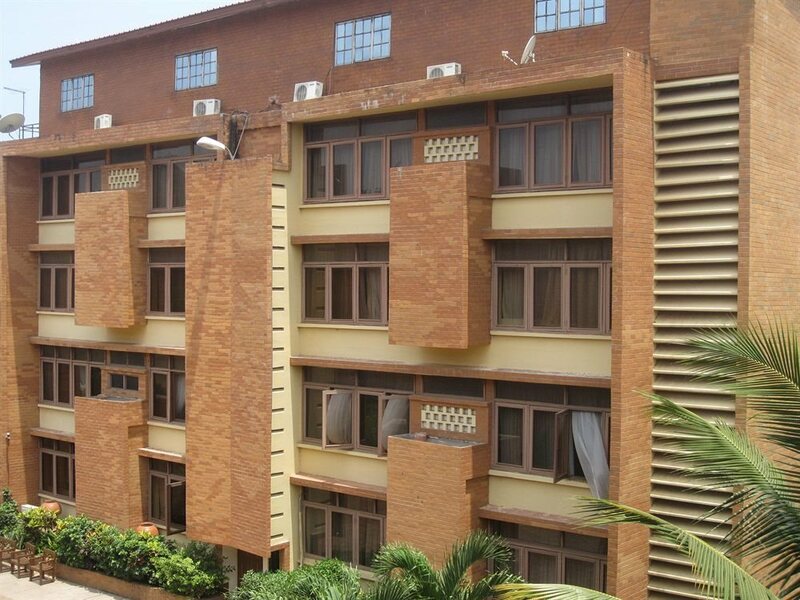 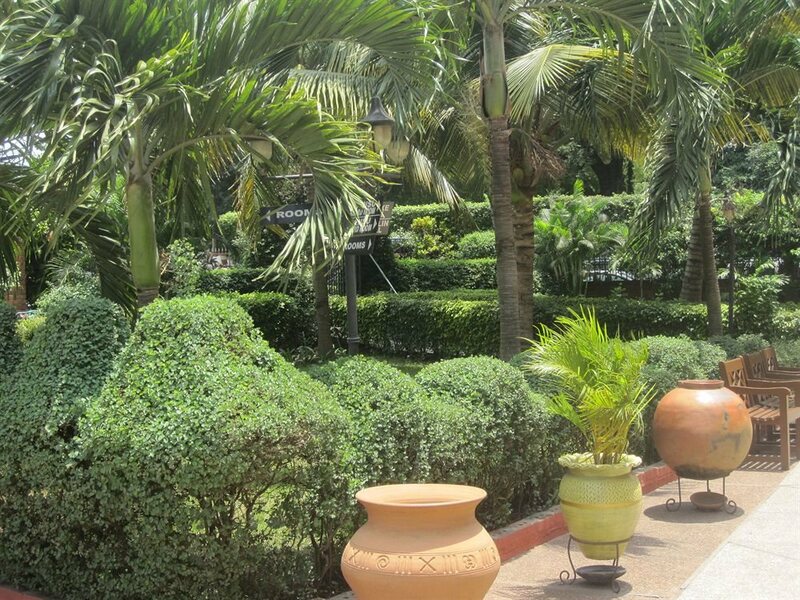 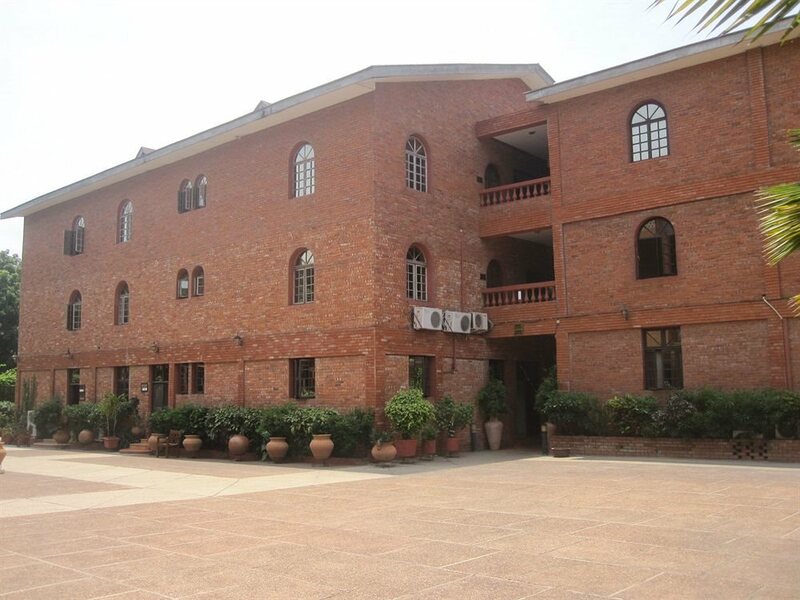 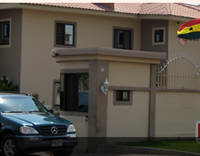 Local attractions include University of Ghana Botanical Garden (1.2km) and A&C Shopping Center (9.8km). 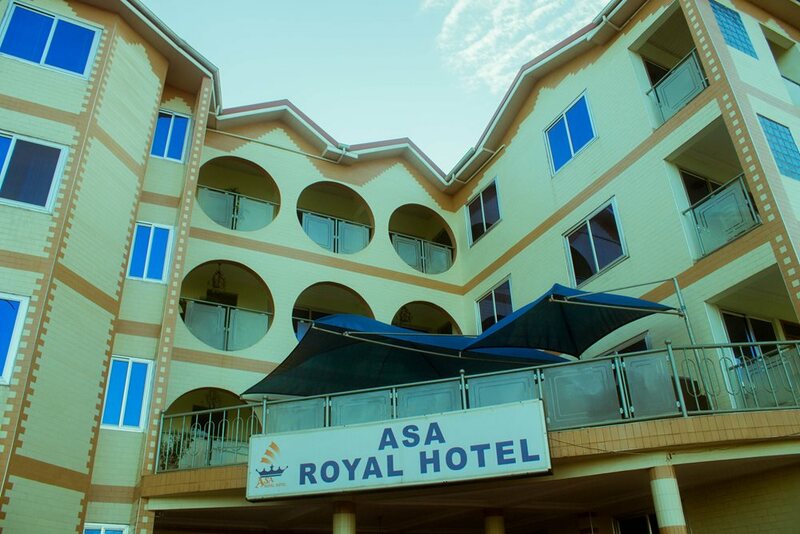 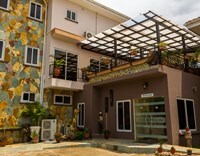 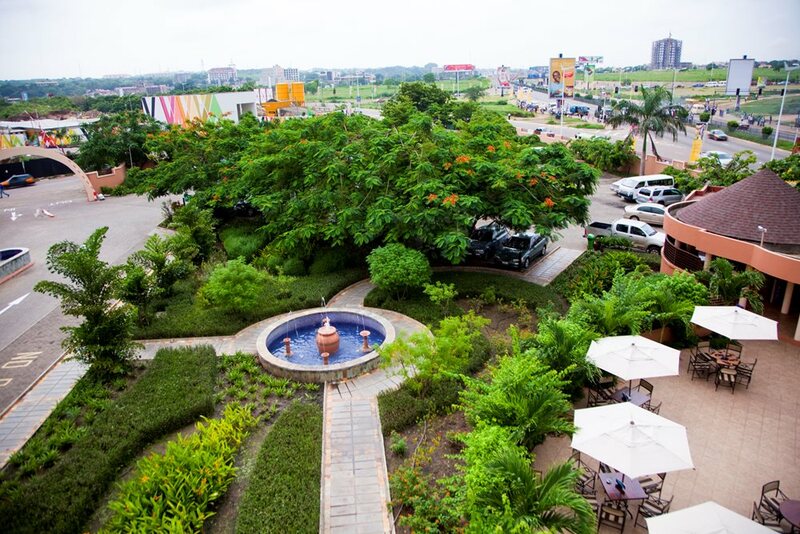 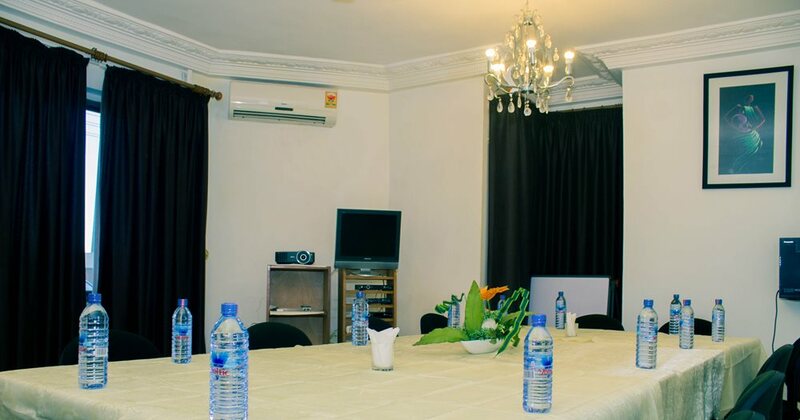 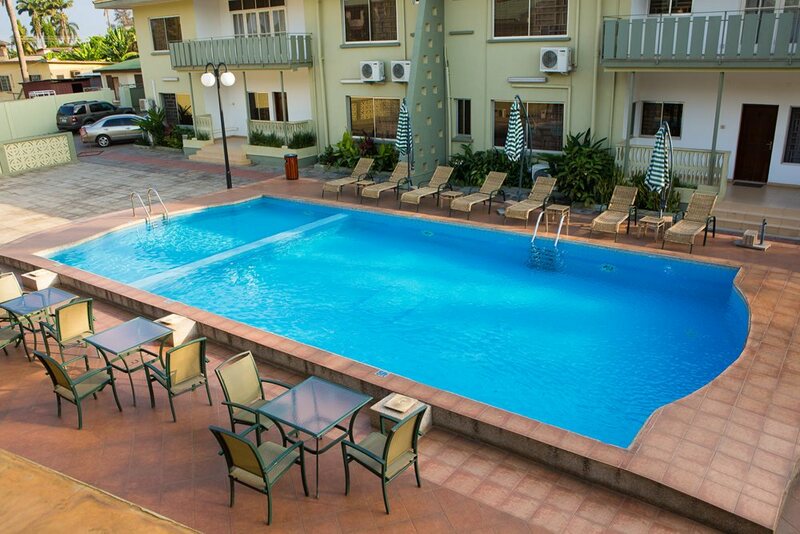 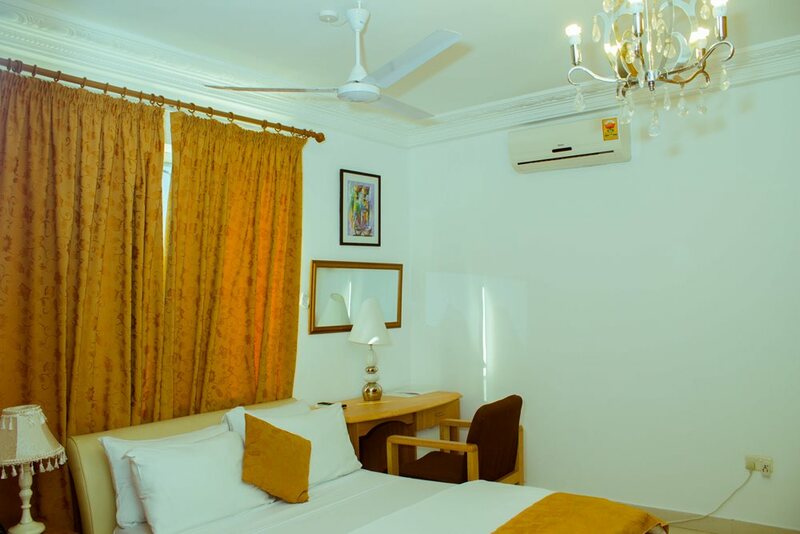 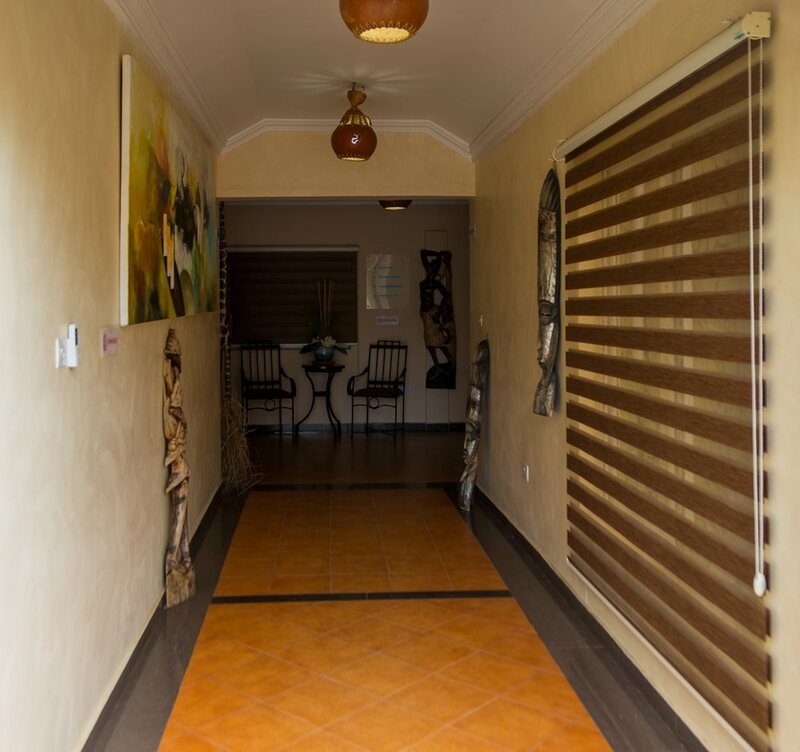 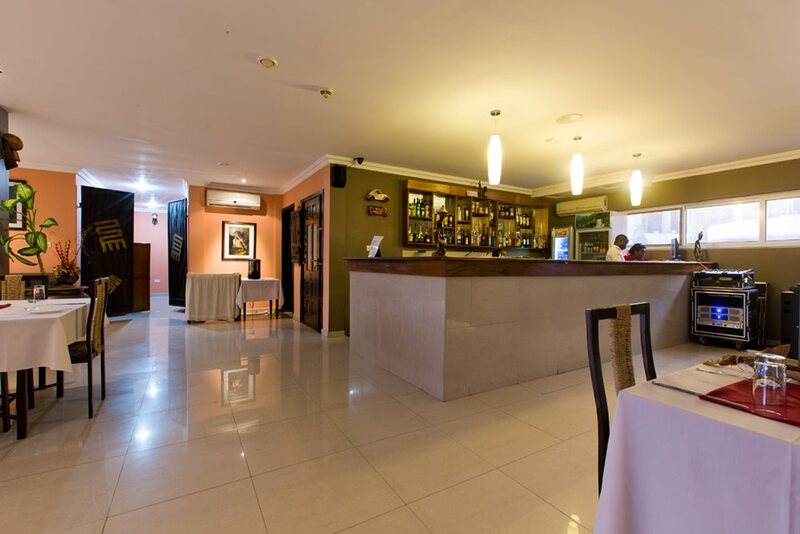 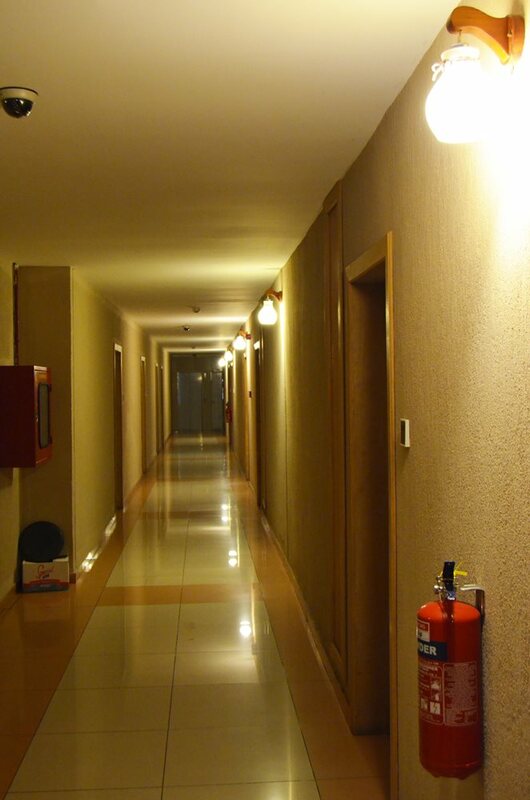 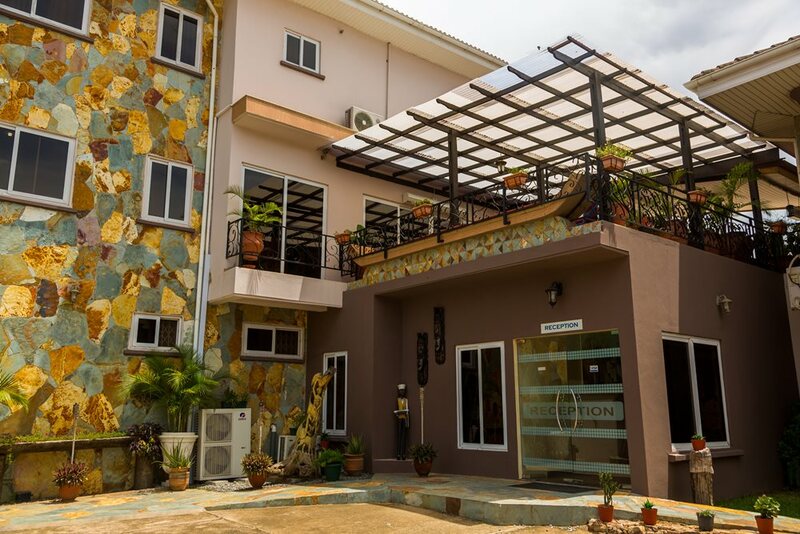 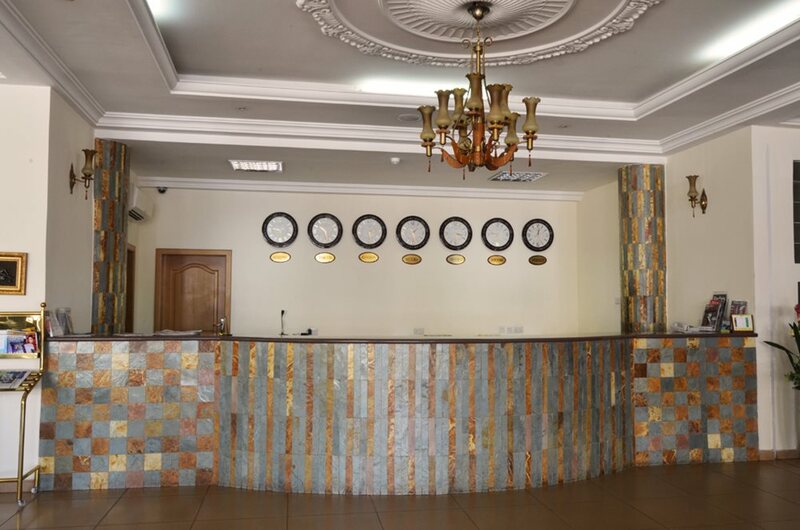 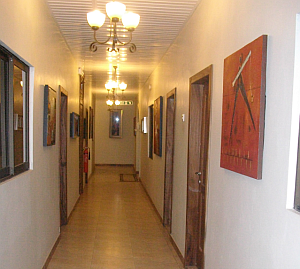 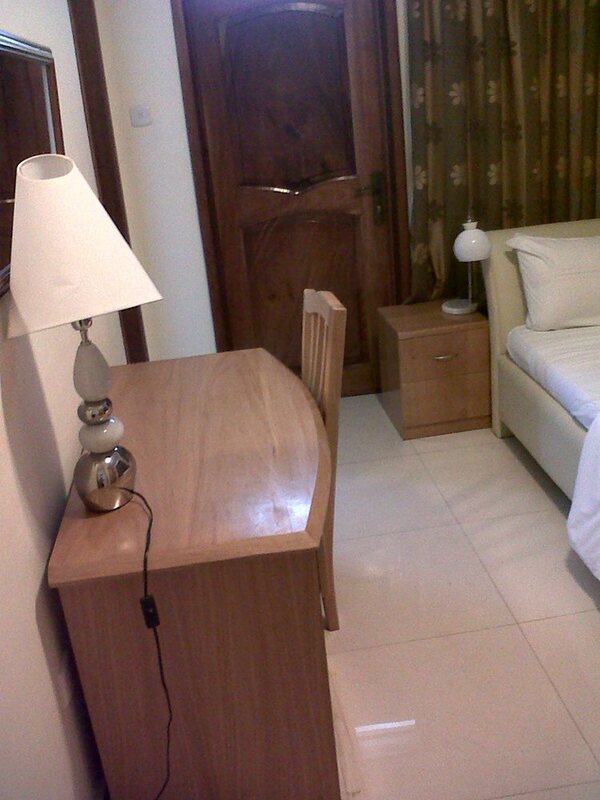 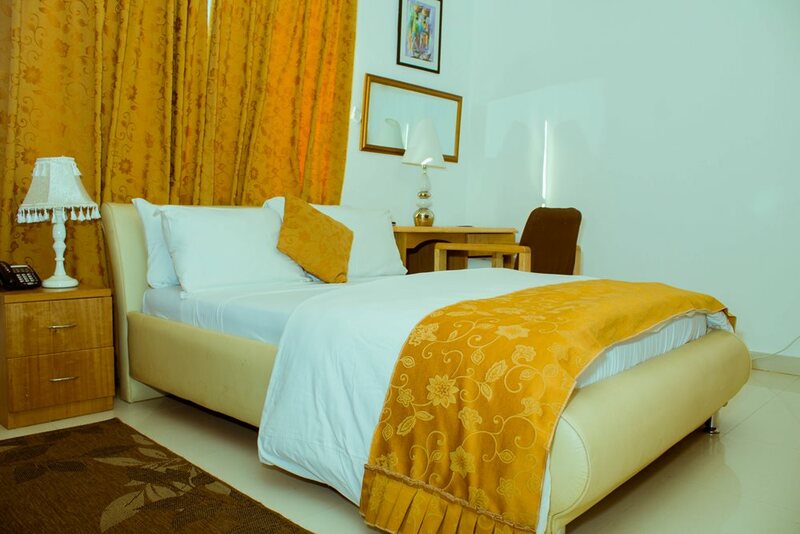 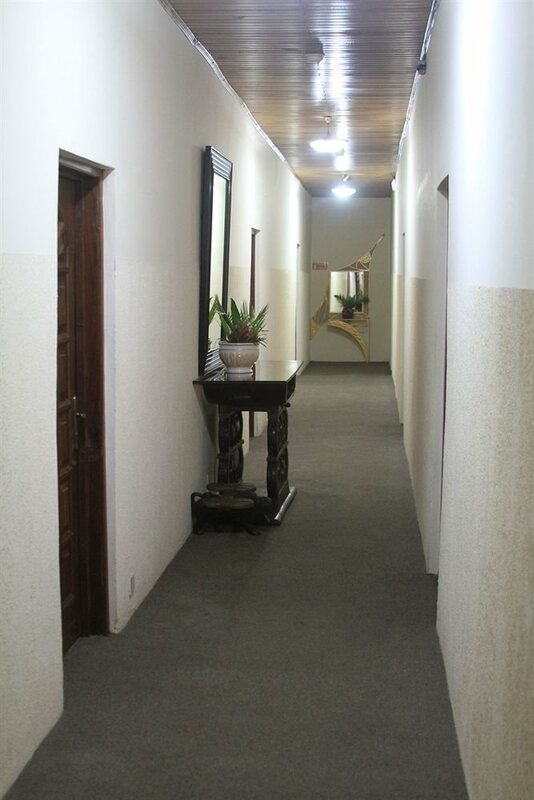 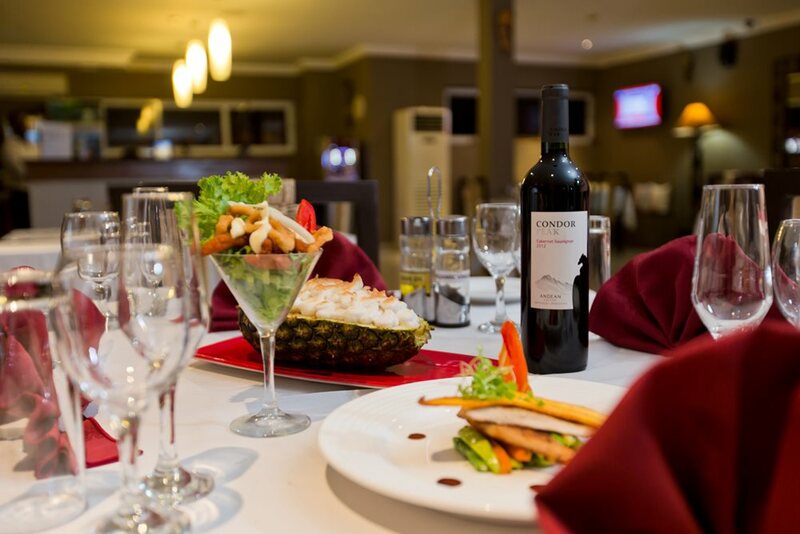 Rayporsh Hotel is 9.2km (9mins) from the airport and 11.4km (20mins) from the business district. 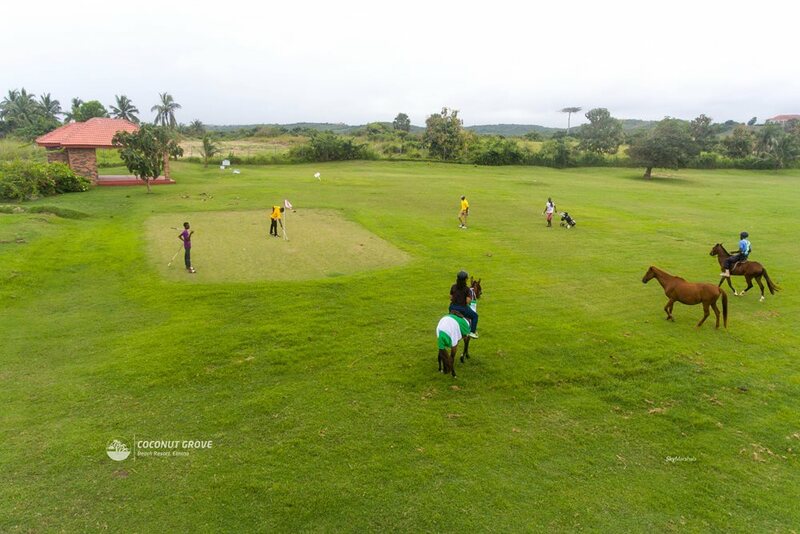 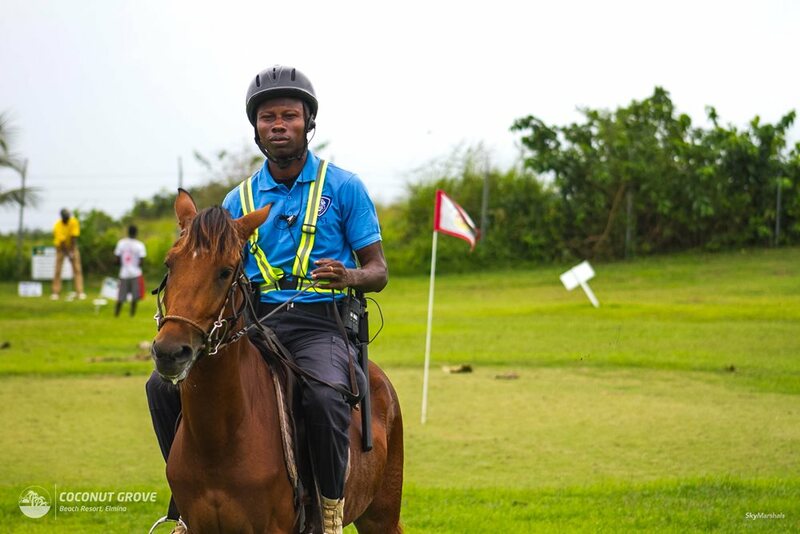 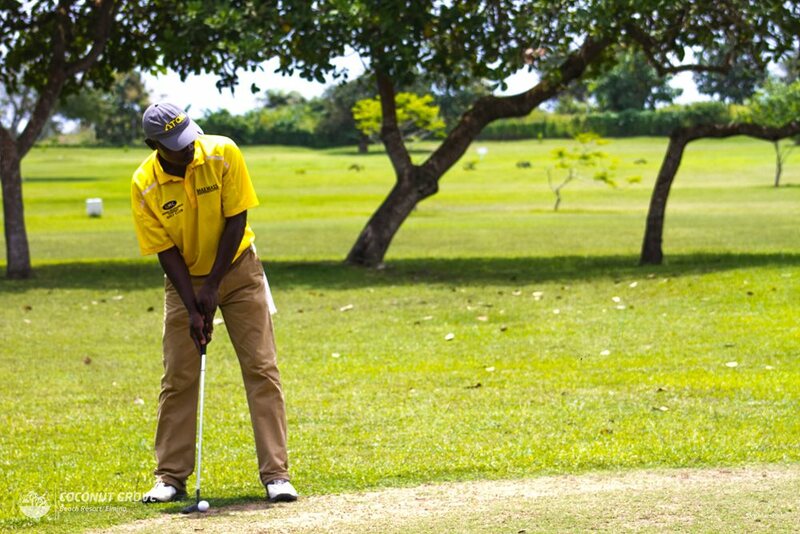 Points of interest include The Achimota Golf Club (4.2km) and Accra Mall (7.2km). 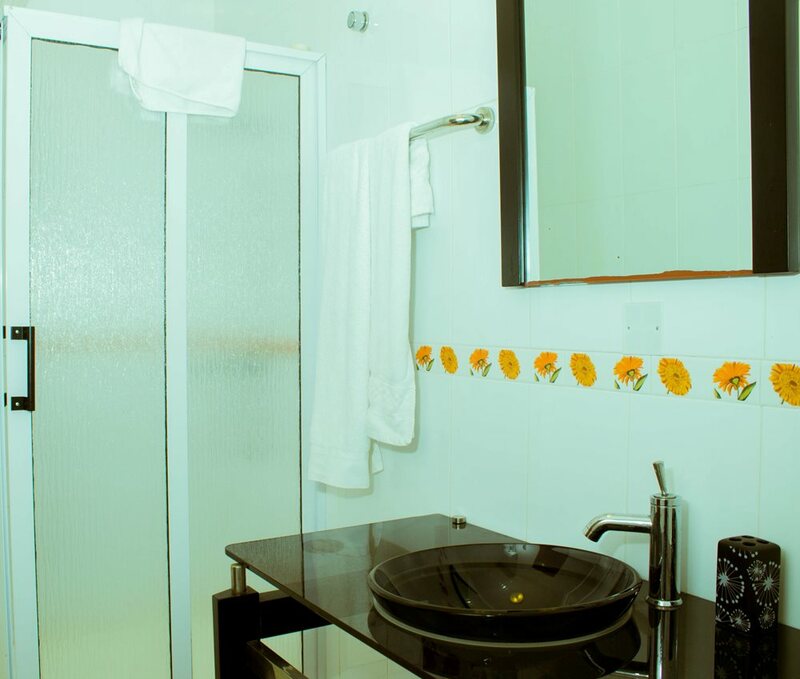 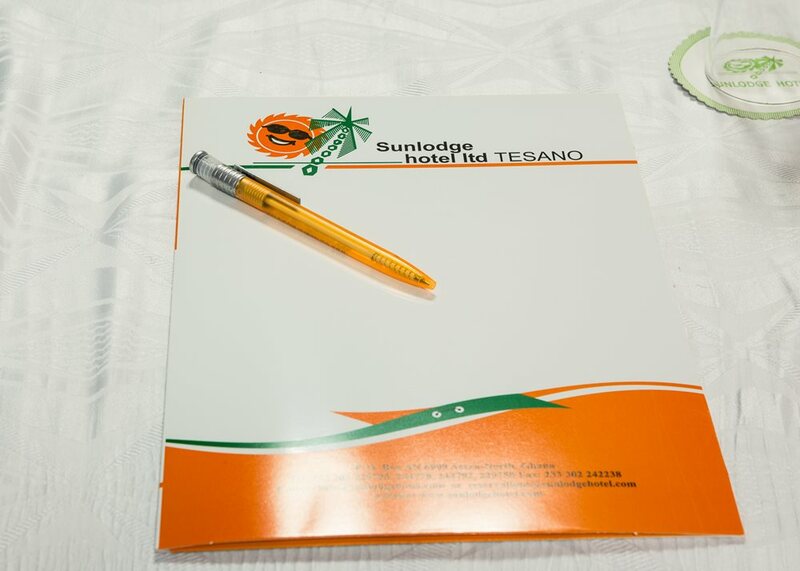 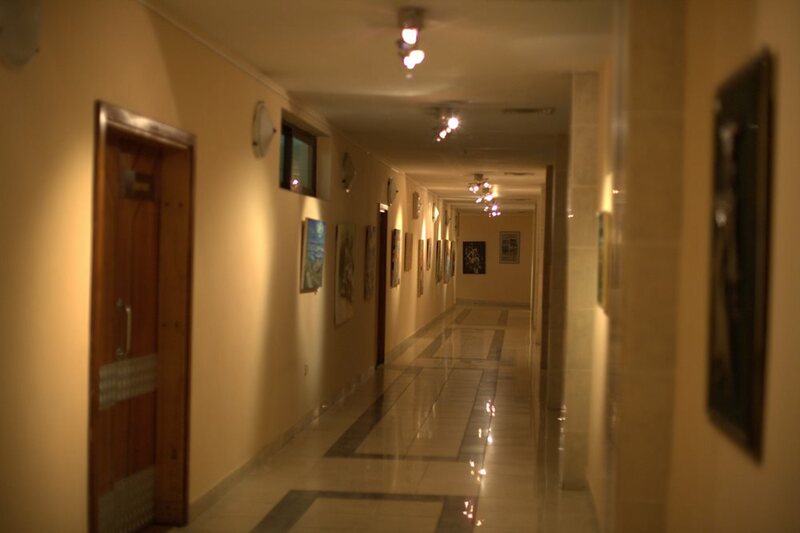 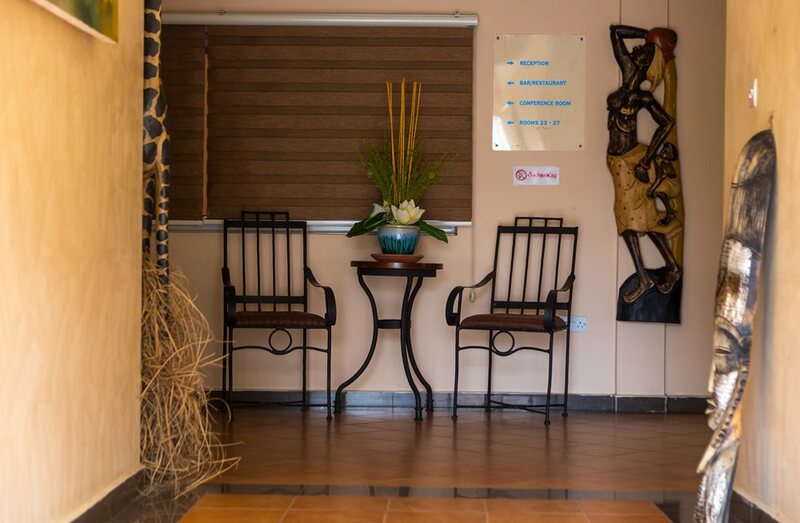 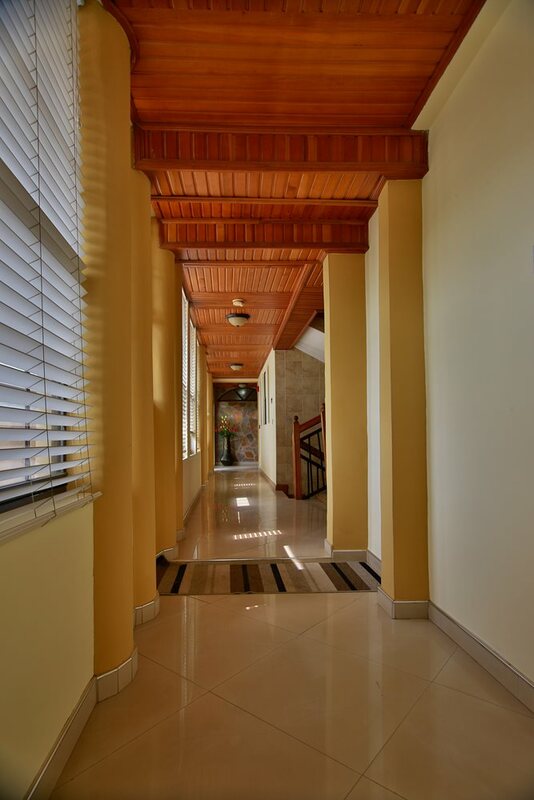 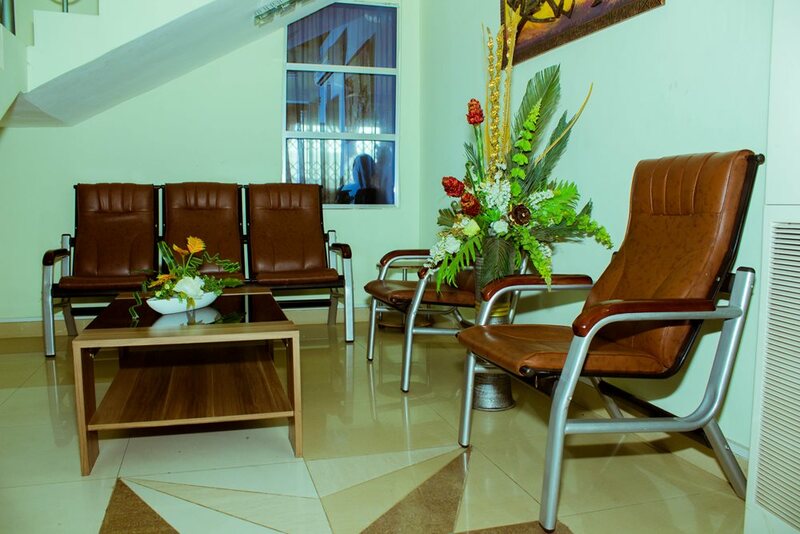 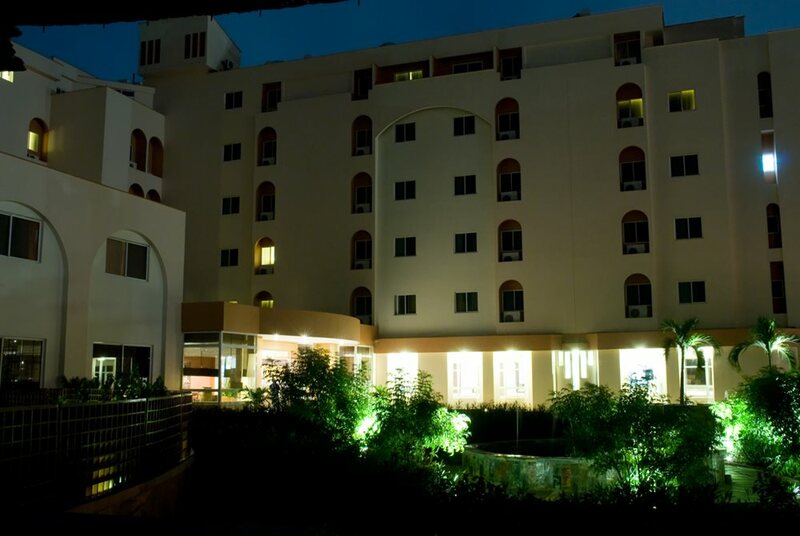 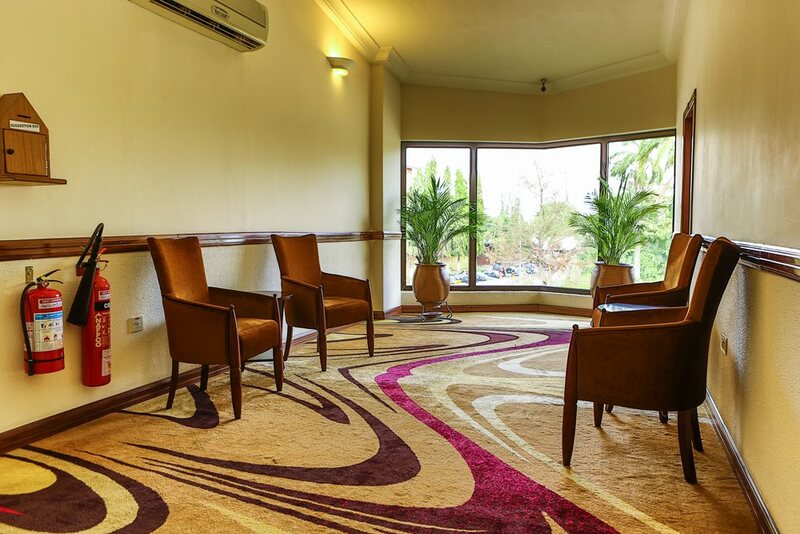 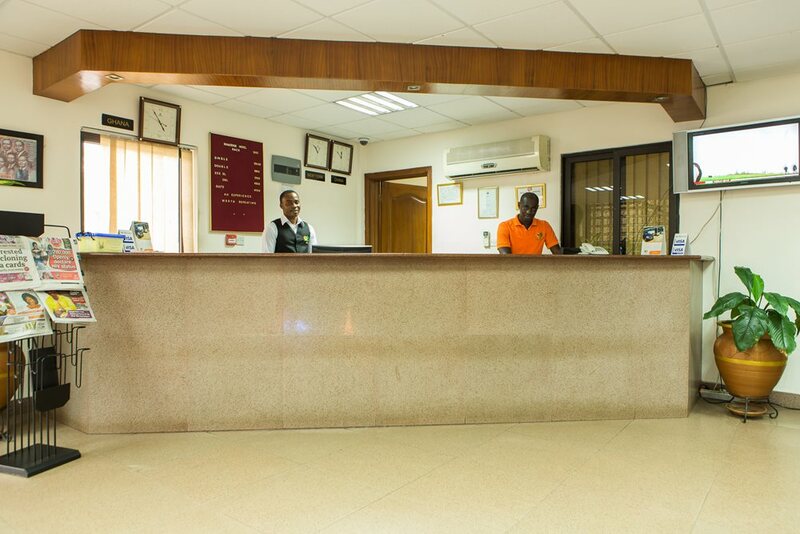 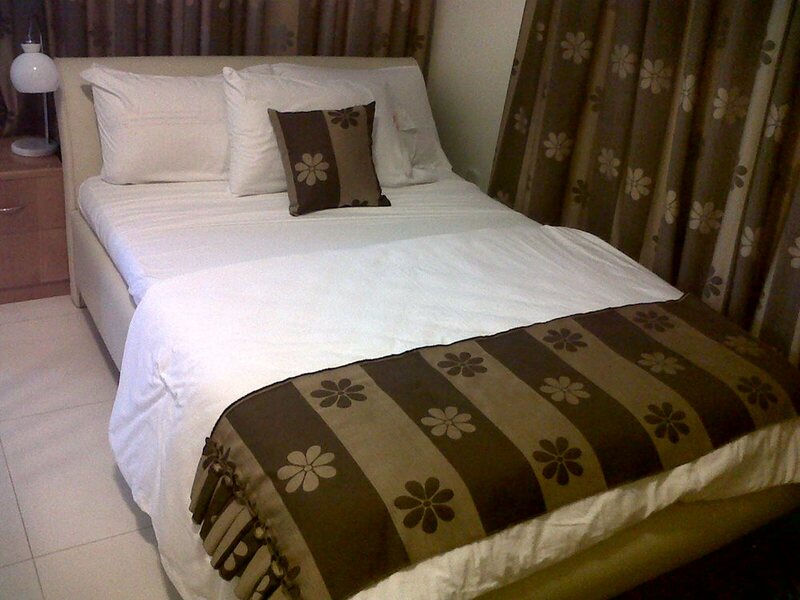 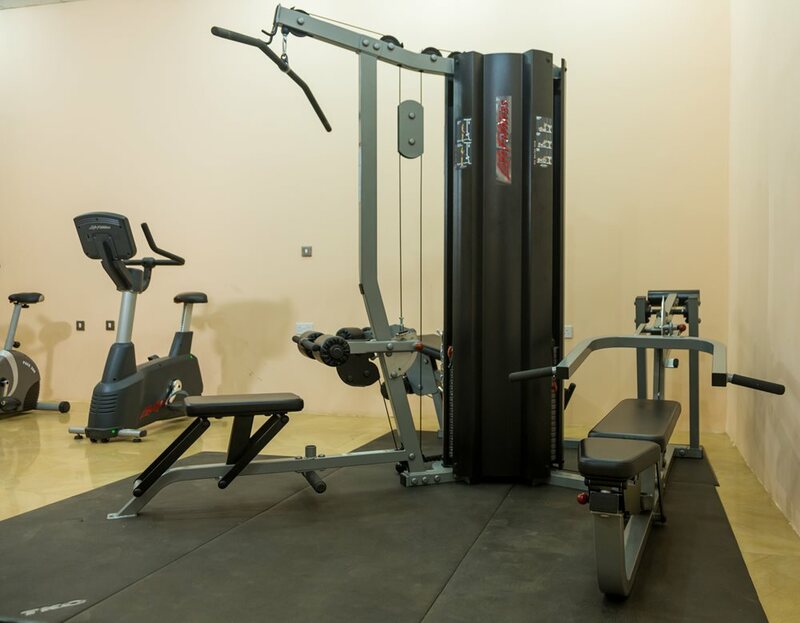 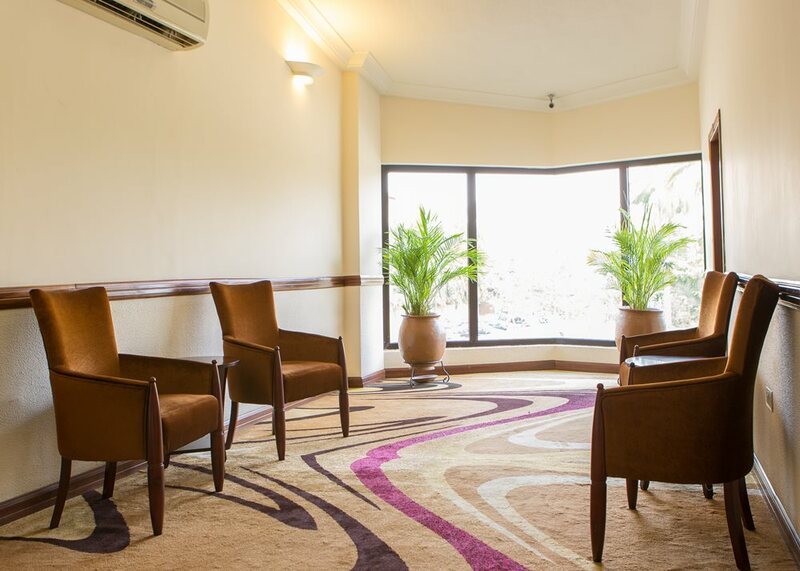 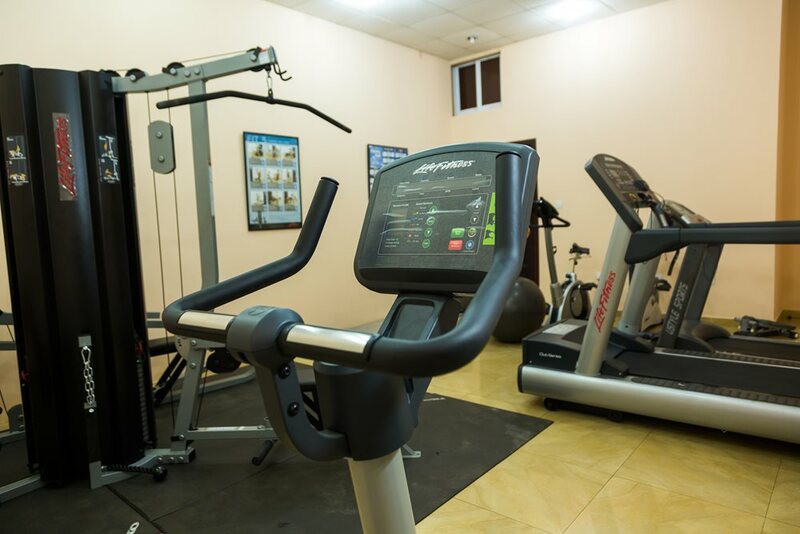 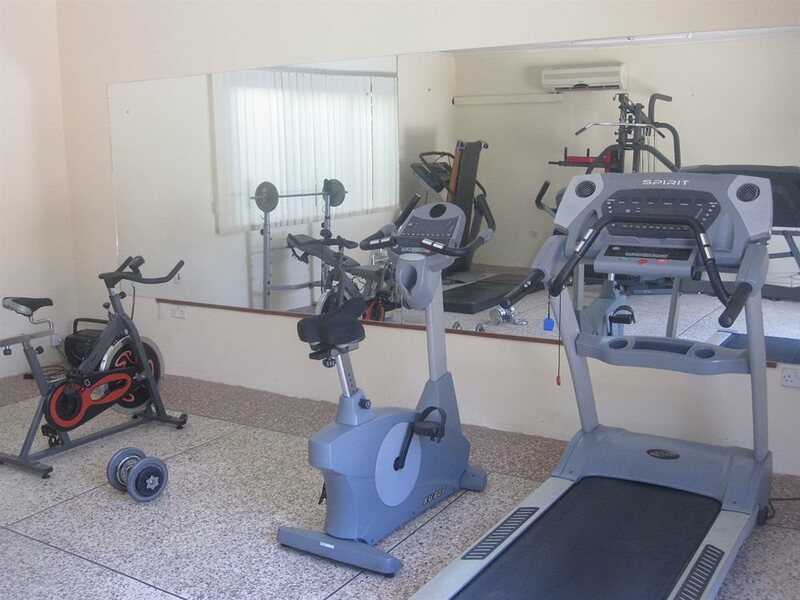 Sunlodge Hotel is located 10.7km (11mins) from the airport and 10.5km (17mins) from the central business district. 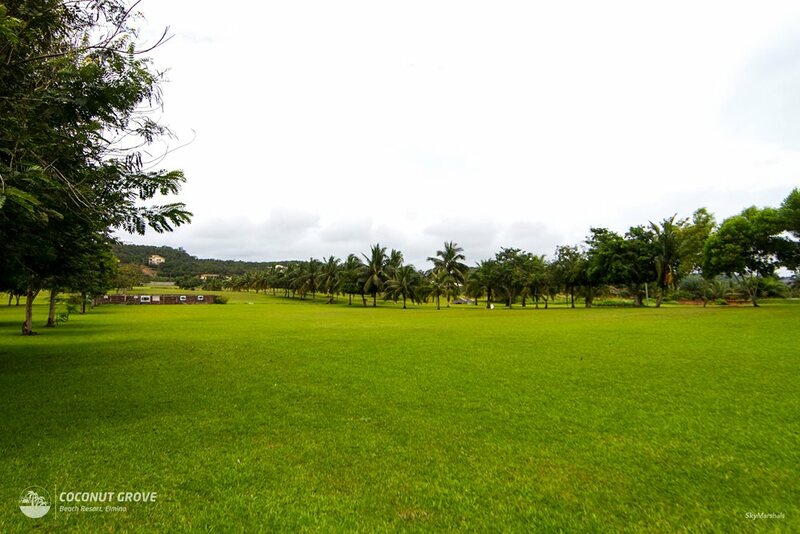 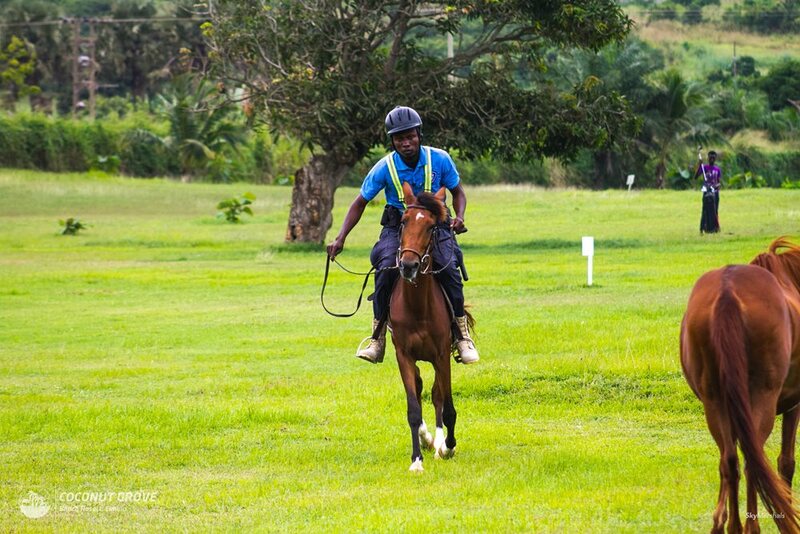 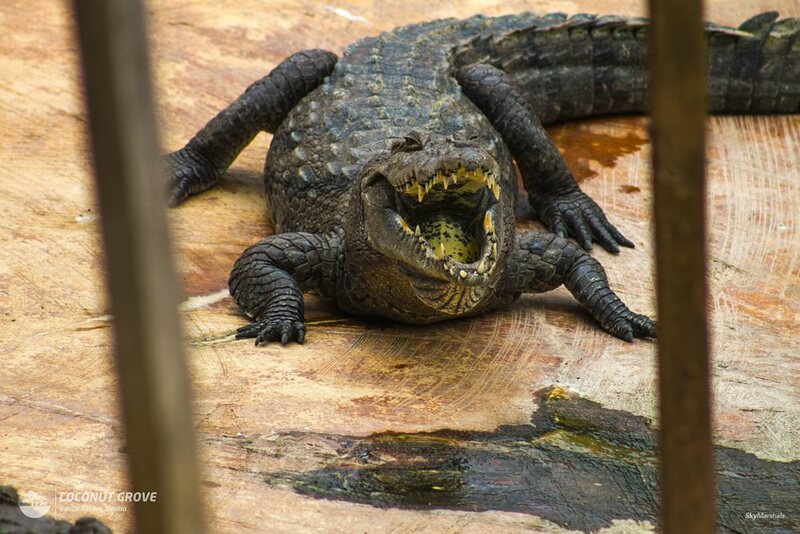 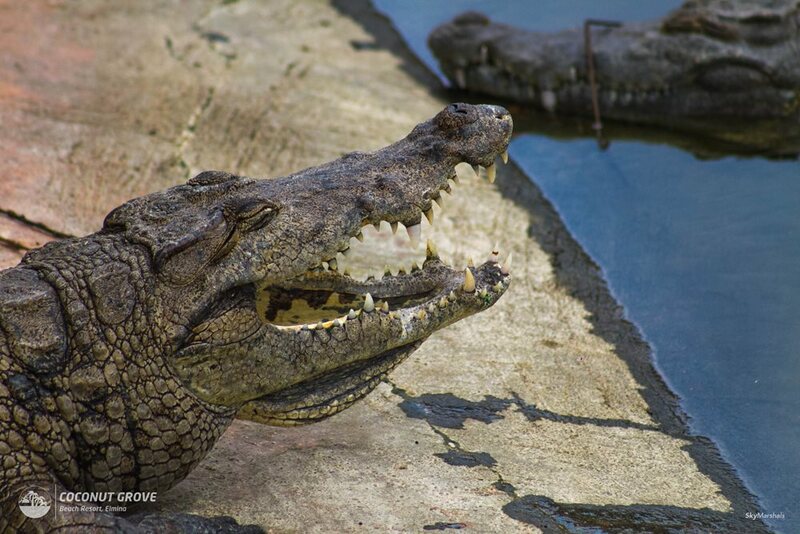 Local attractions include Achimota Golf Club (5.6km) and Achimota Forest Reserve. 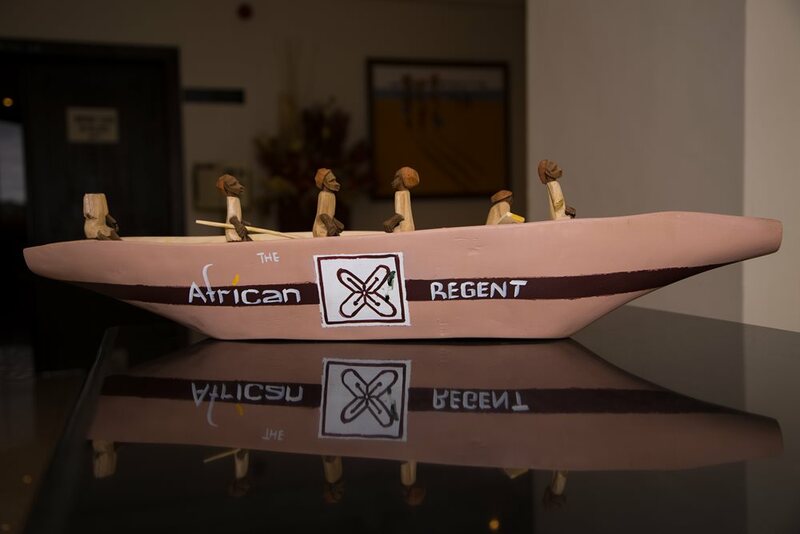 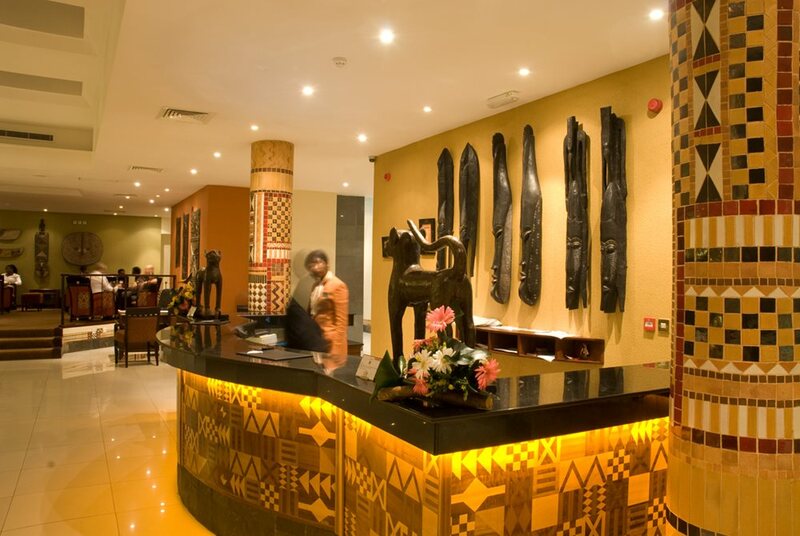 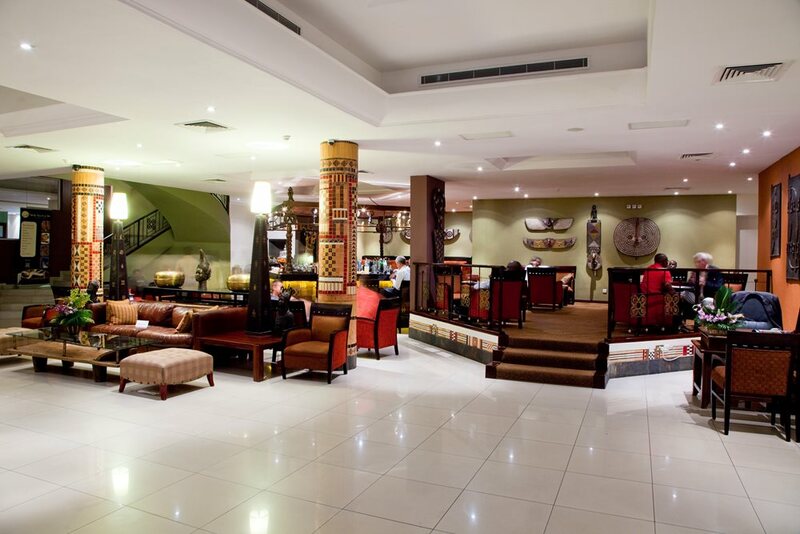 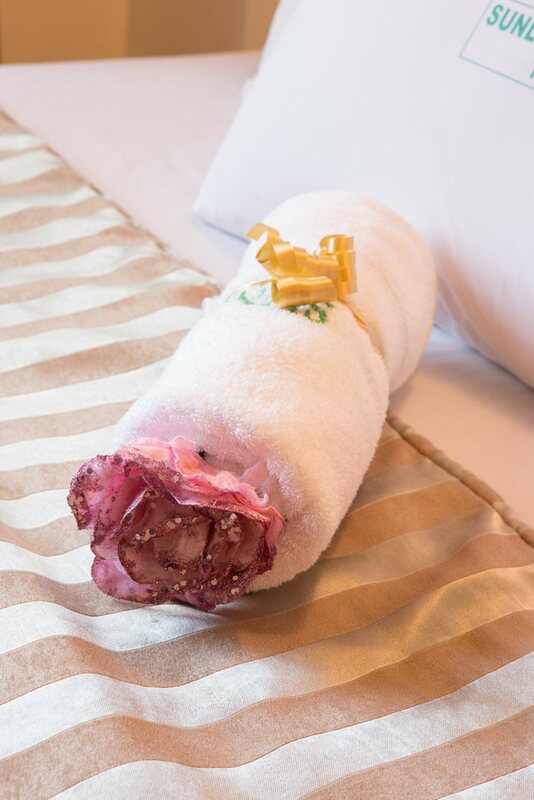 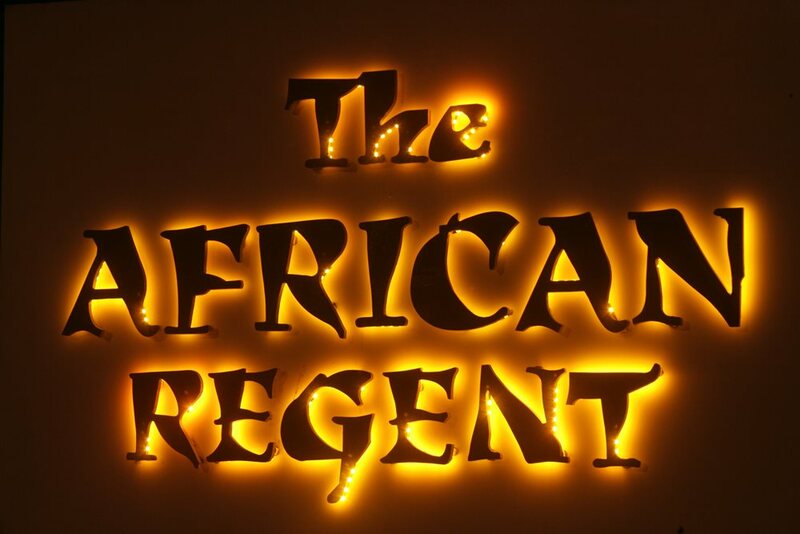 Boldly contemporary, yet inspired by elements of traditional African design, the stunning African themed decor and professional staff make the African Regent as much a place to stay and relax. 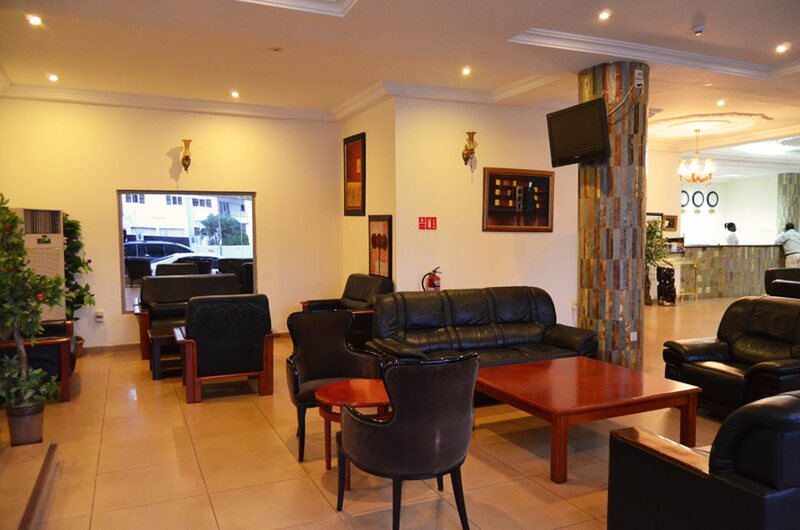 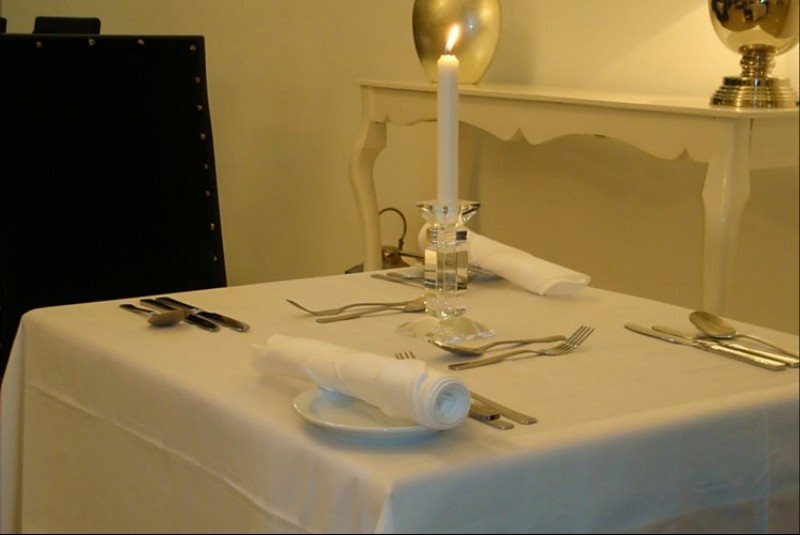 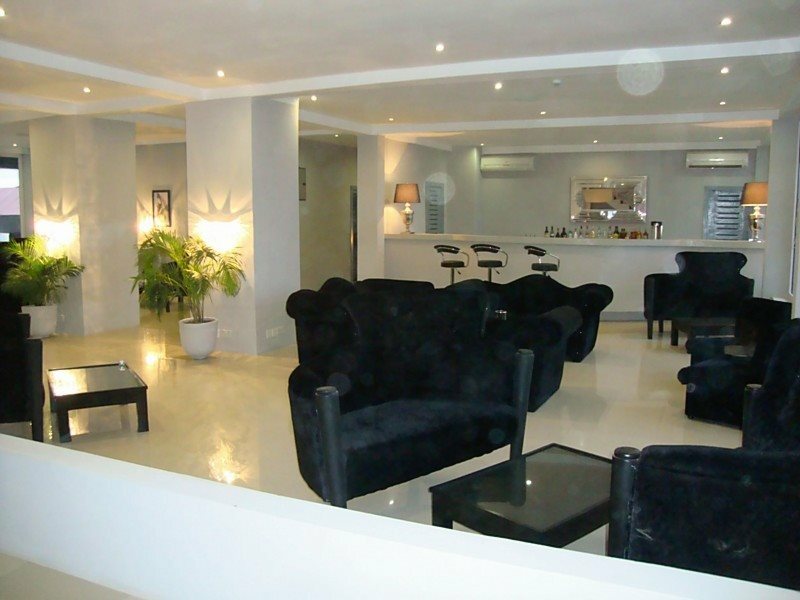 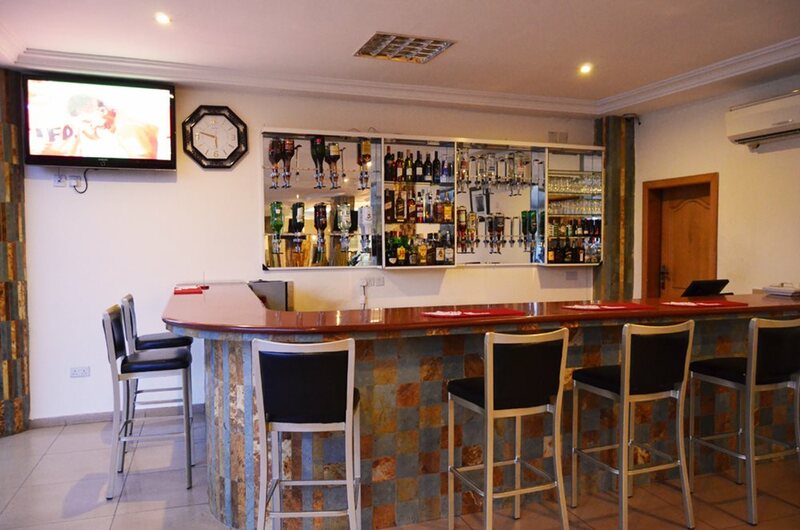 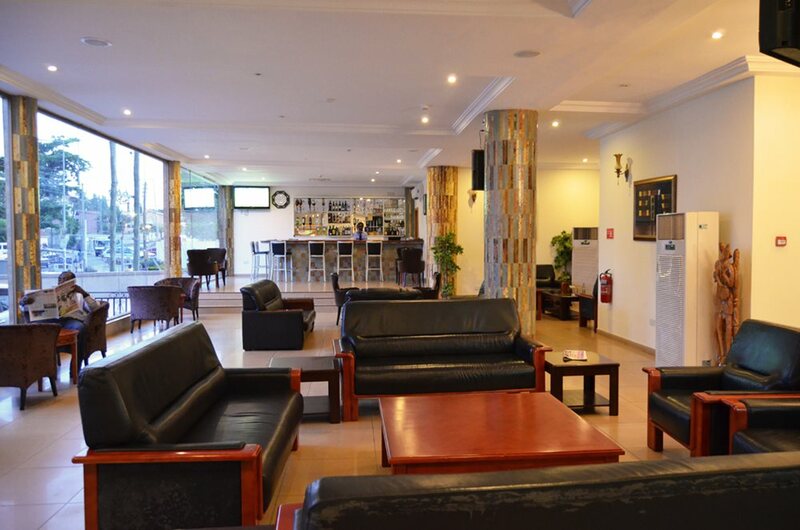 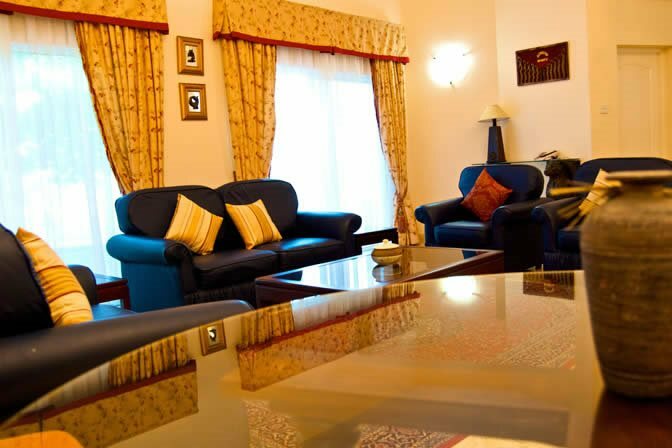 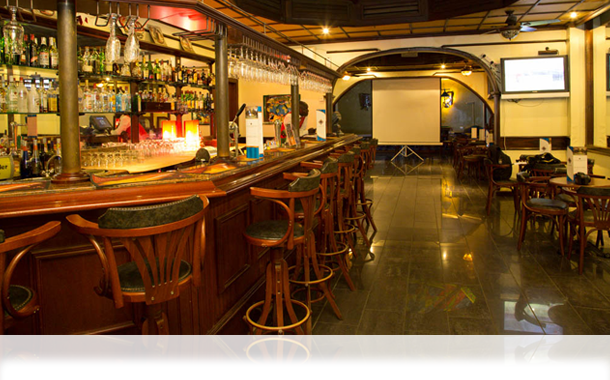 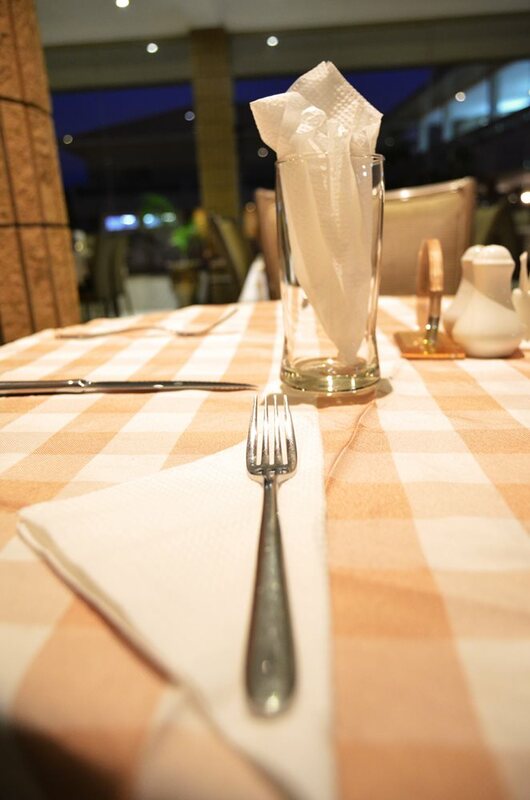 The Aknac Hotel is situated 11.4km (14mins) from the airport and 18.4 (24mins) from the business district. 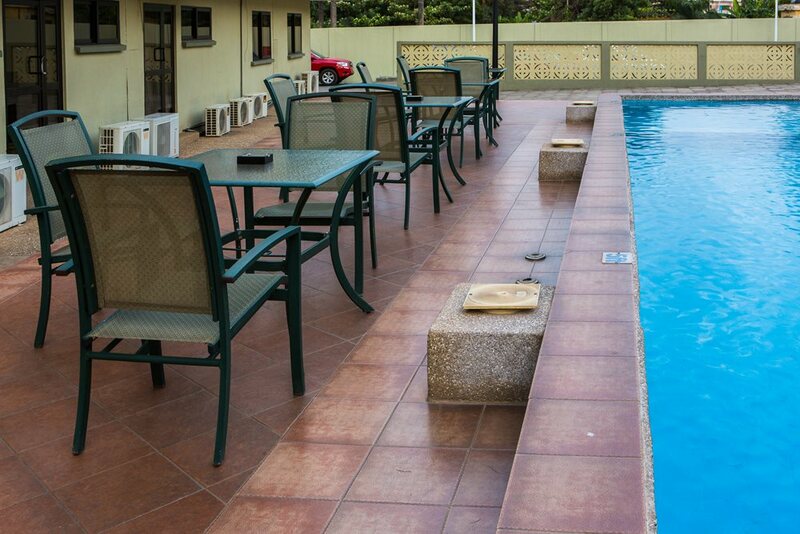 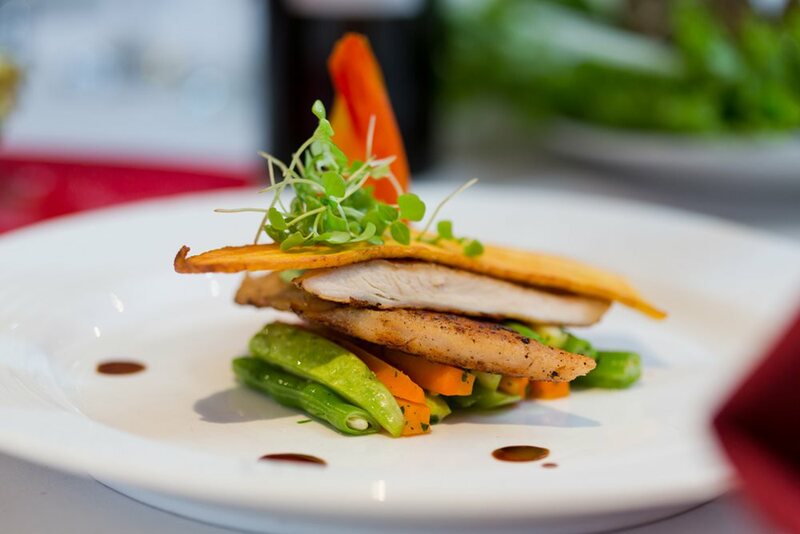 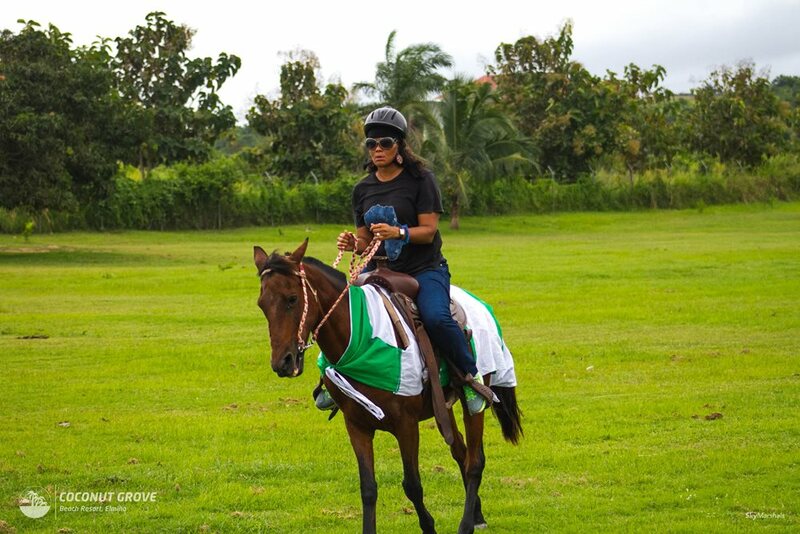 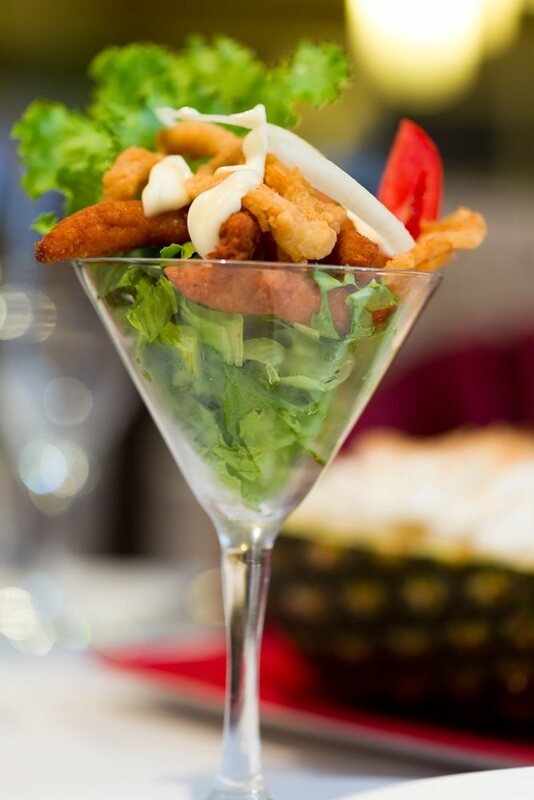 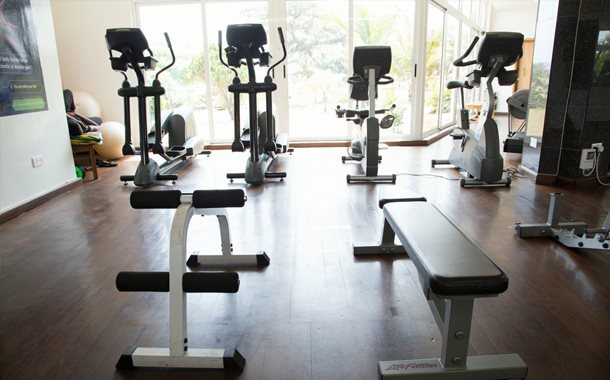 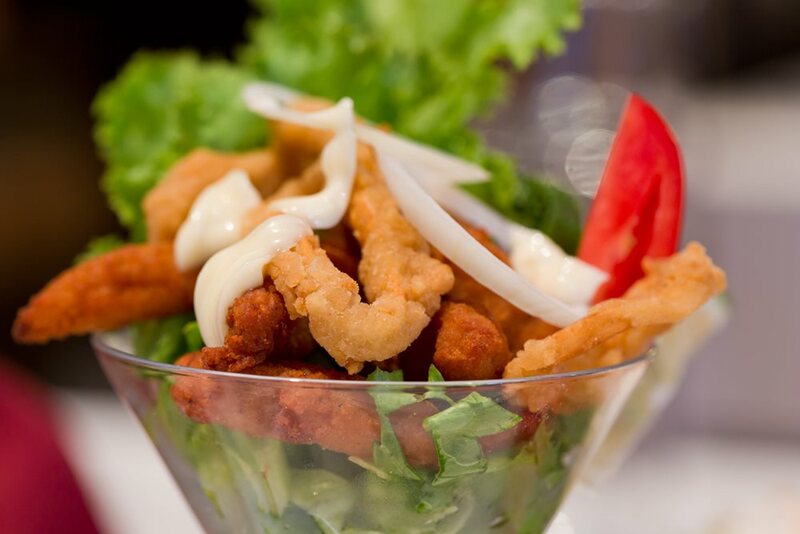 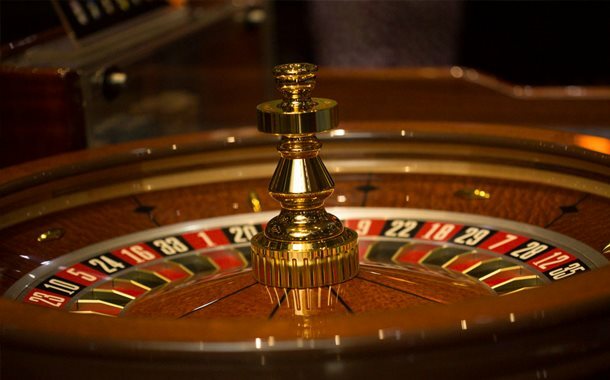 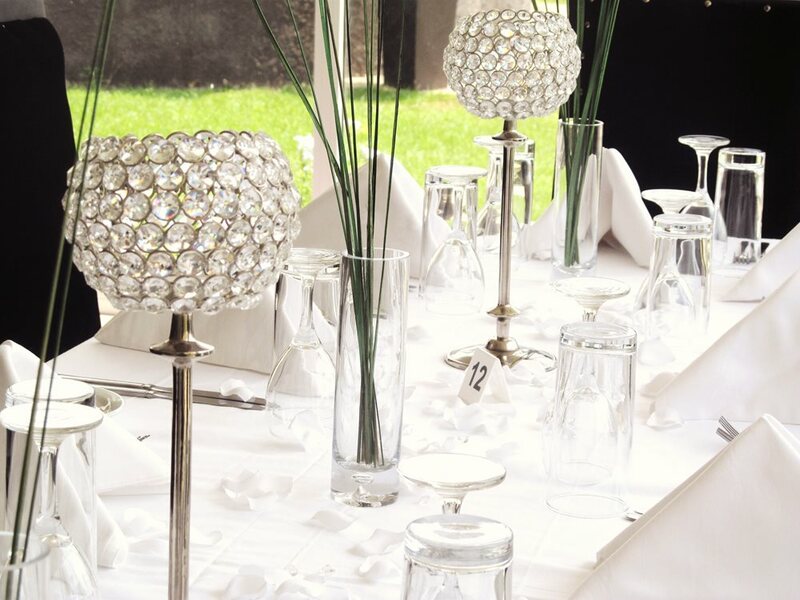 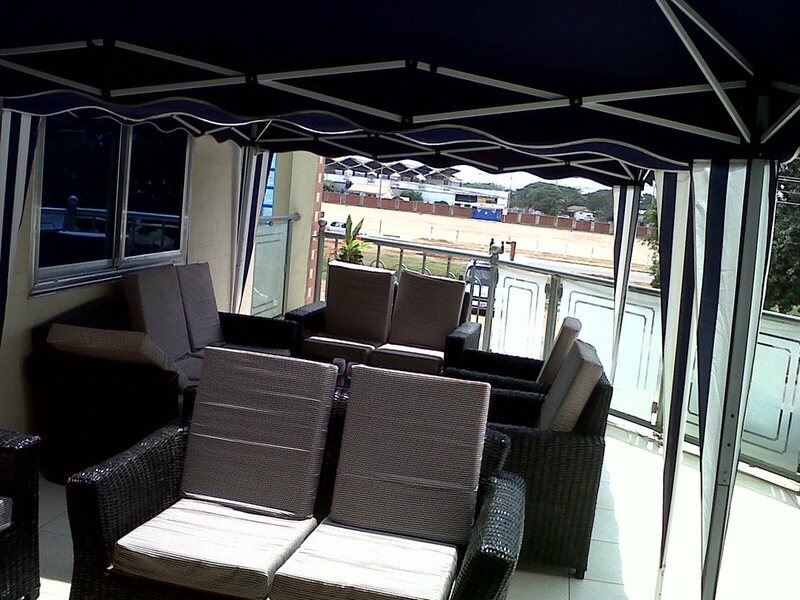 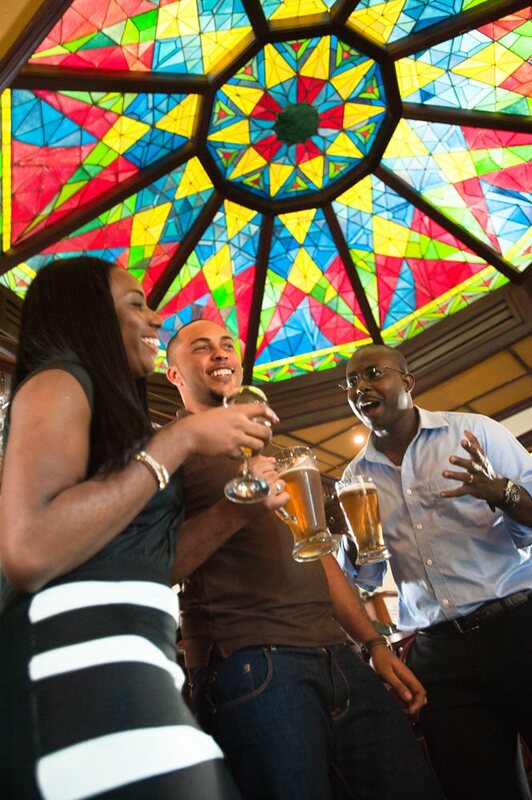 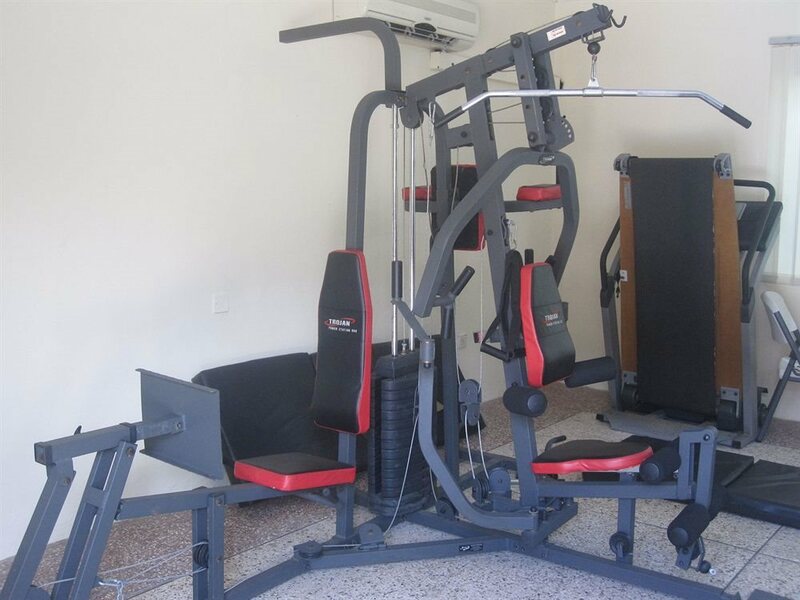 Points of interest include Silverbird Cinema (9km) and Achimota Golf Club (16.6km).